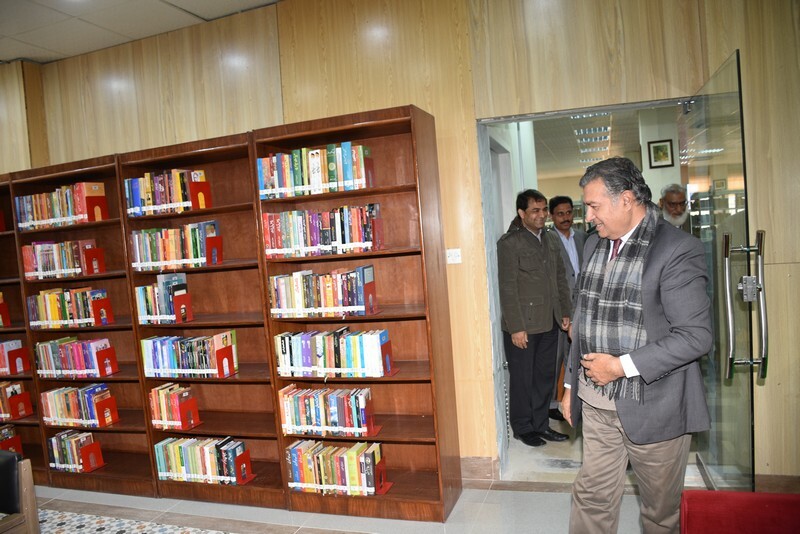 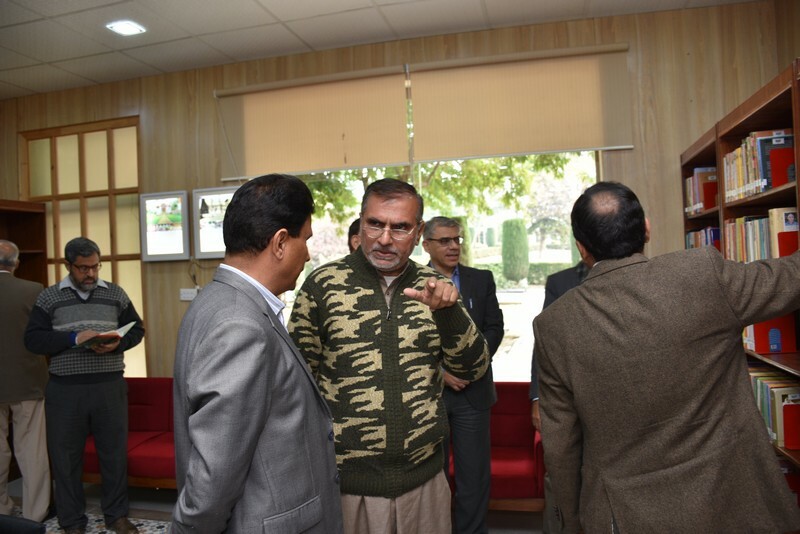 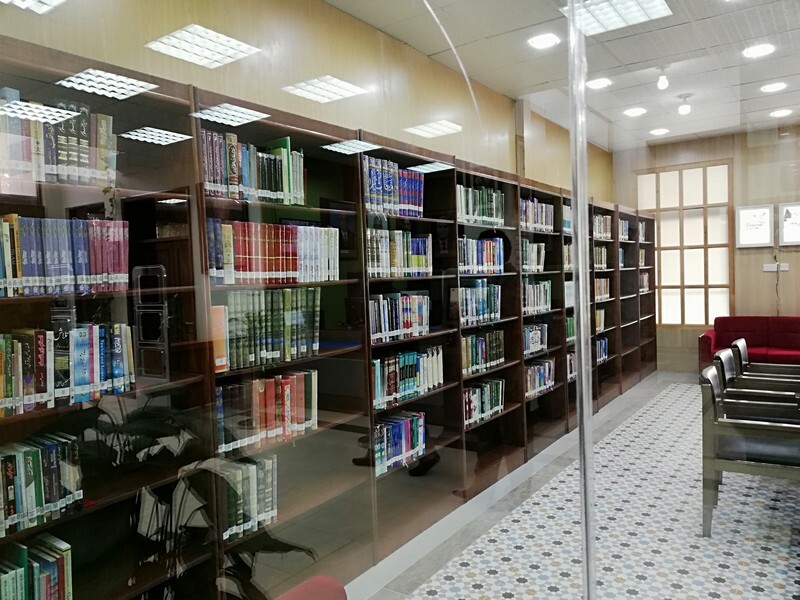 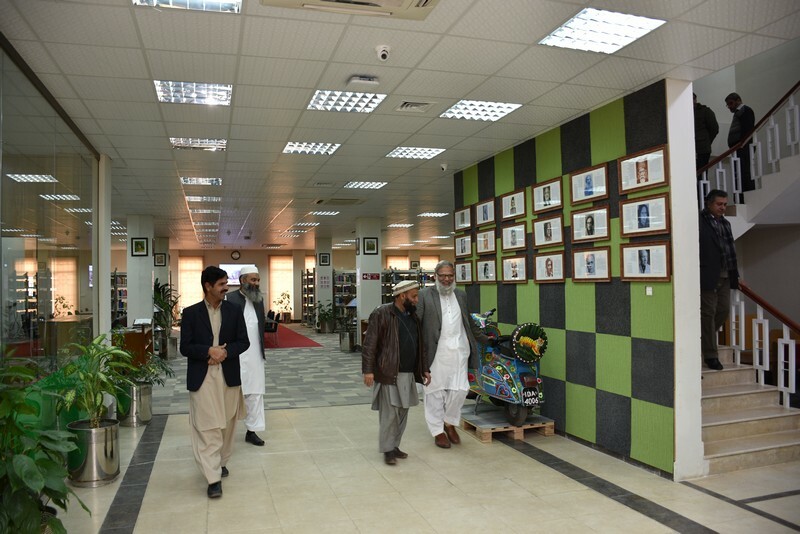 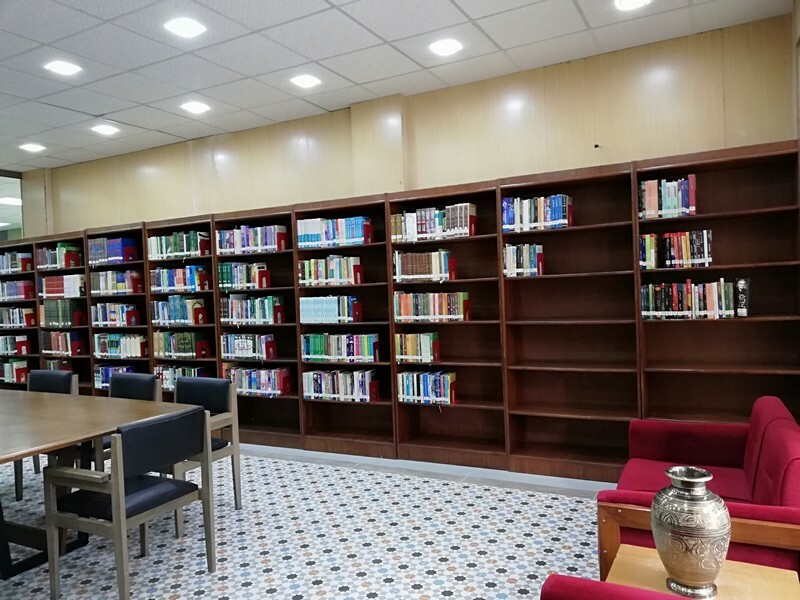 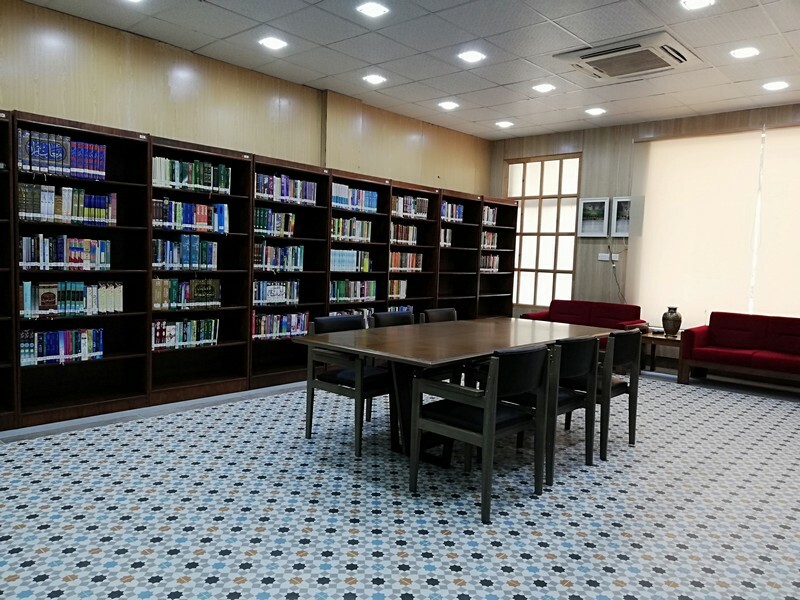 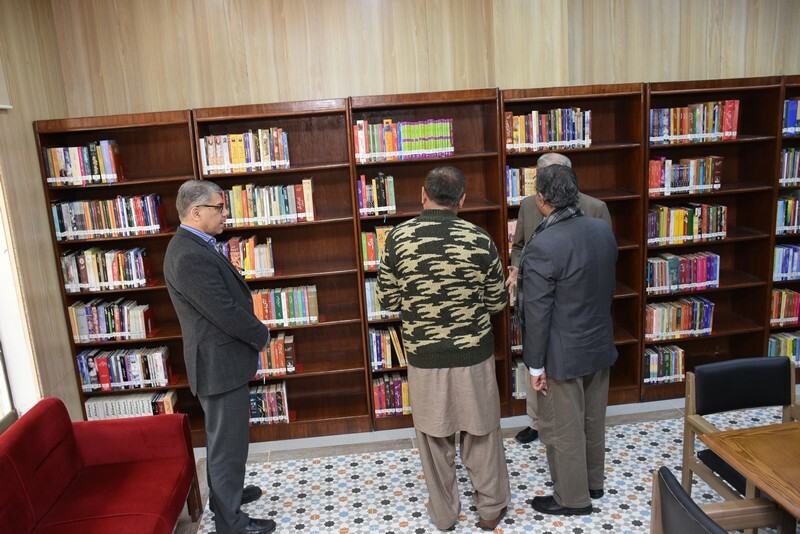 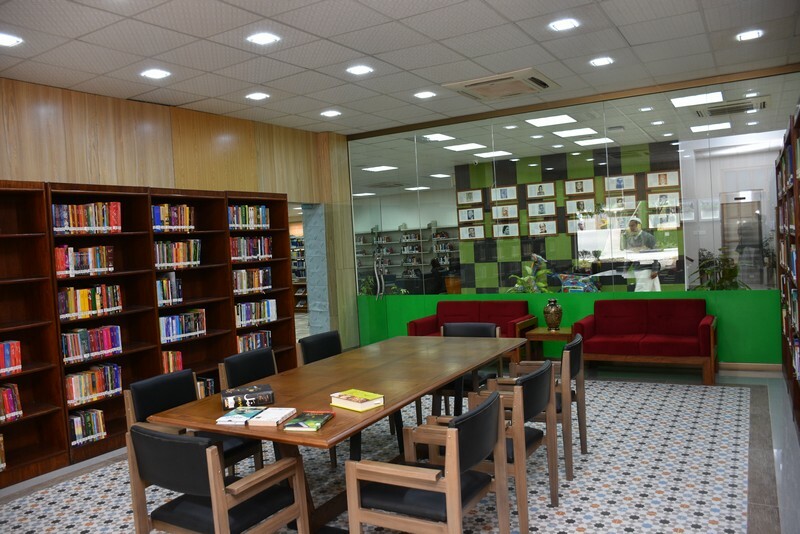 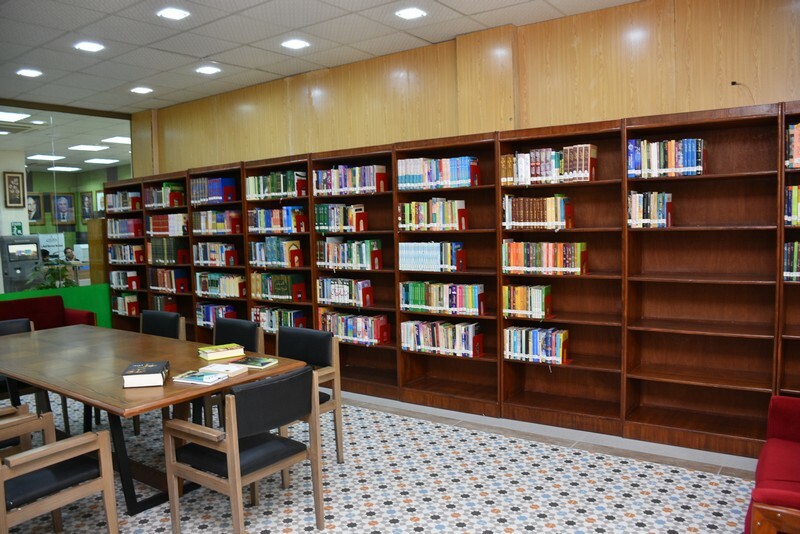 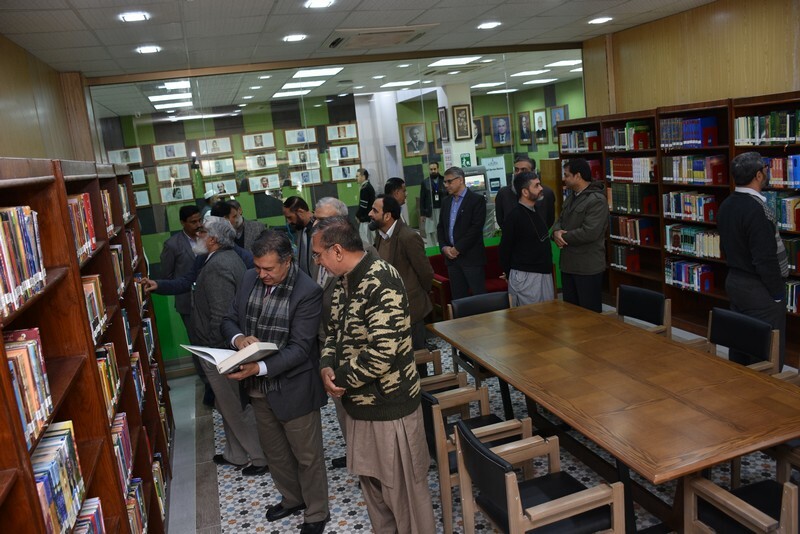 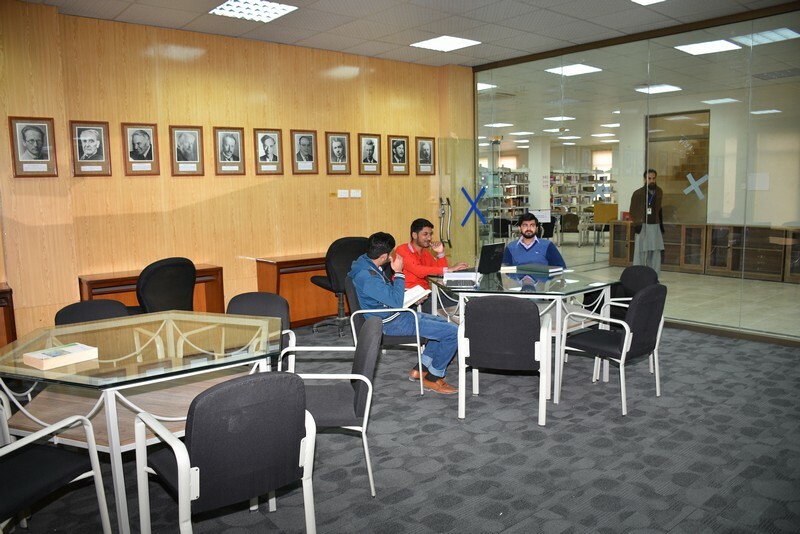 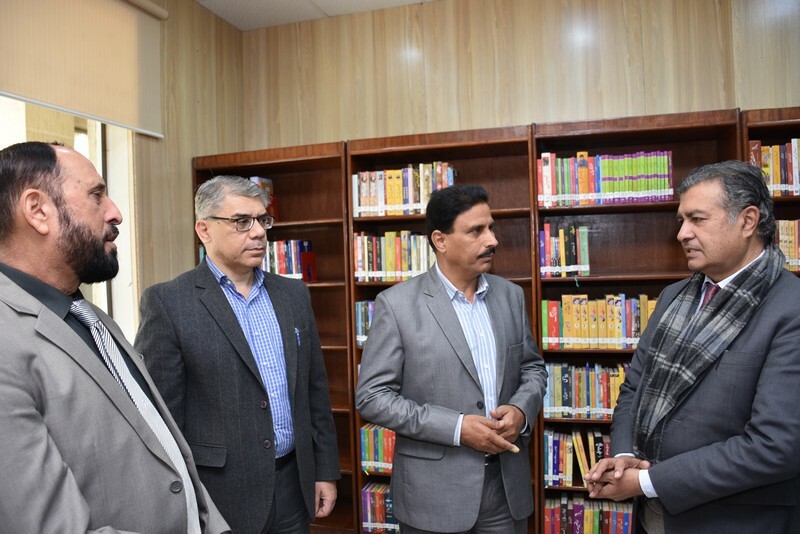 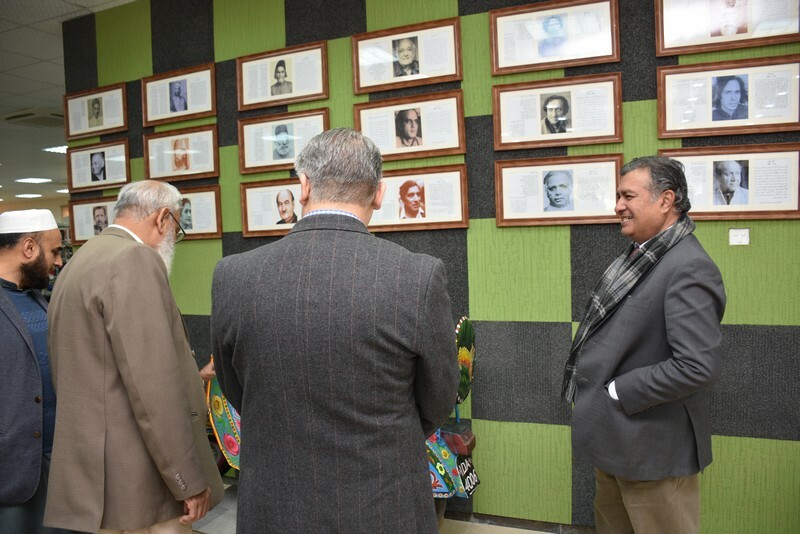 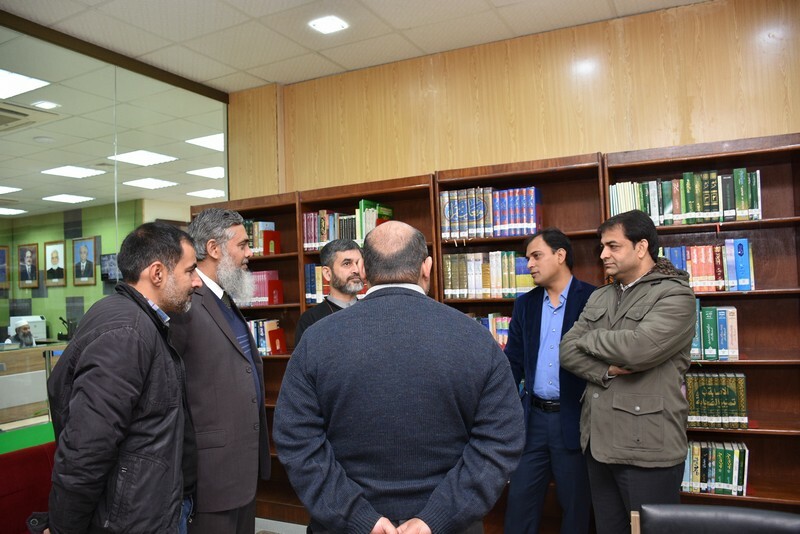 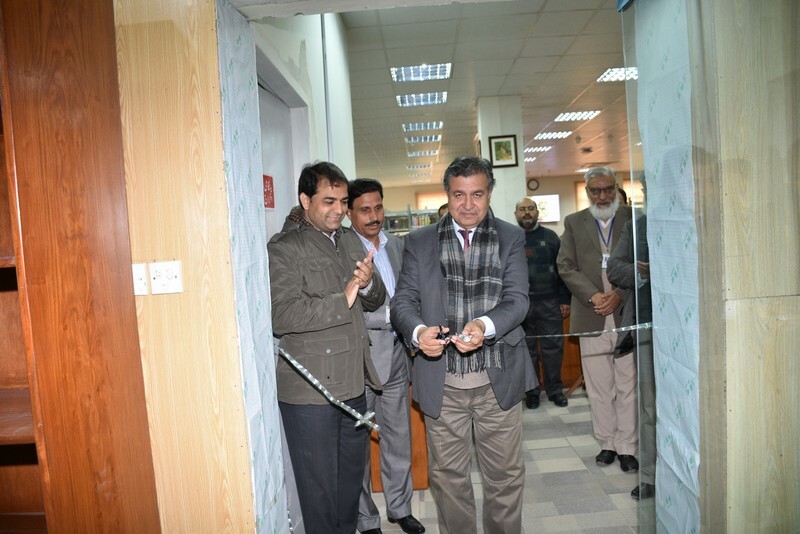 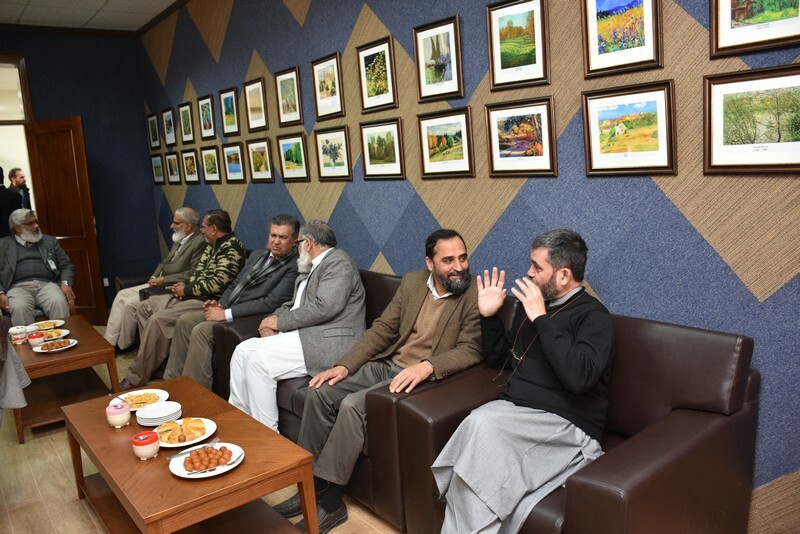 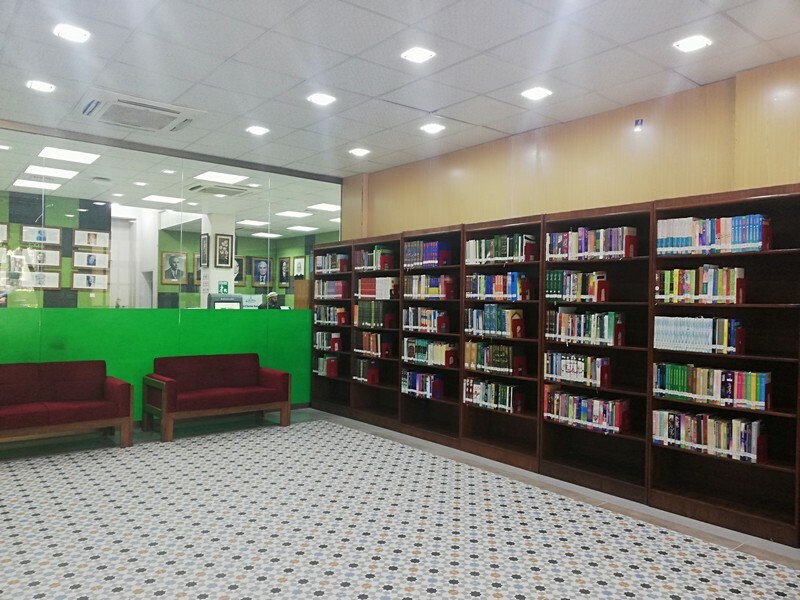 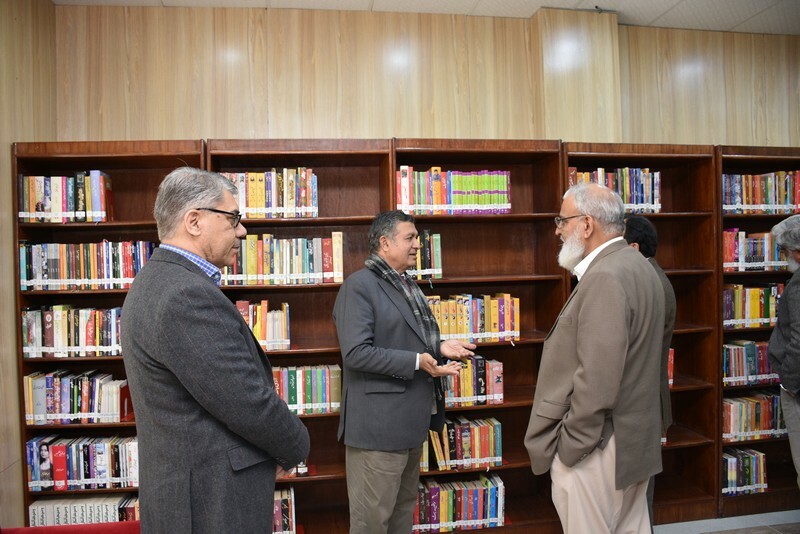 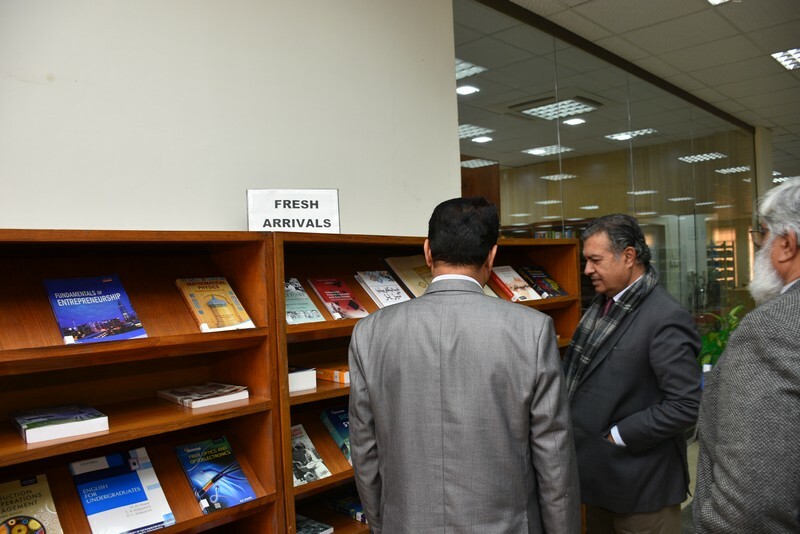 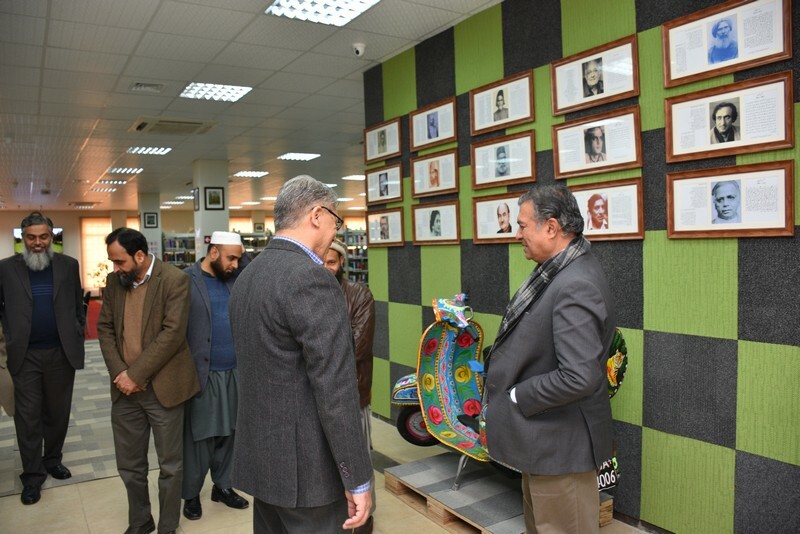 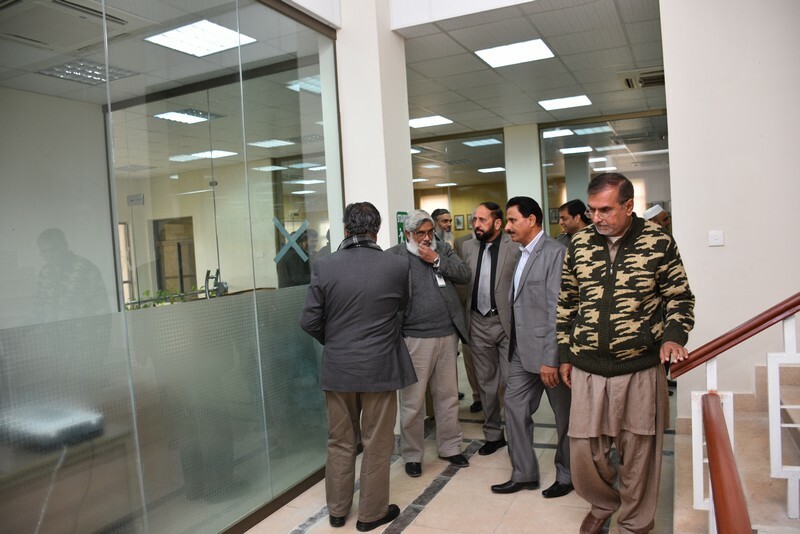 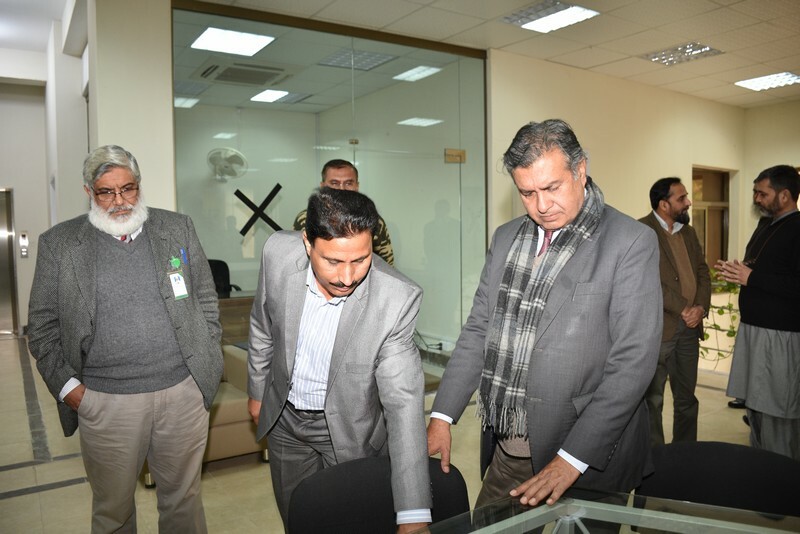 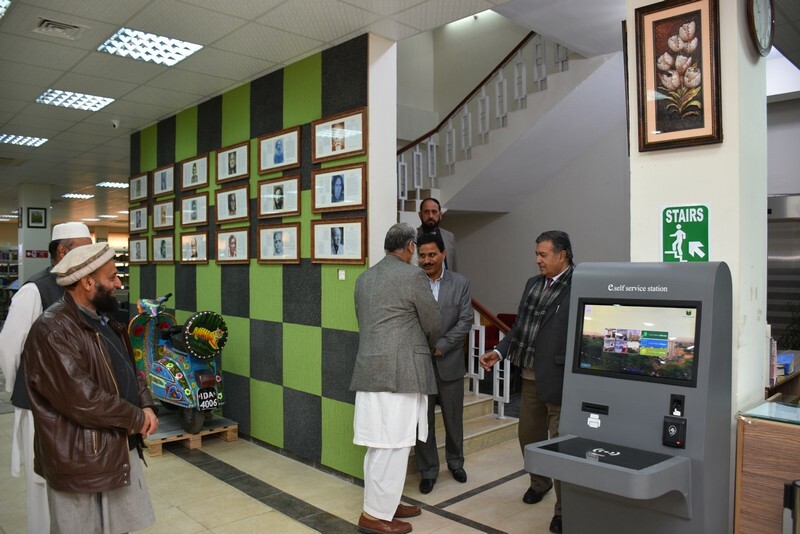 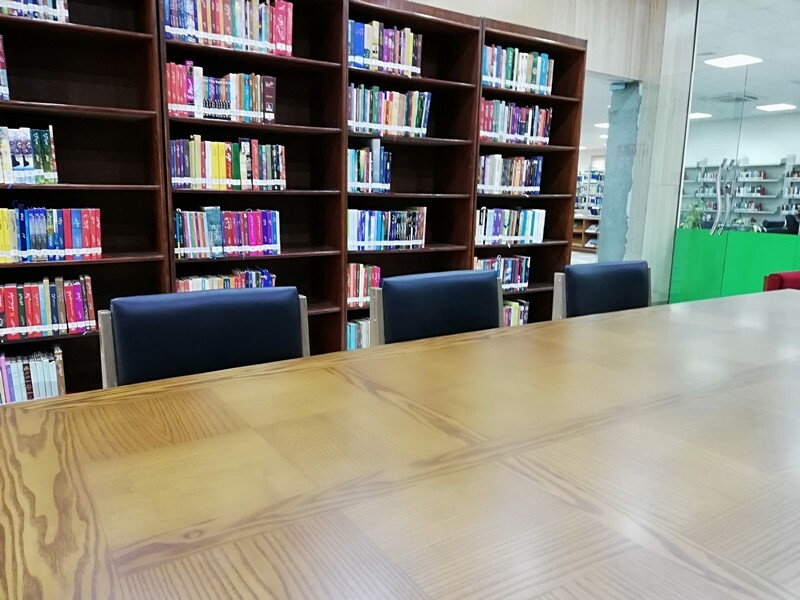 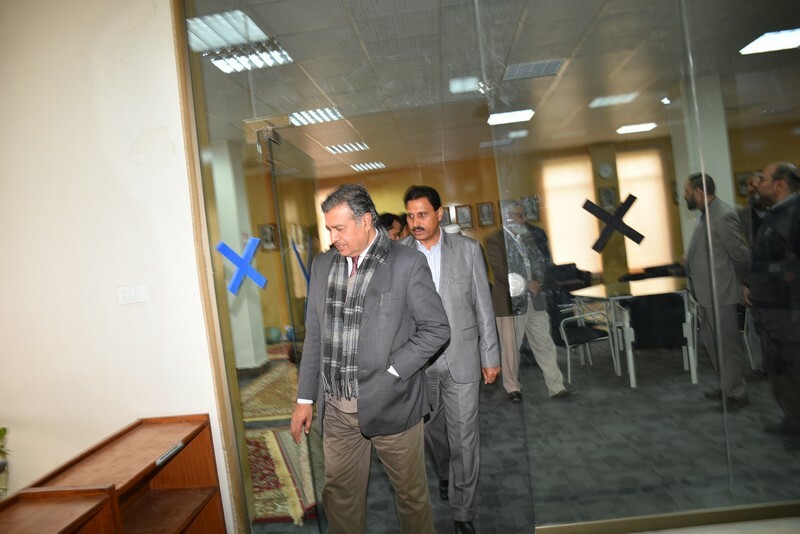 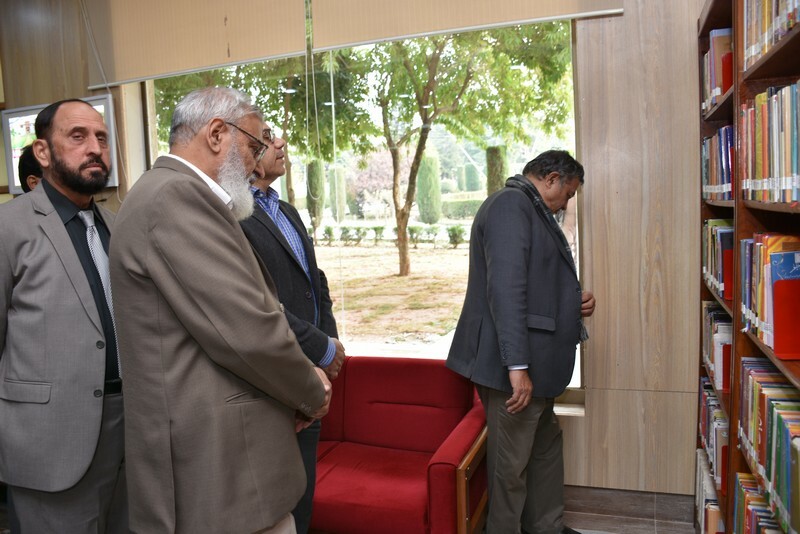 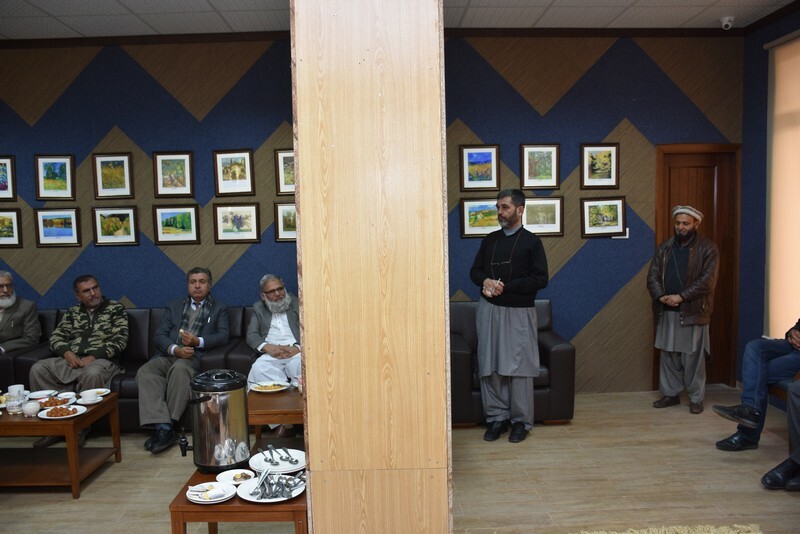 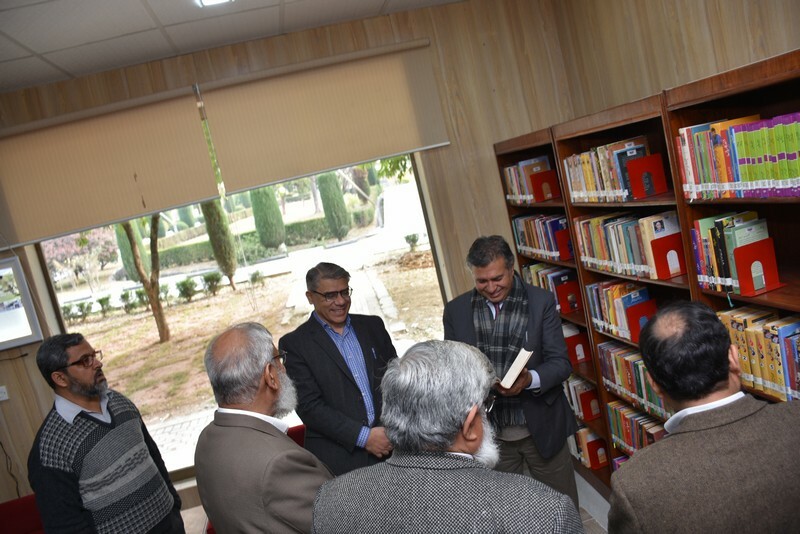 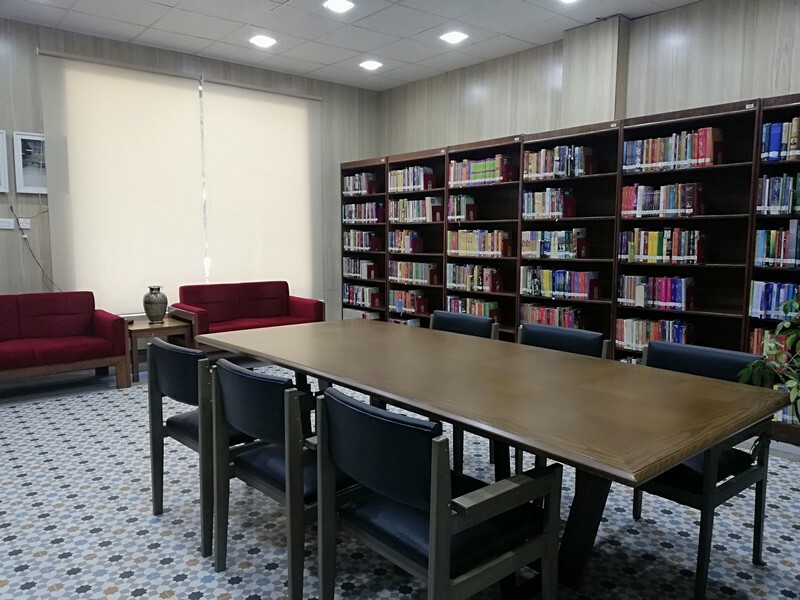 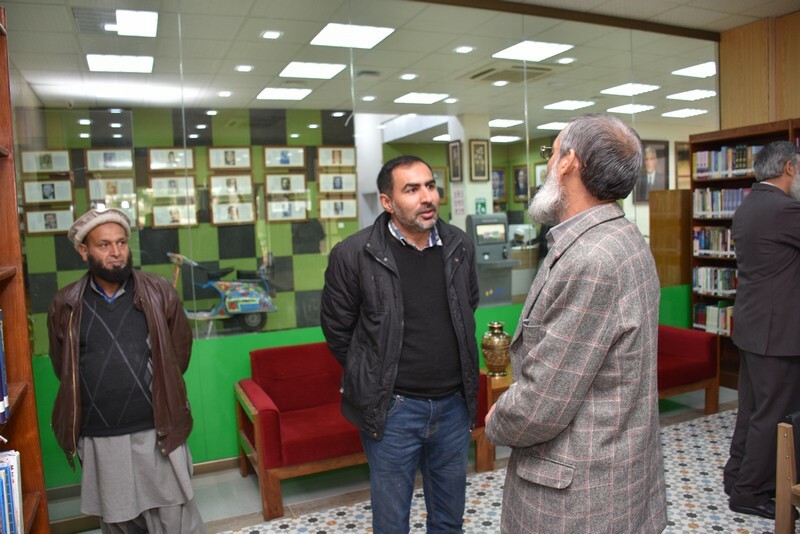 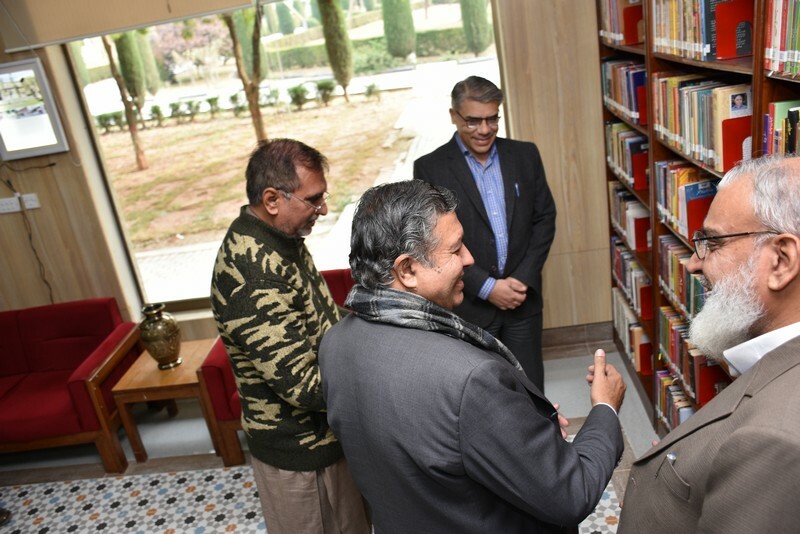 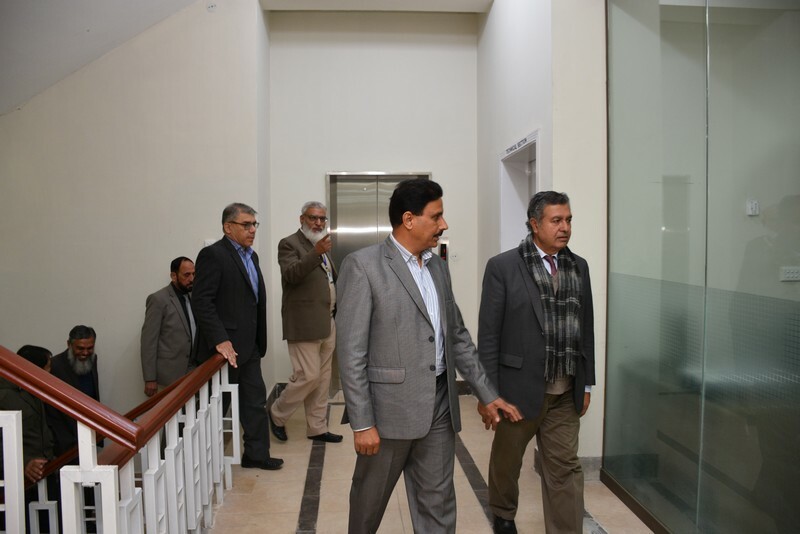 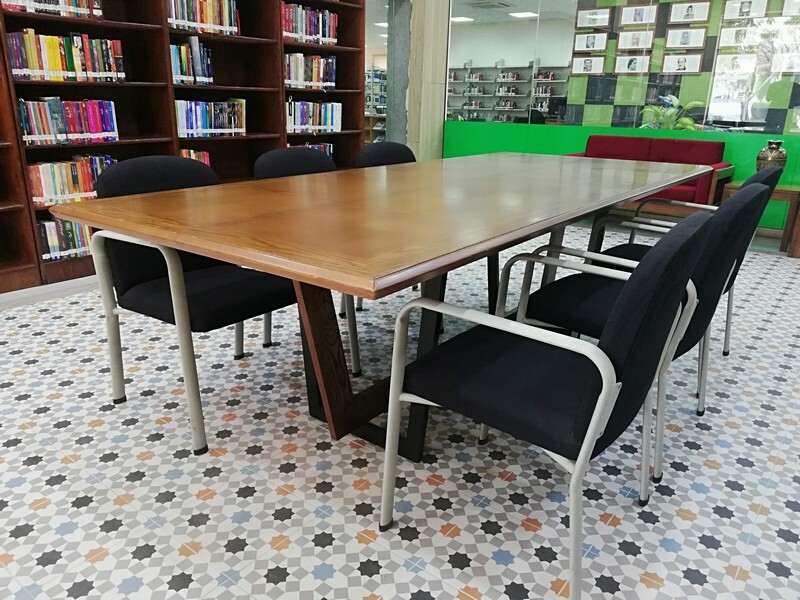 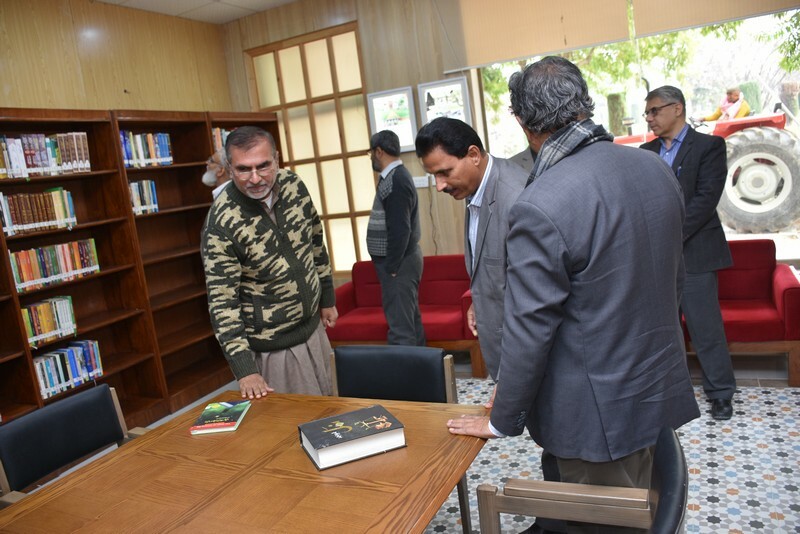 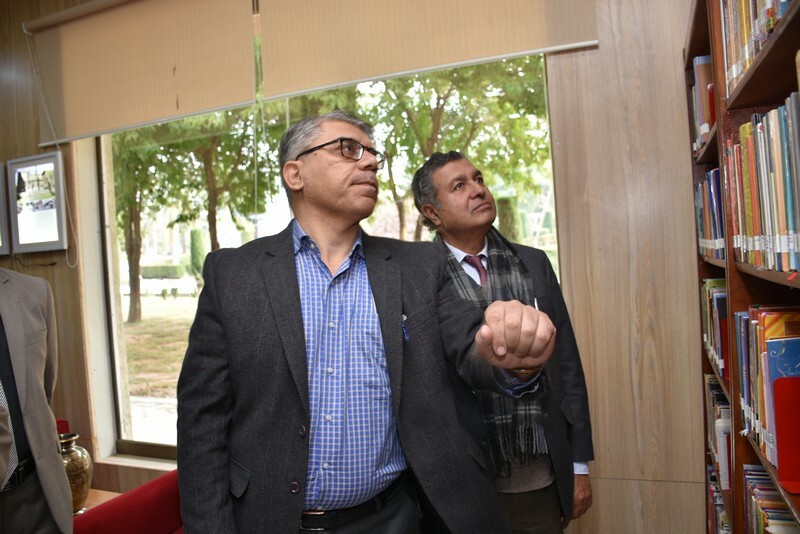 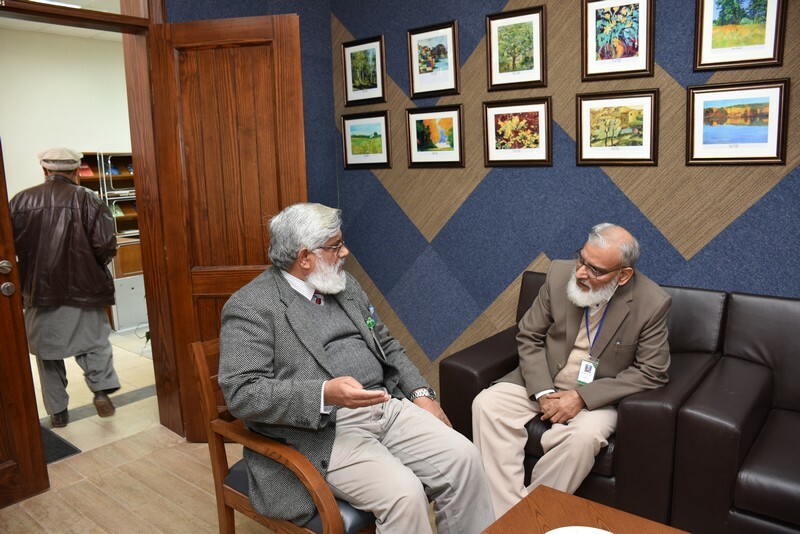 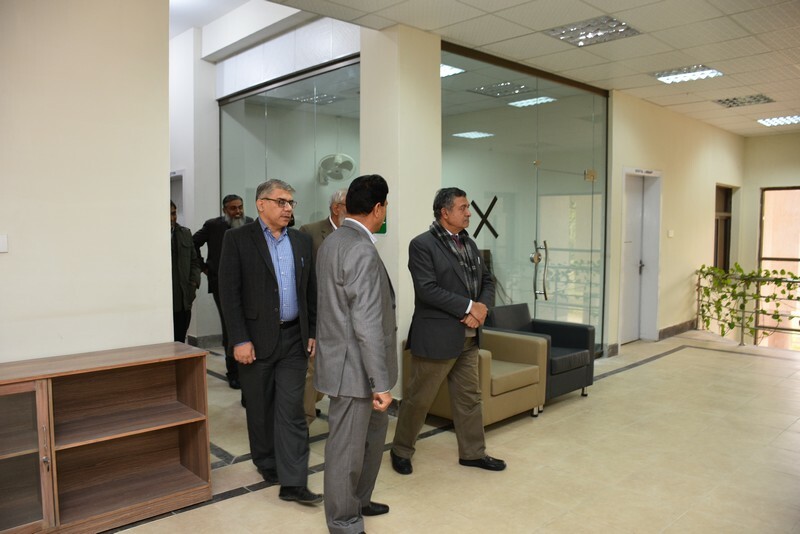 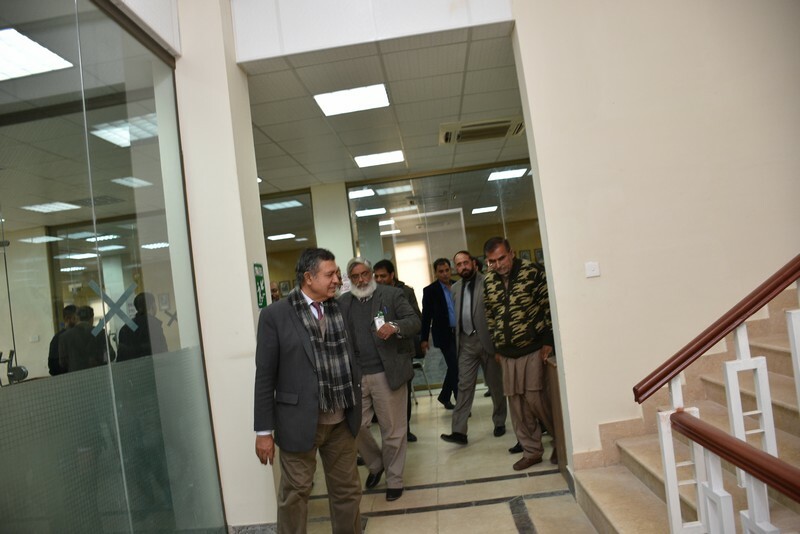 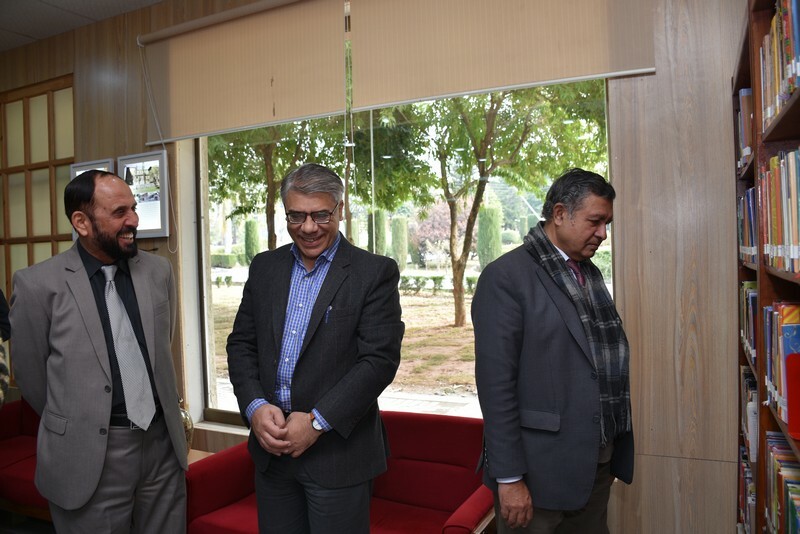 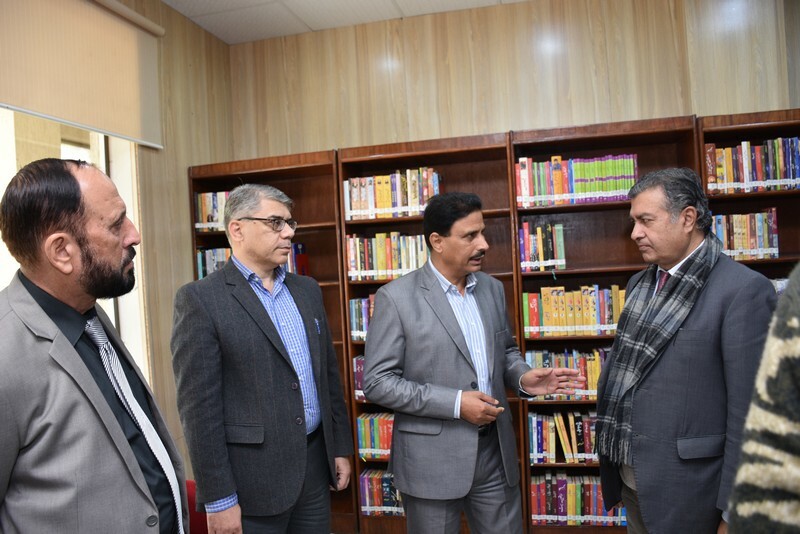 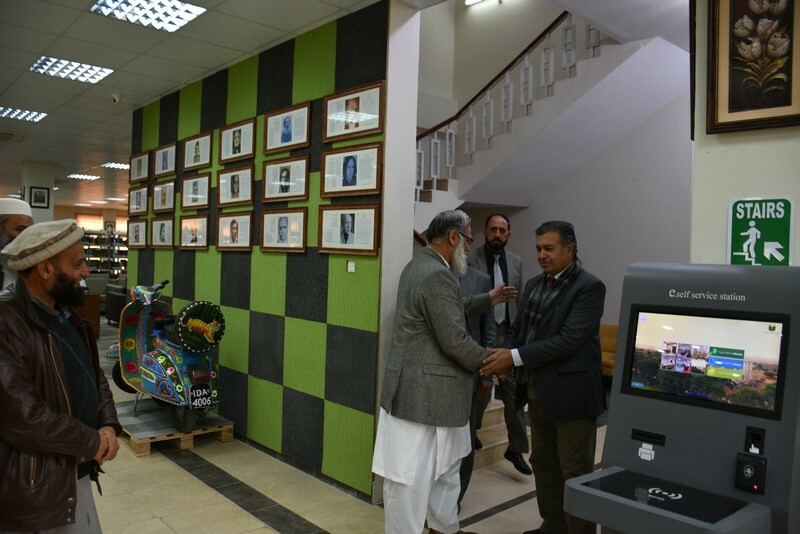 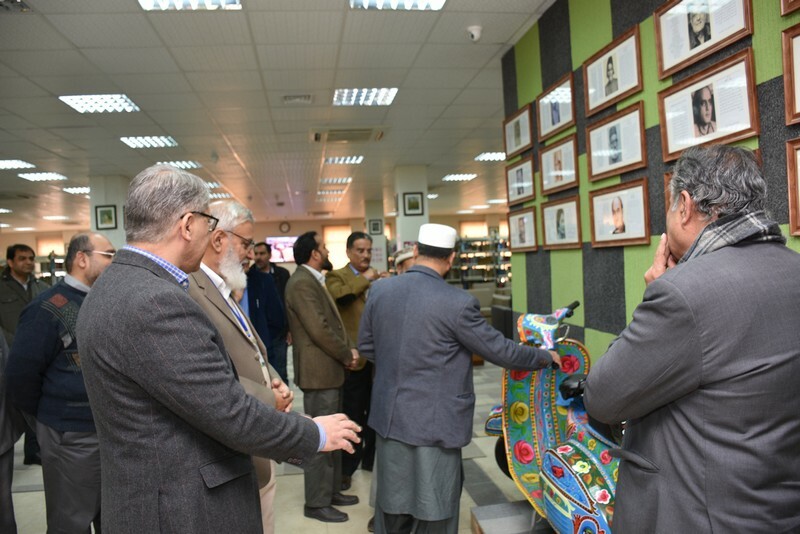 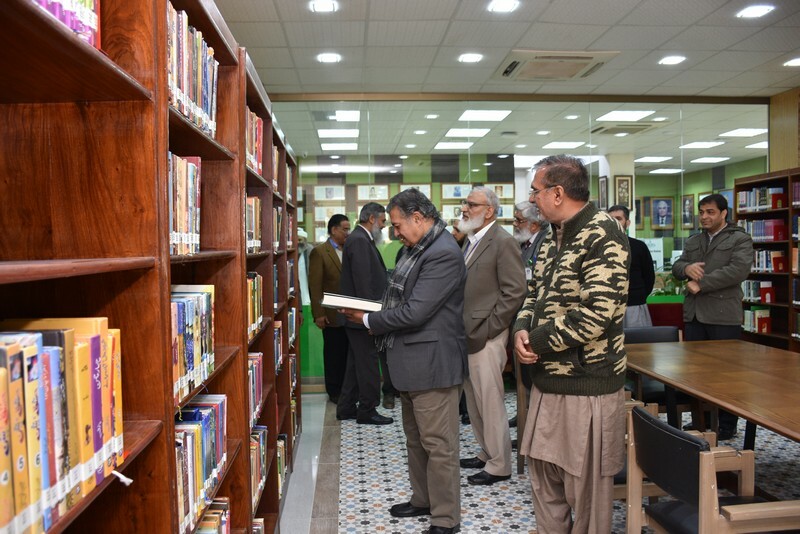 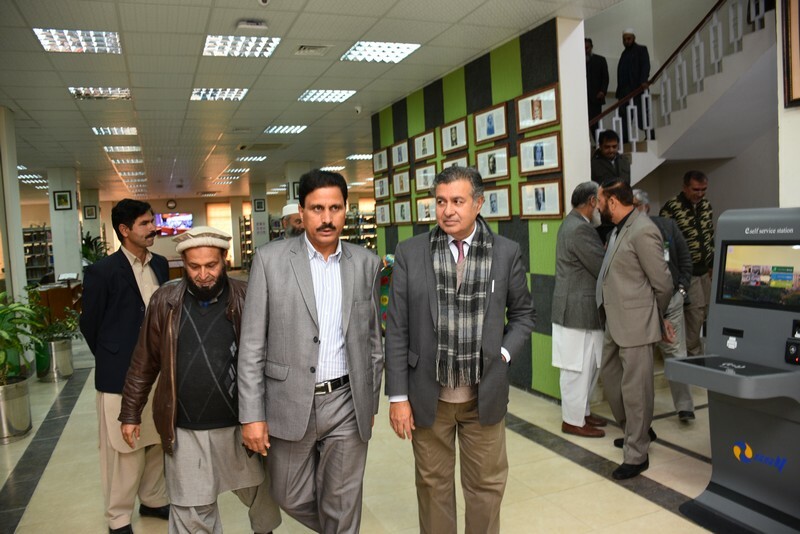 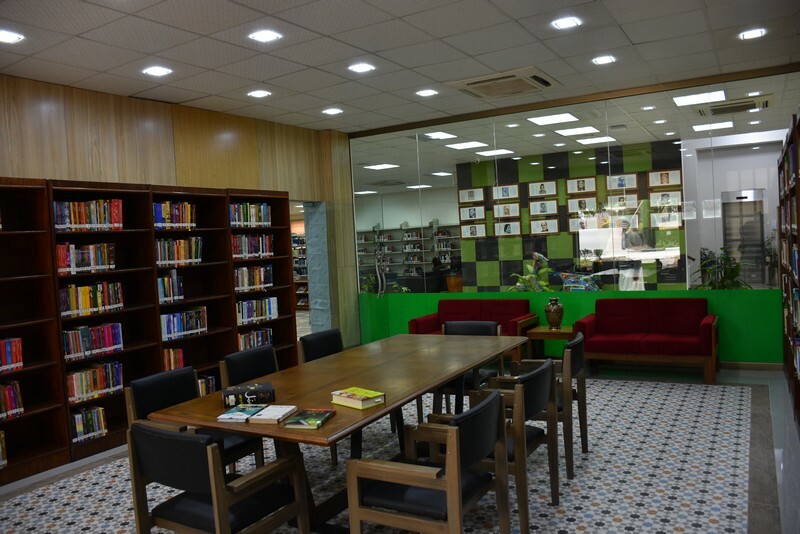 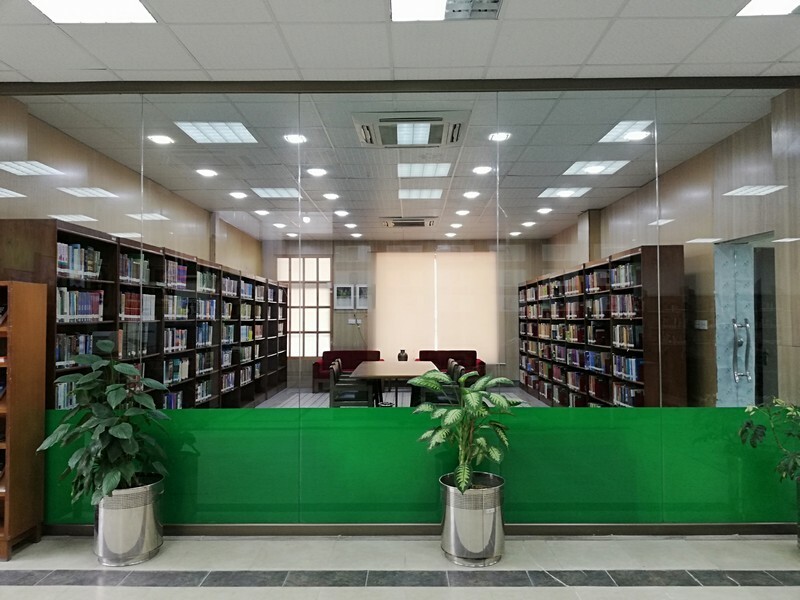 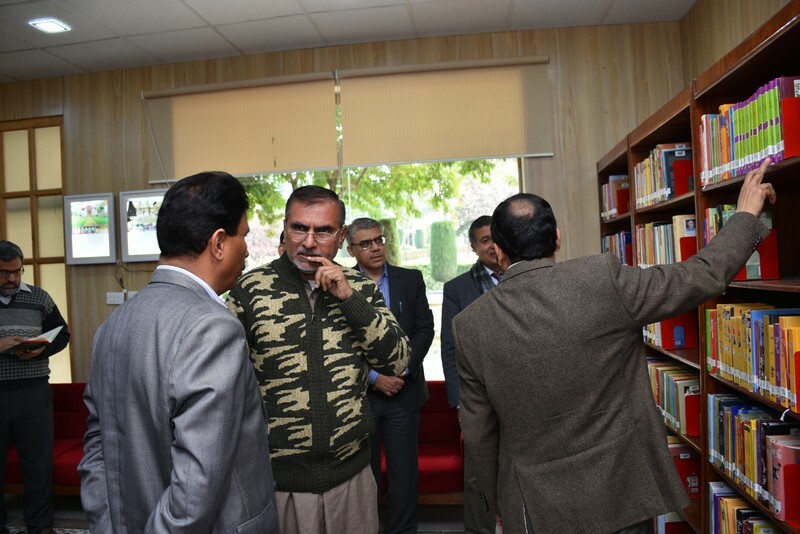 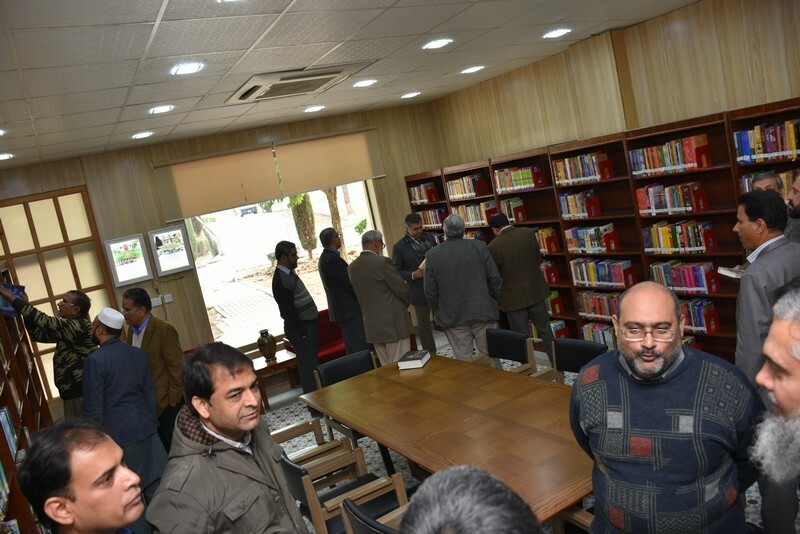 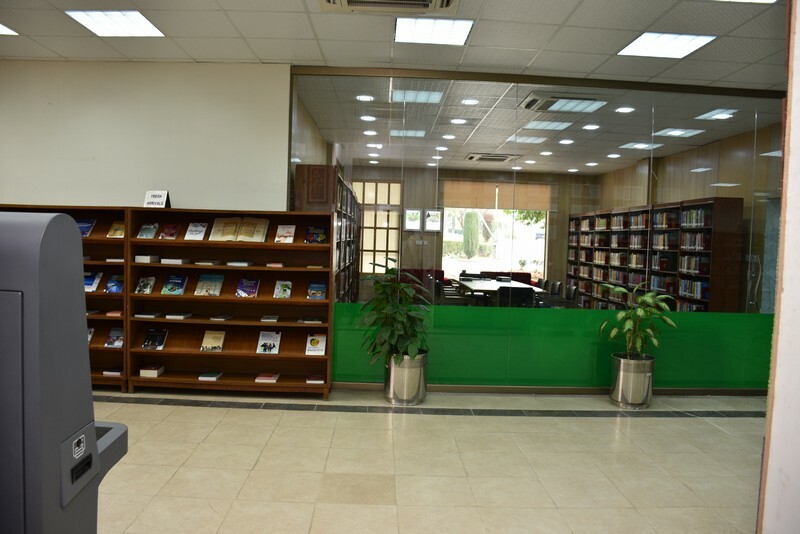 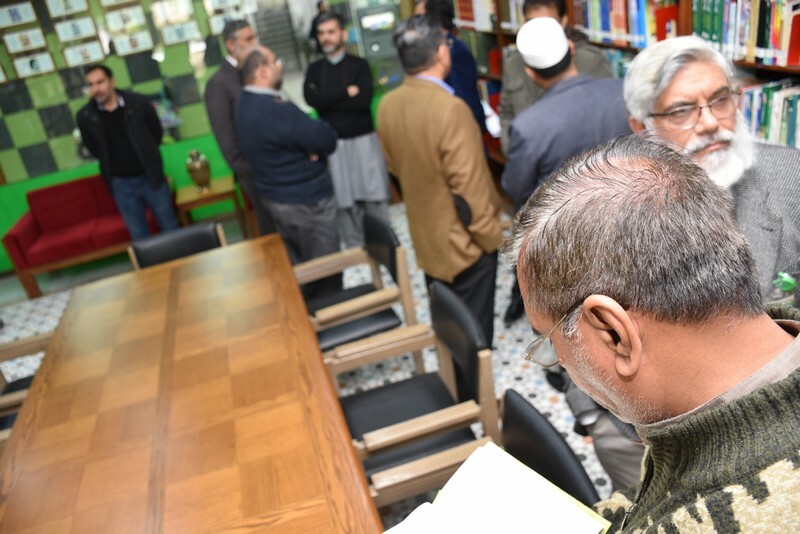 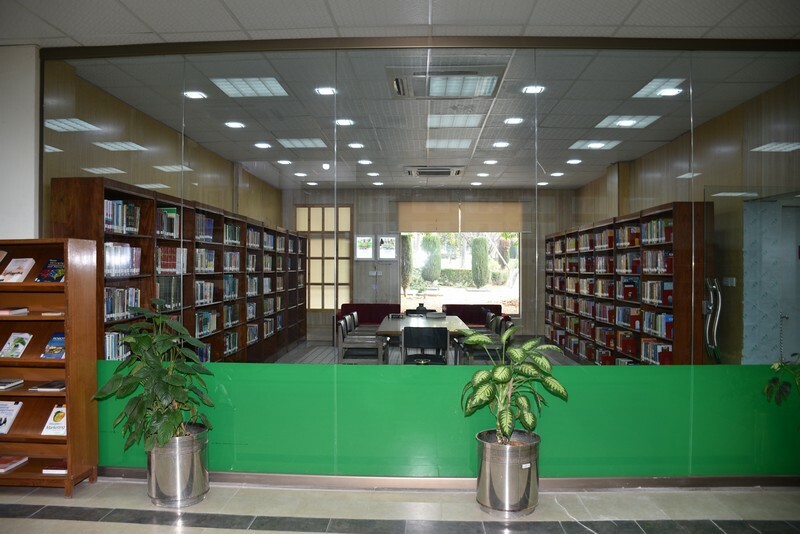 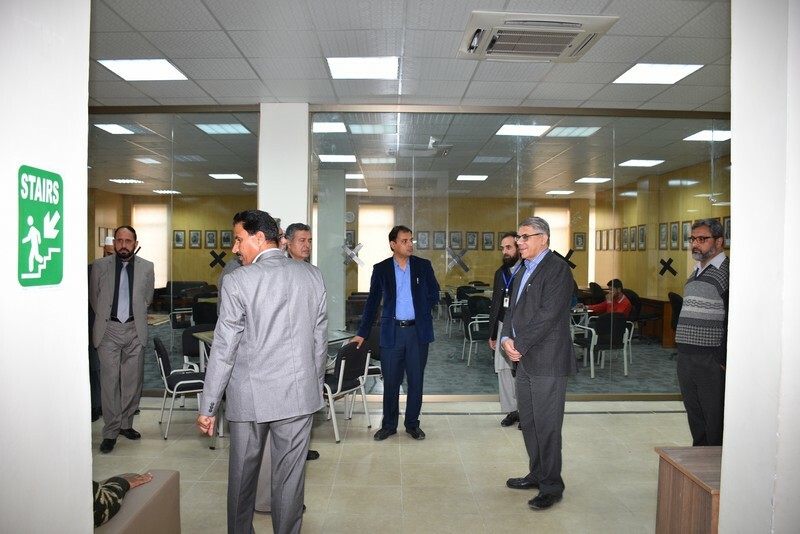 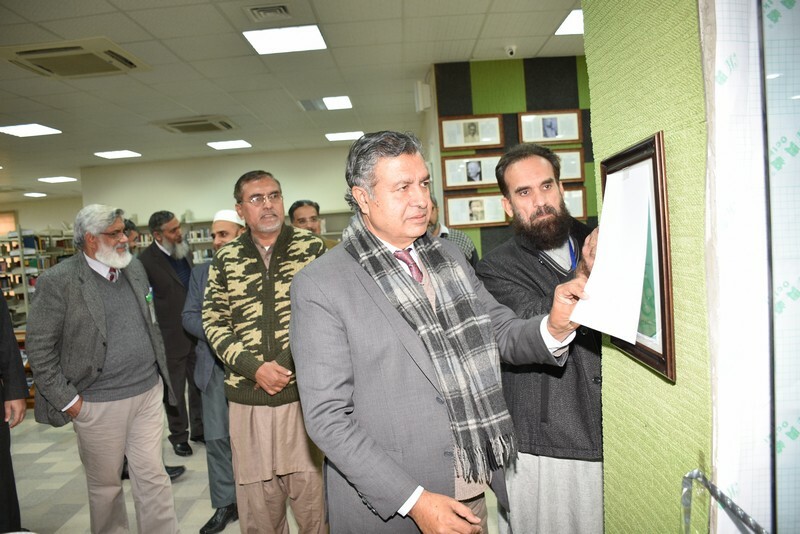 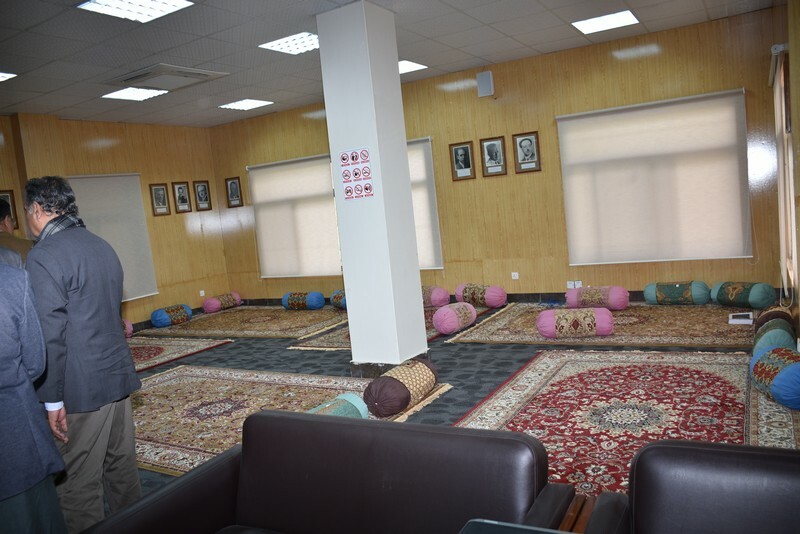 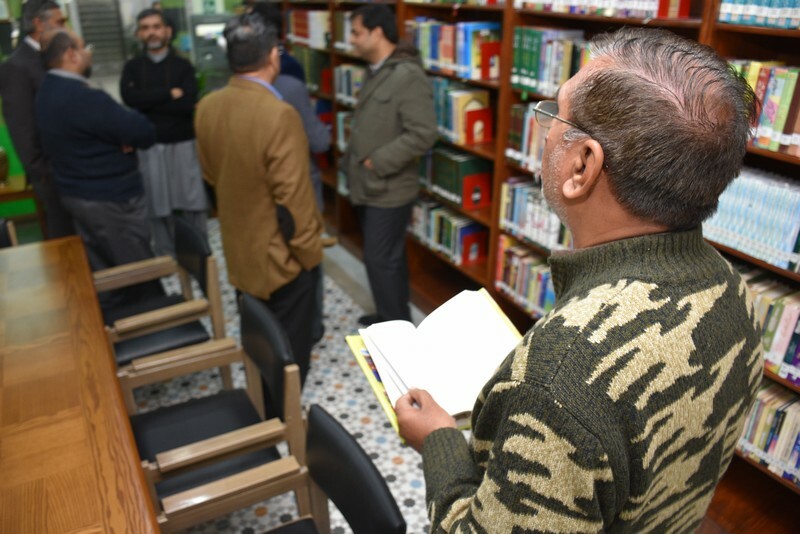 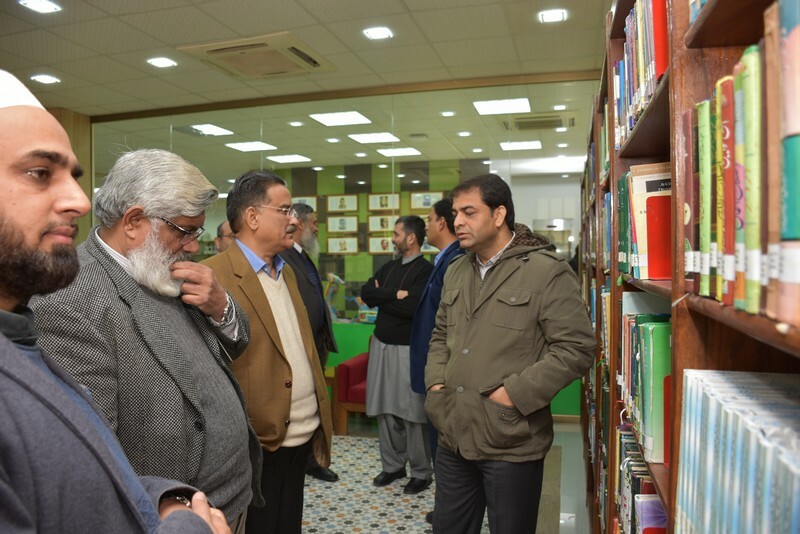 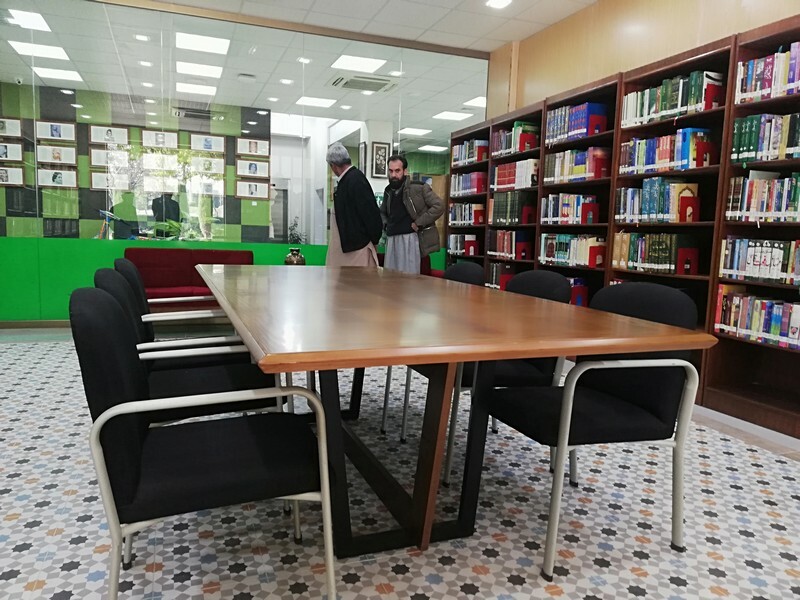 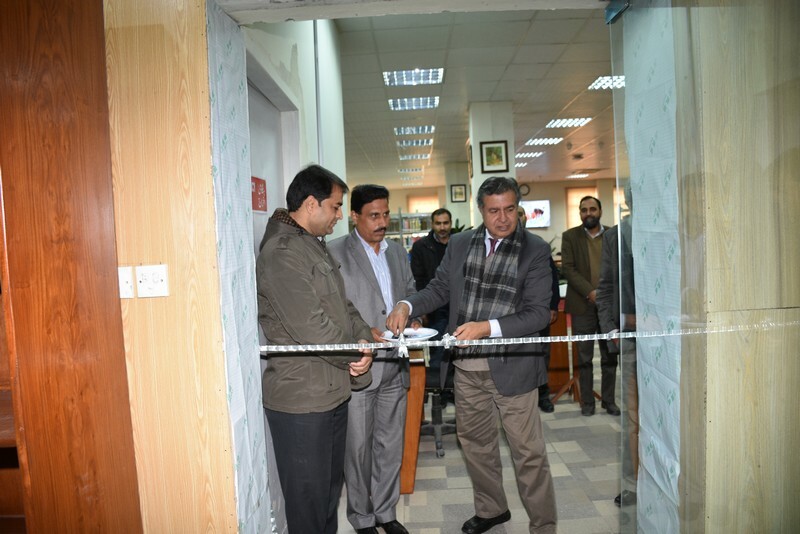 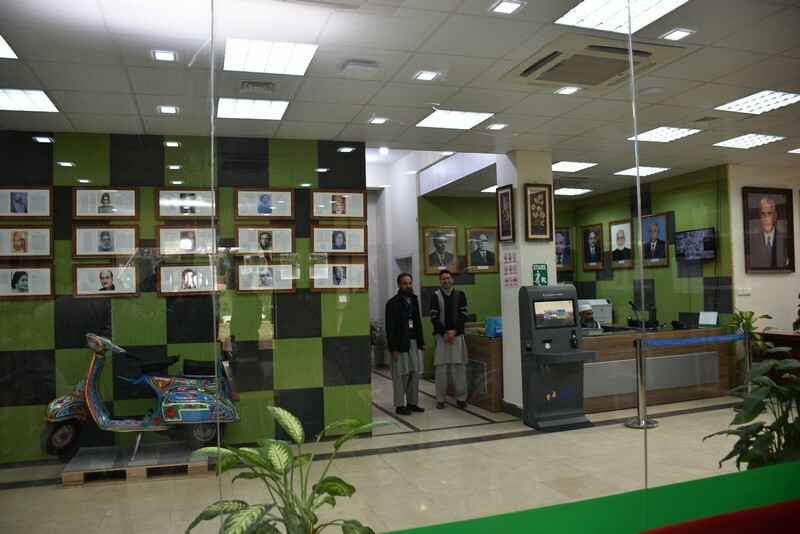 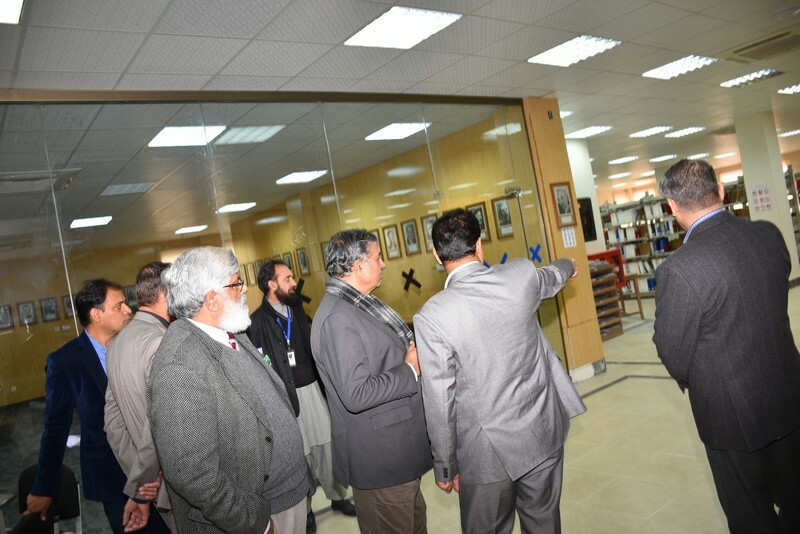 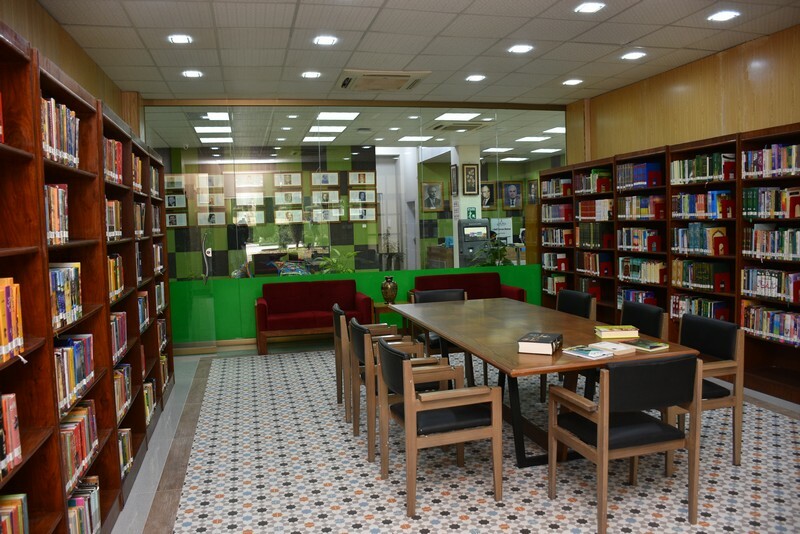 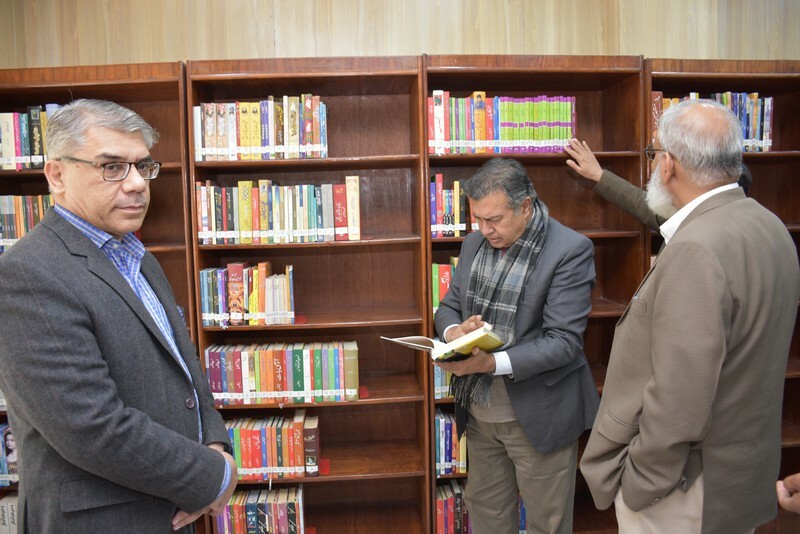 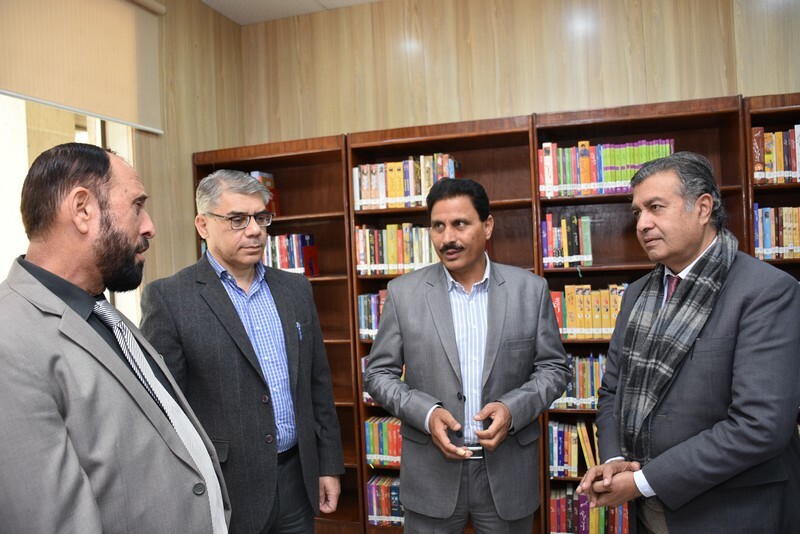 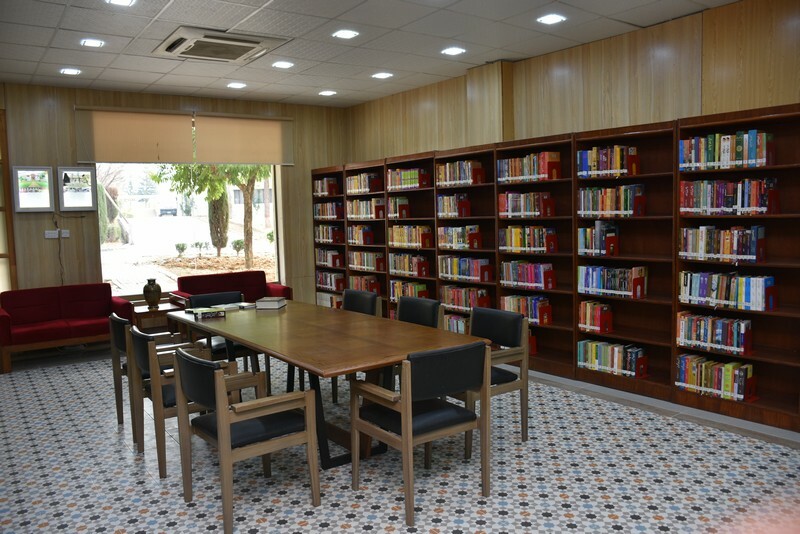 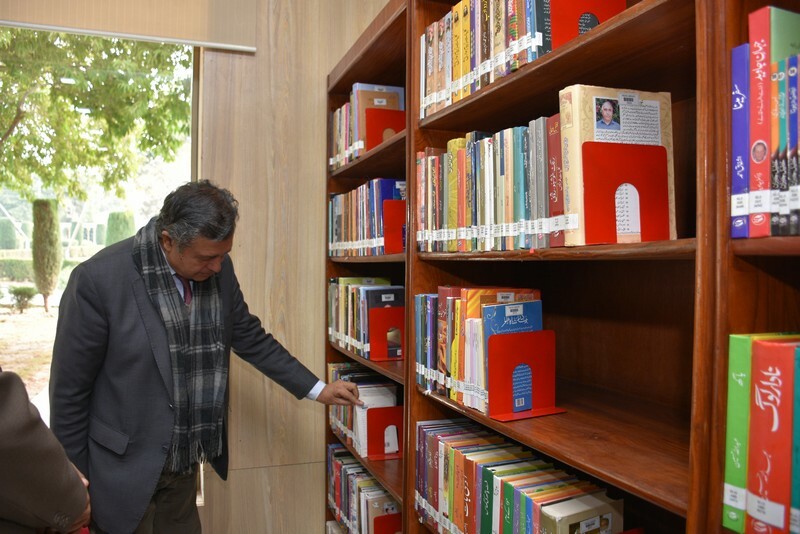 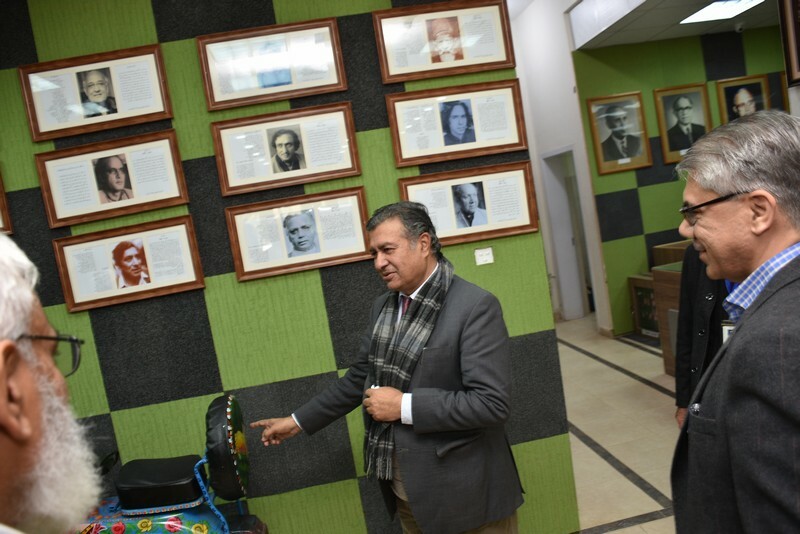 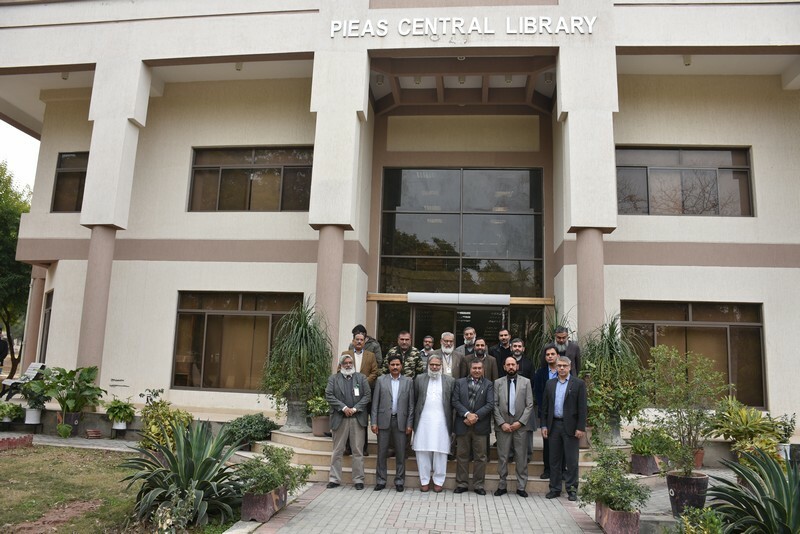 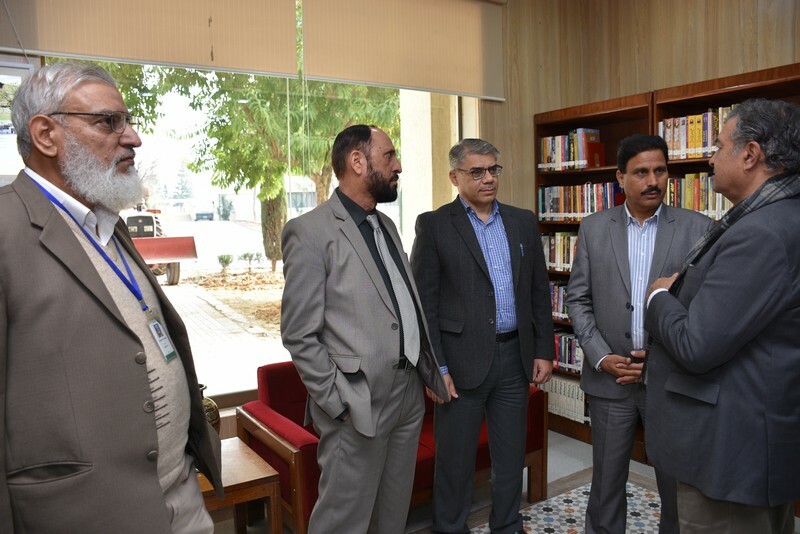 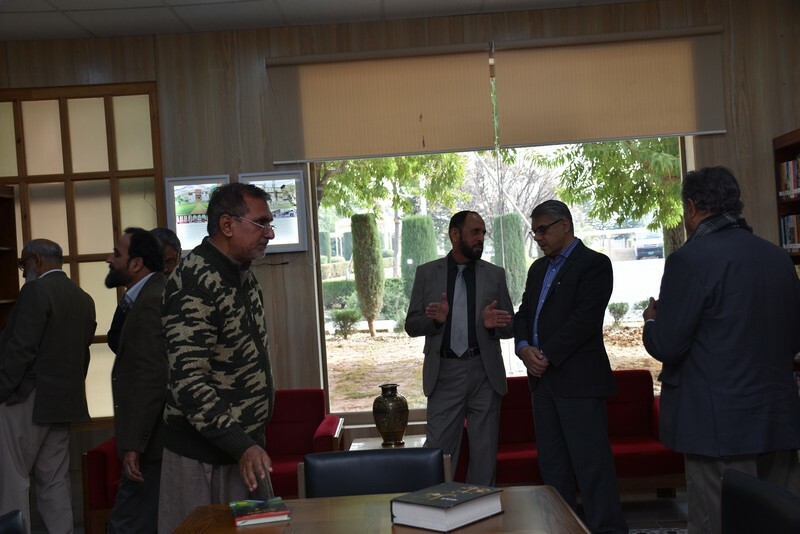 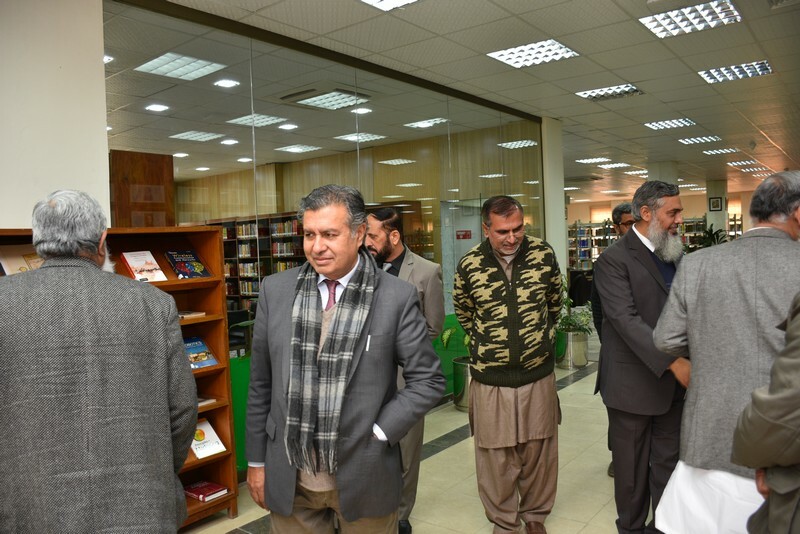 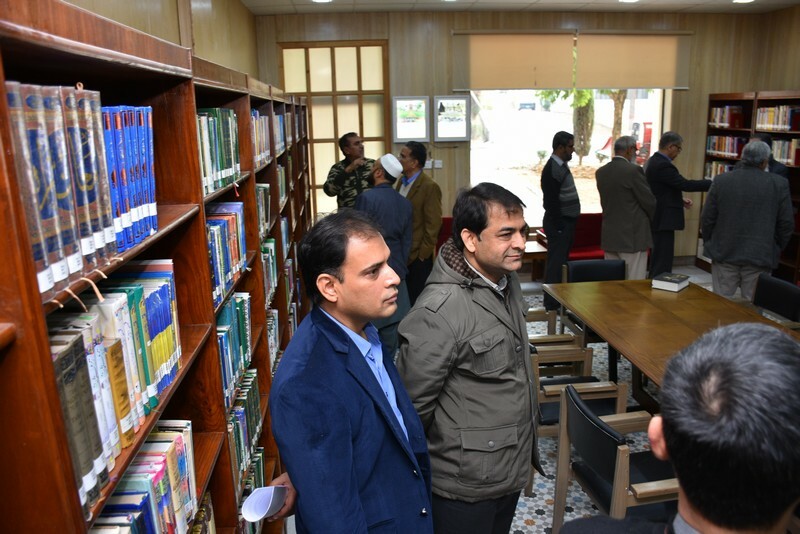 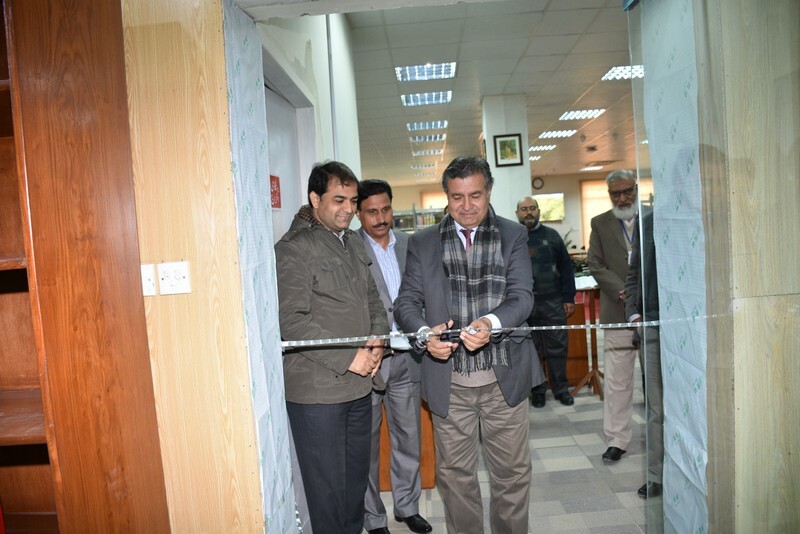 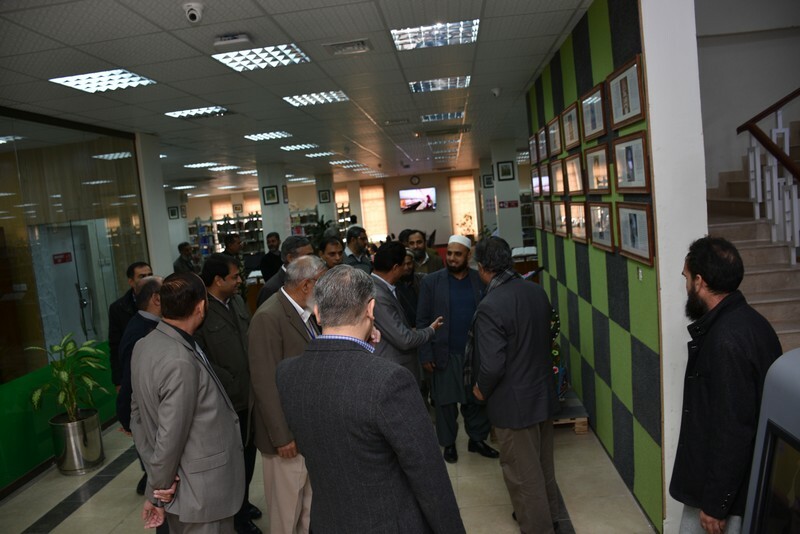 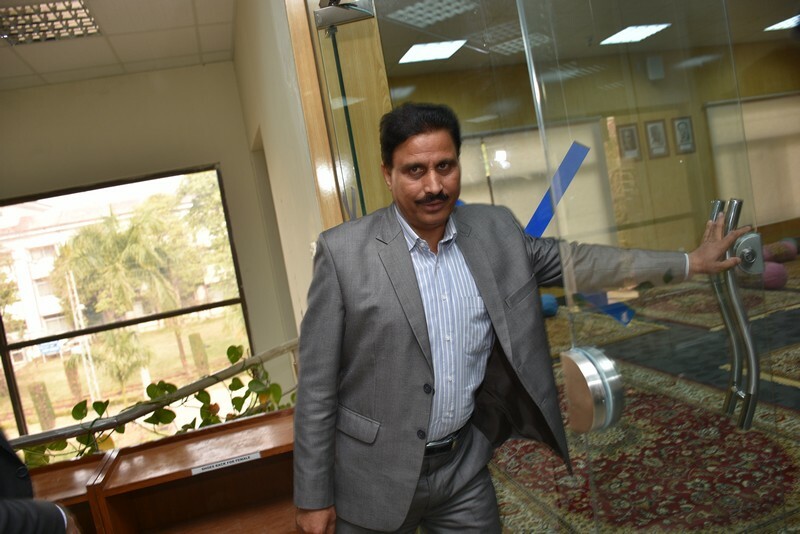 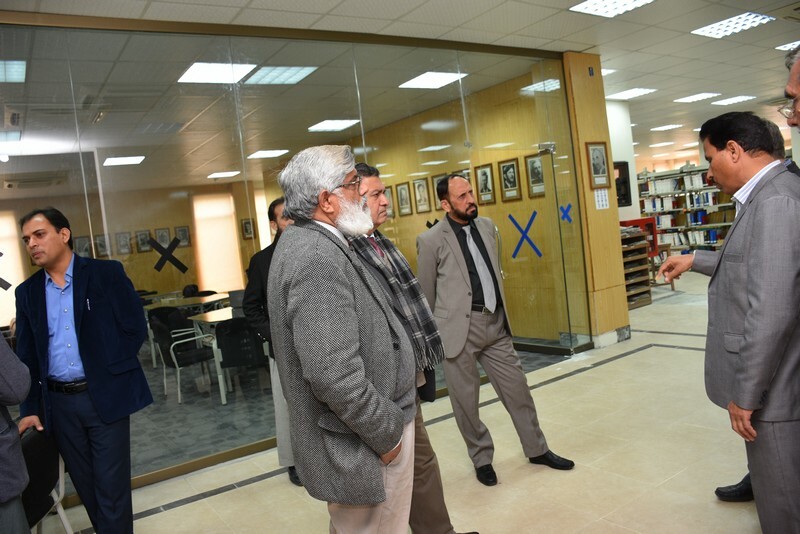 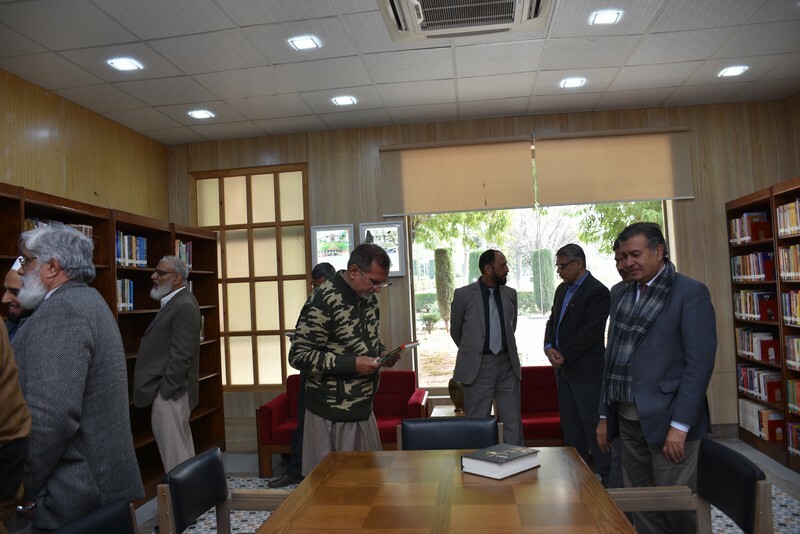 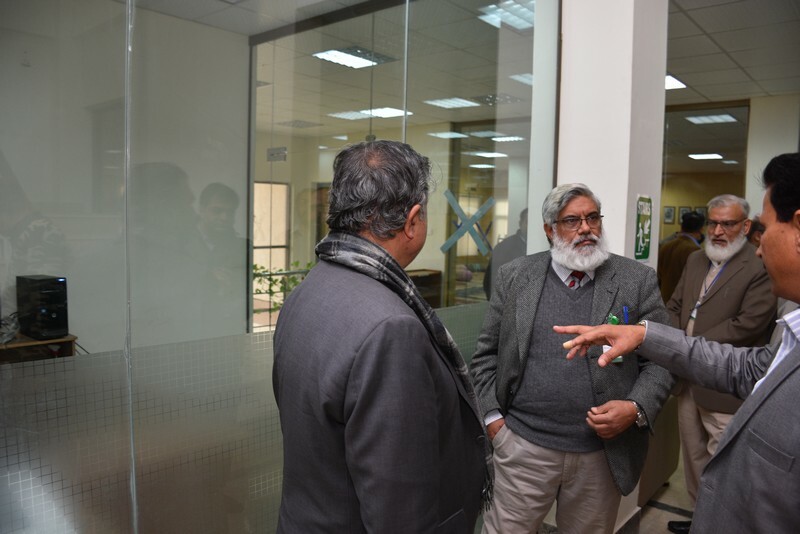 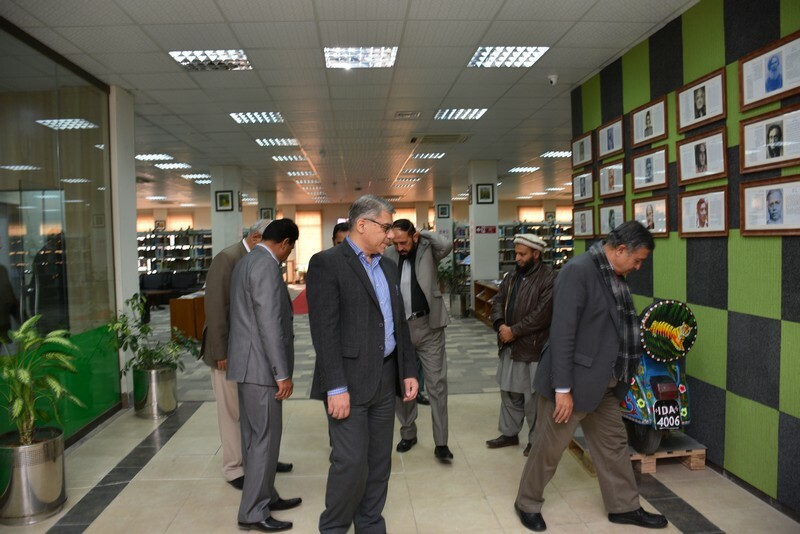 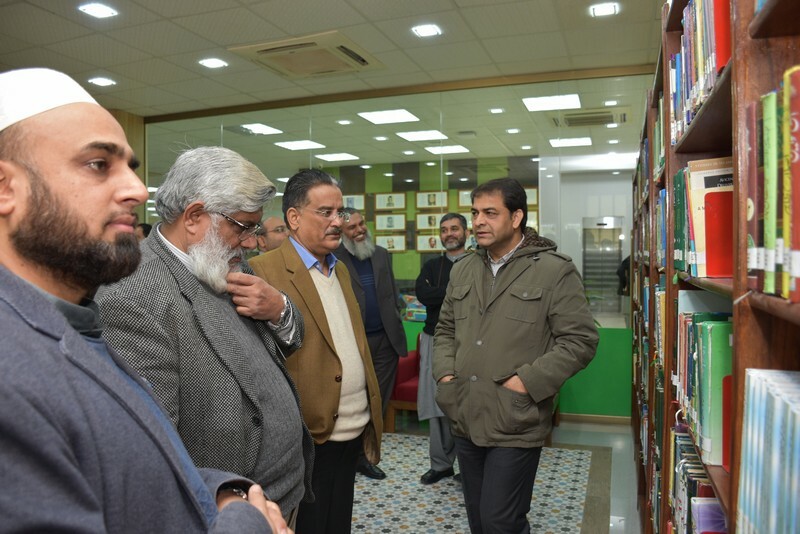 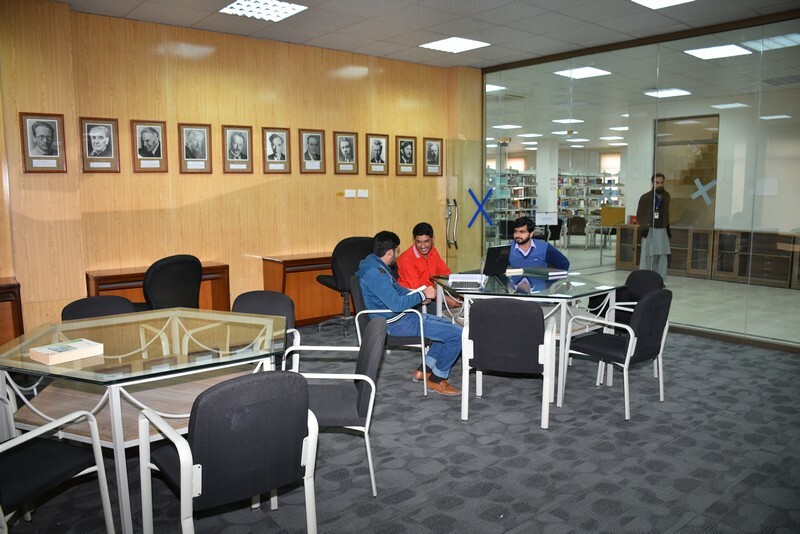 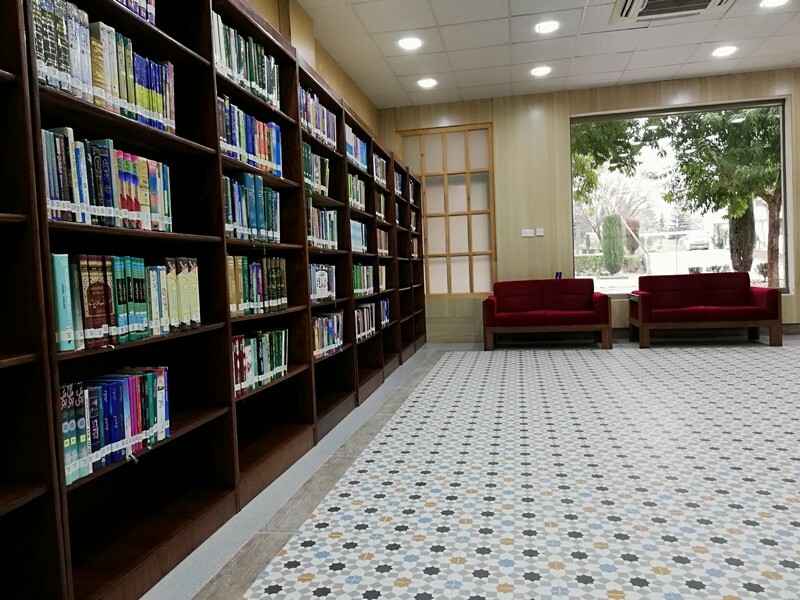 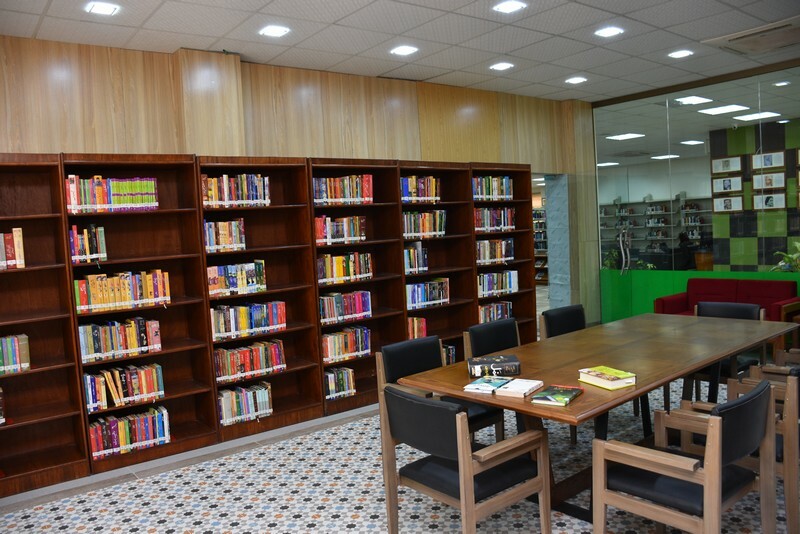 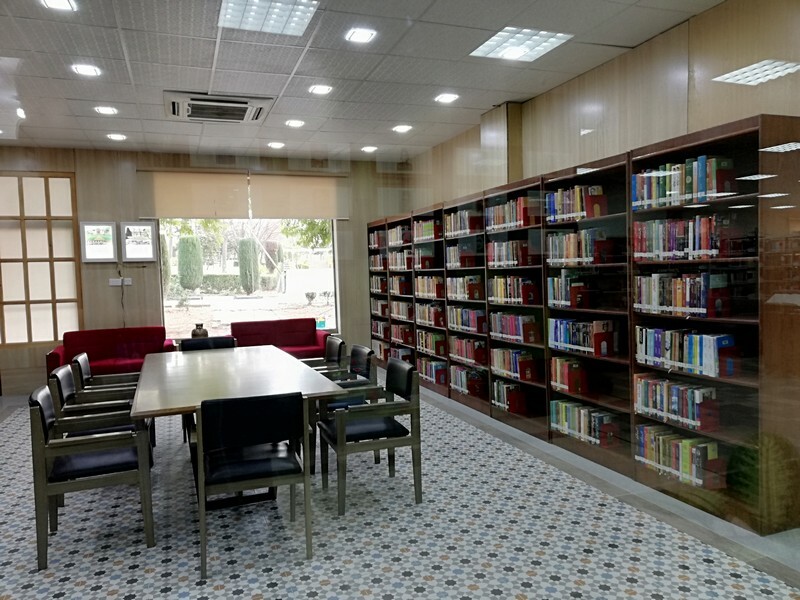 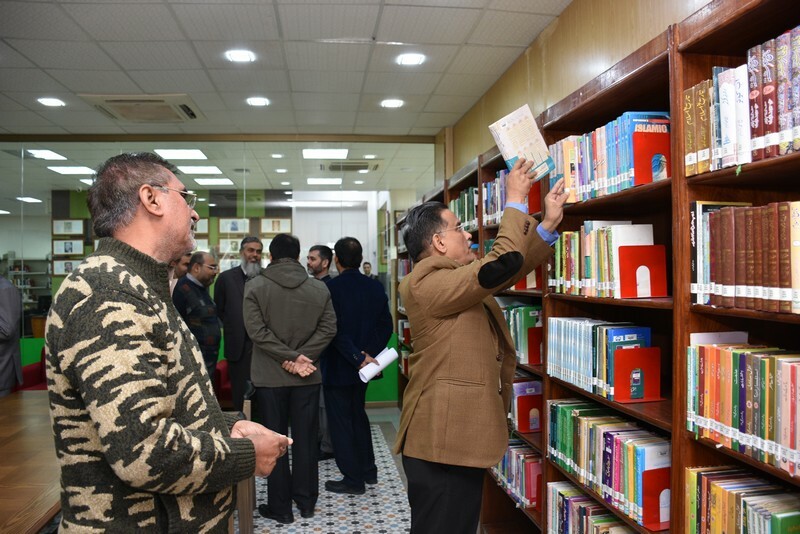 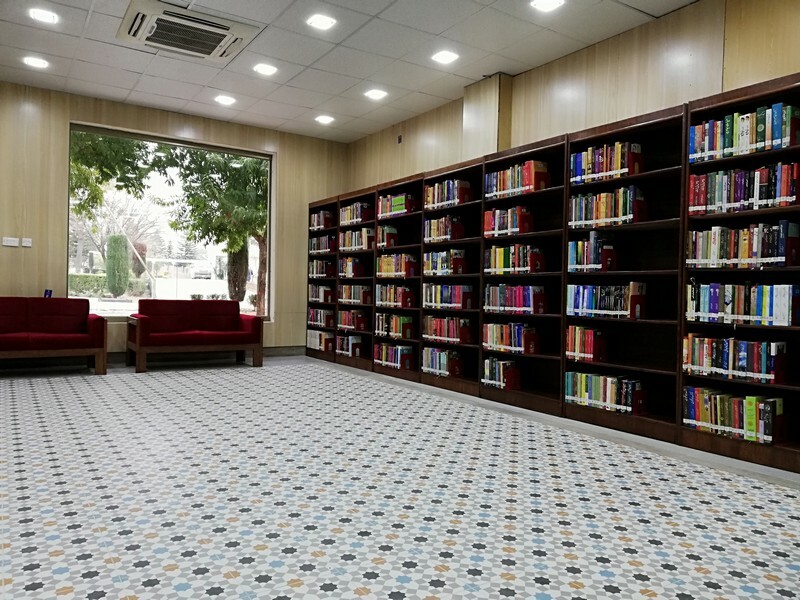 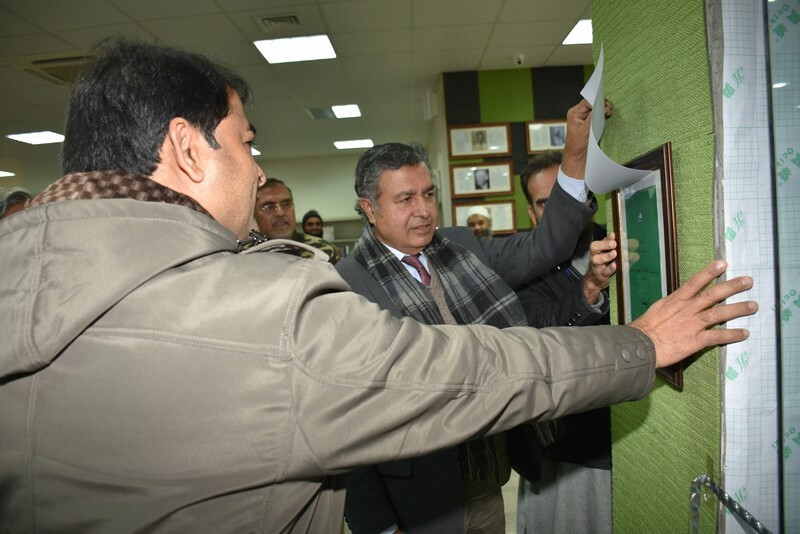 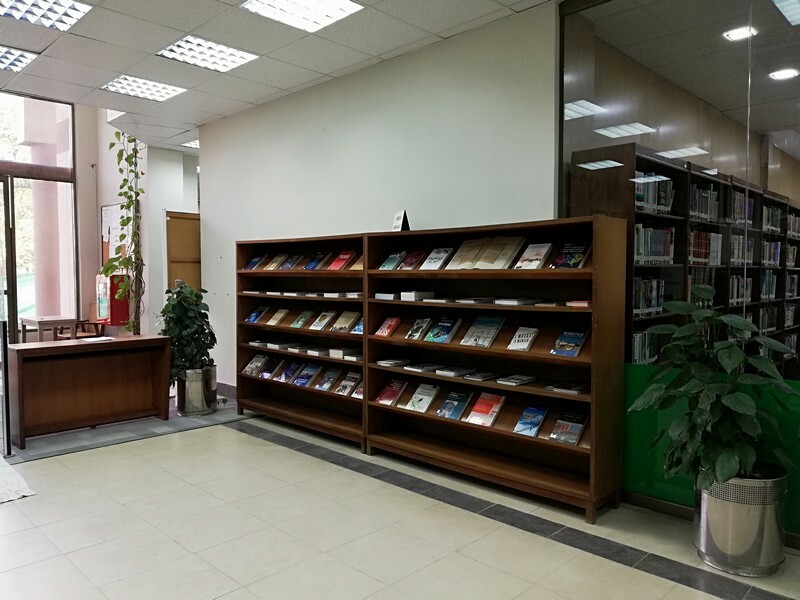 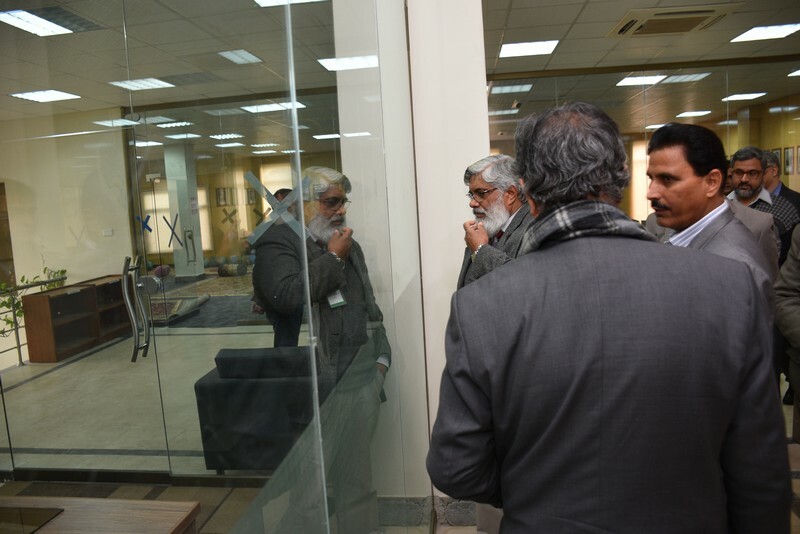 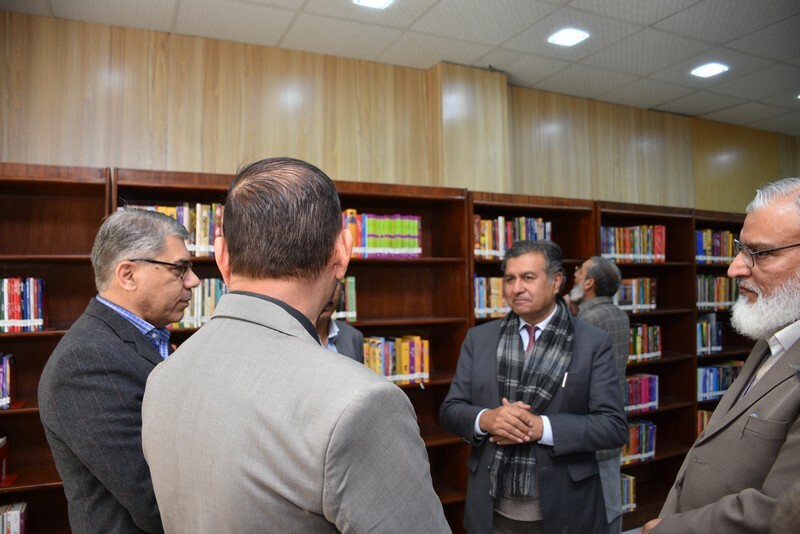 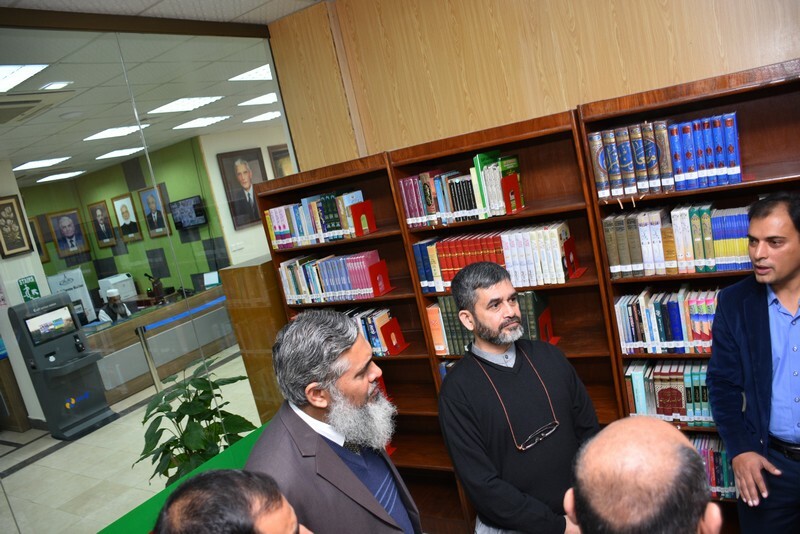 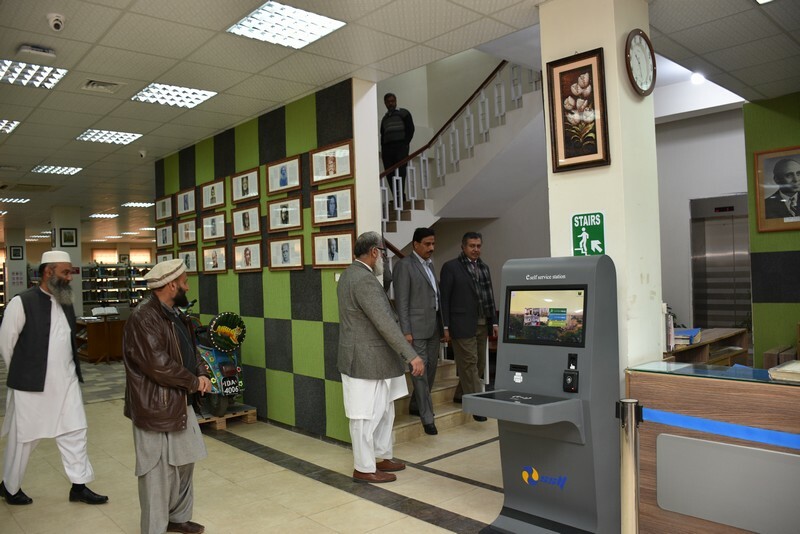 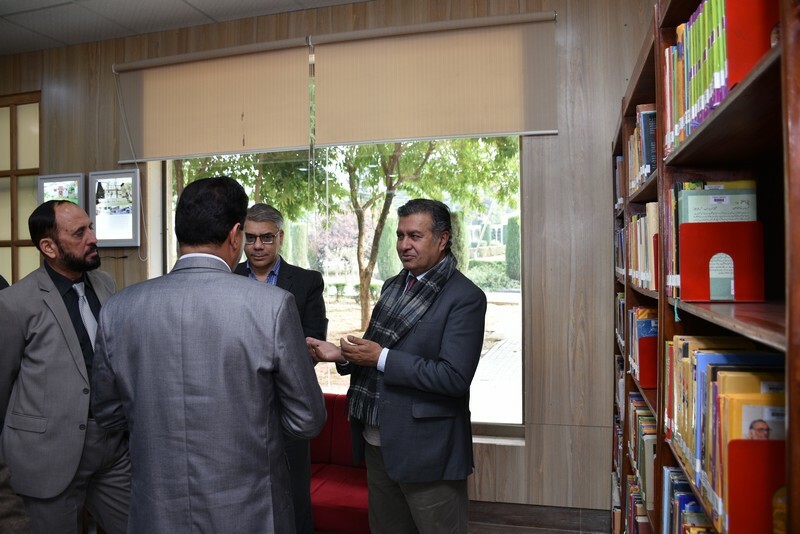 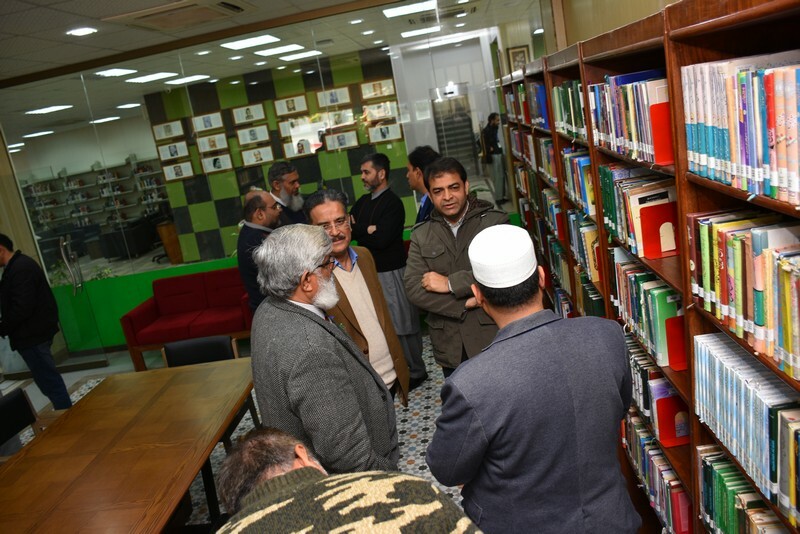 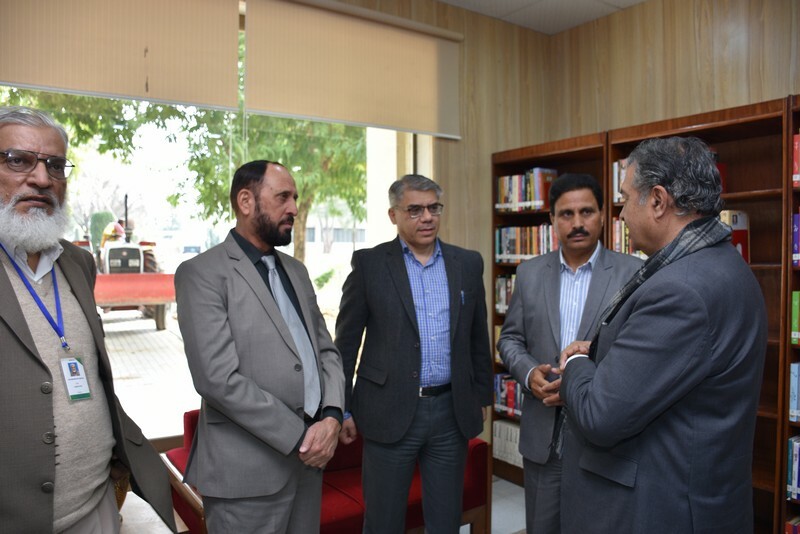 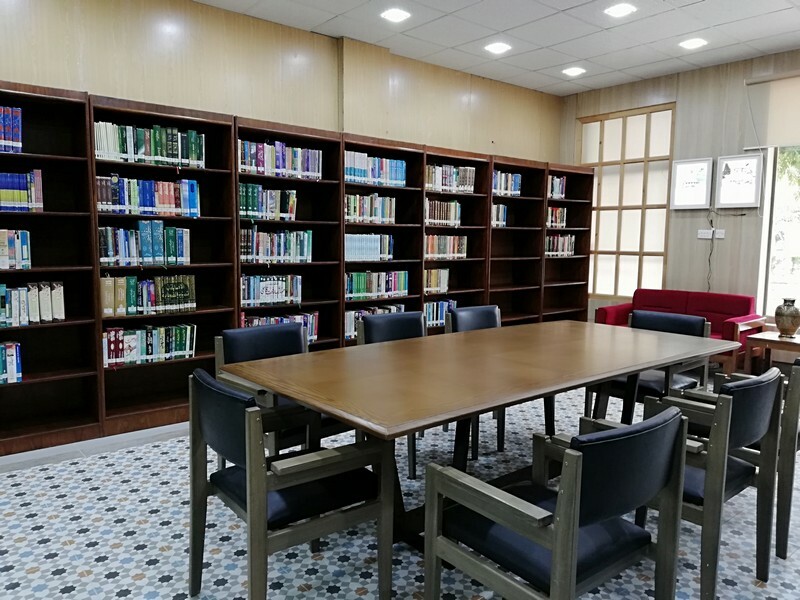 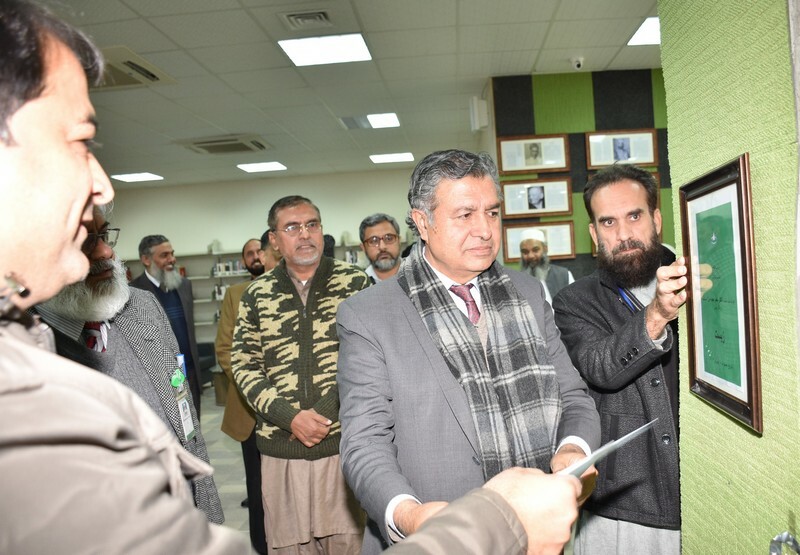 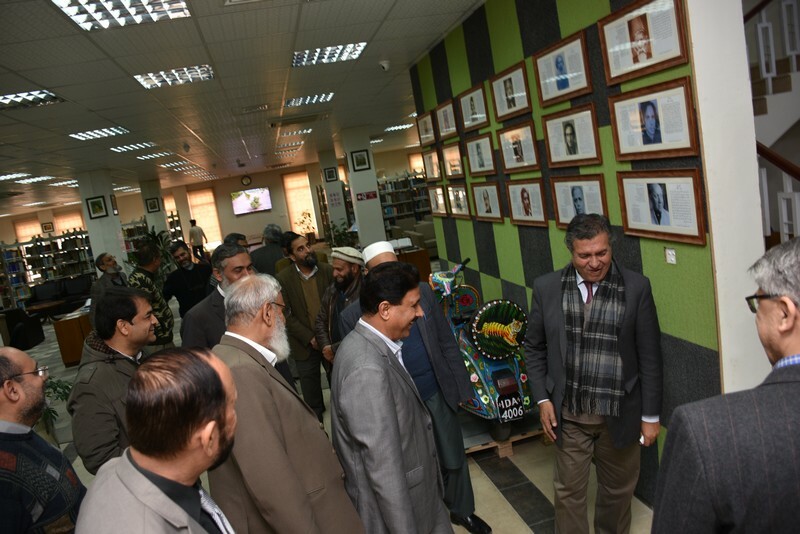 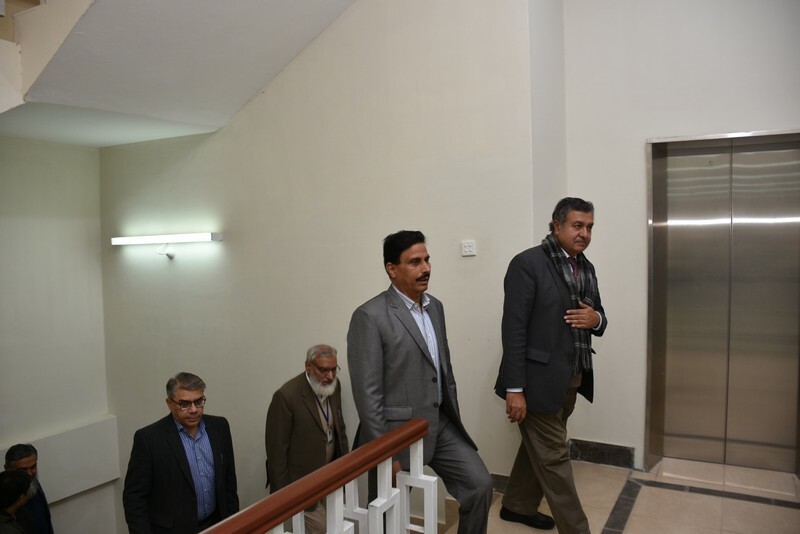 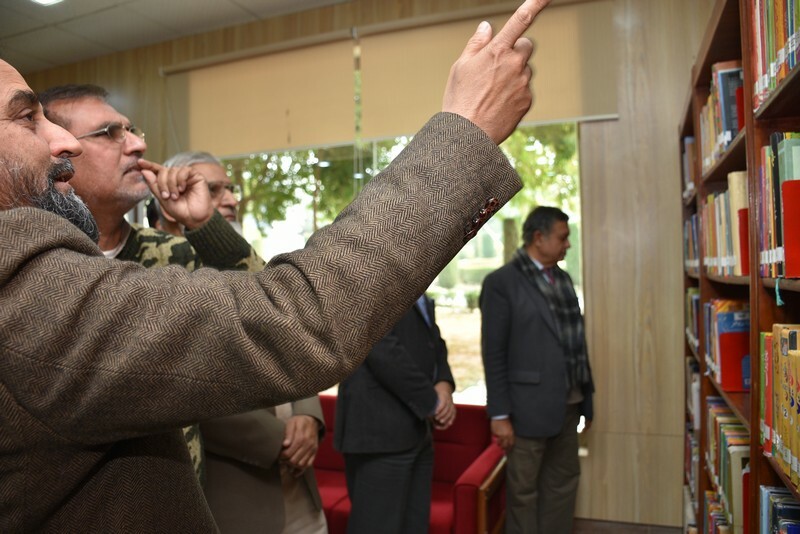 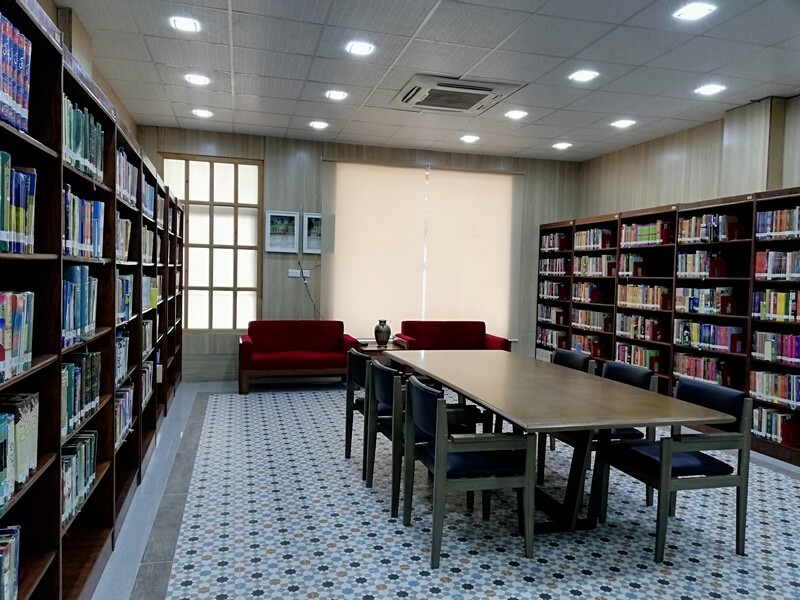 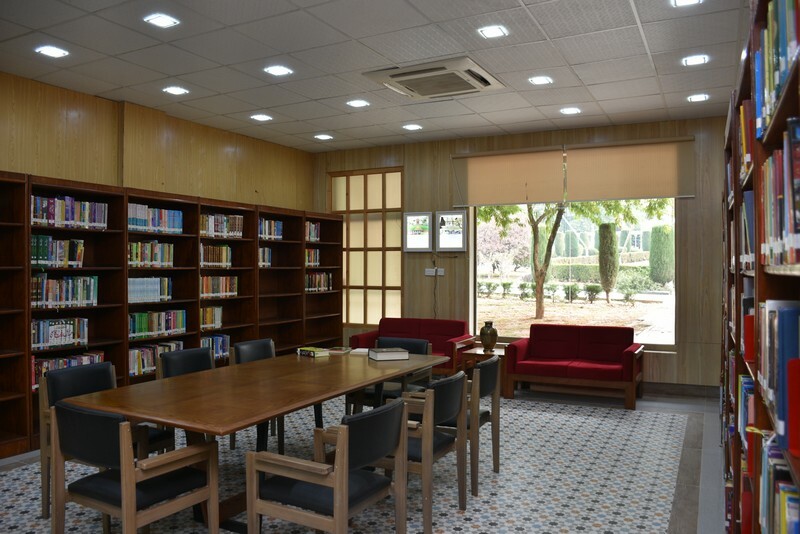 Dr. Nasir Majid Mirza (Rector PIEAS) inaugurated the Zeest, an Urdu section in PIEAS Central Library. 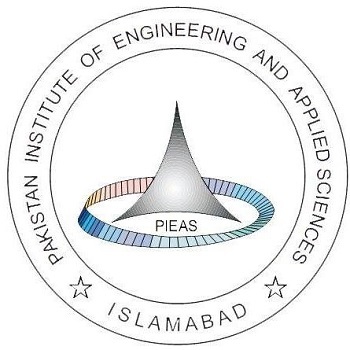 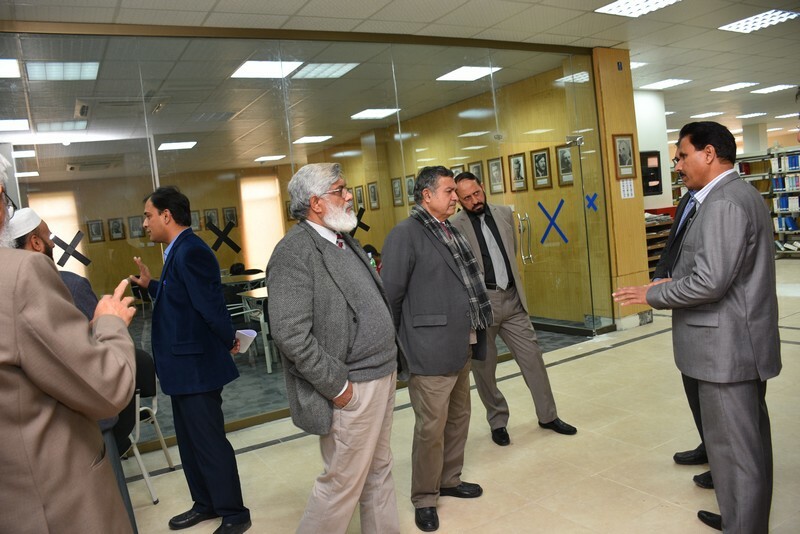 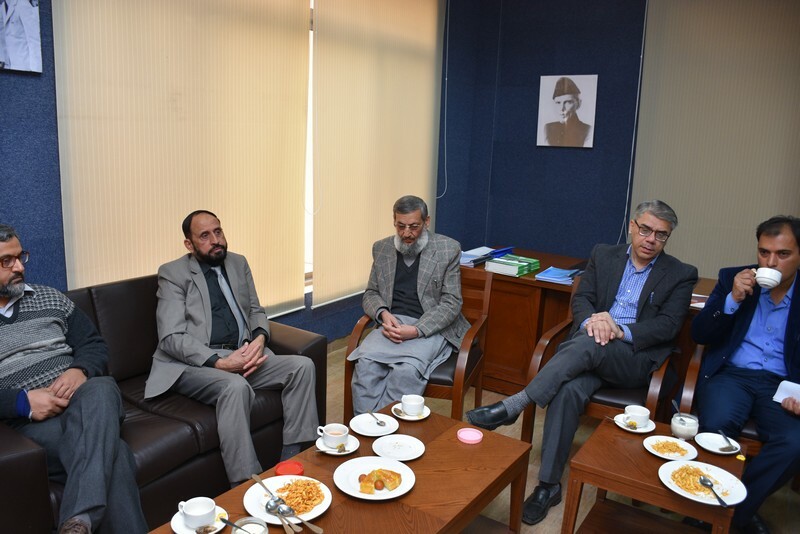 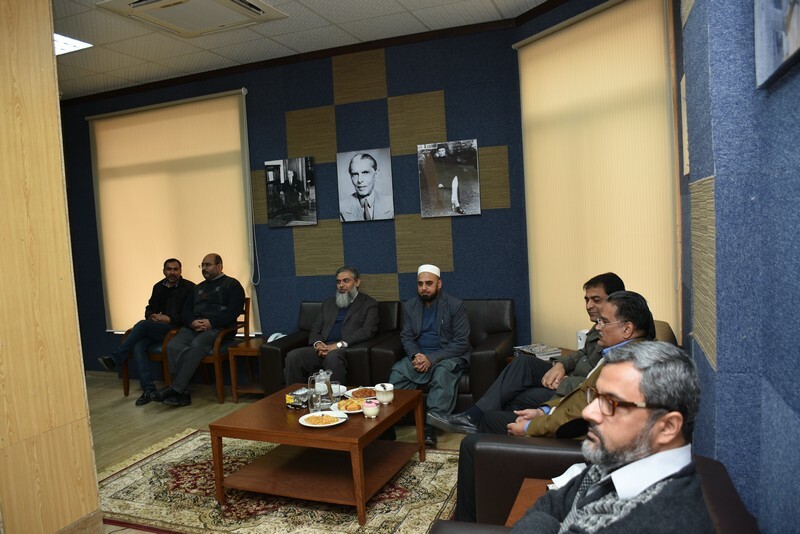 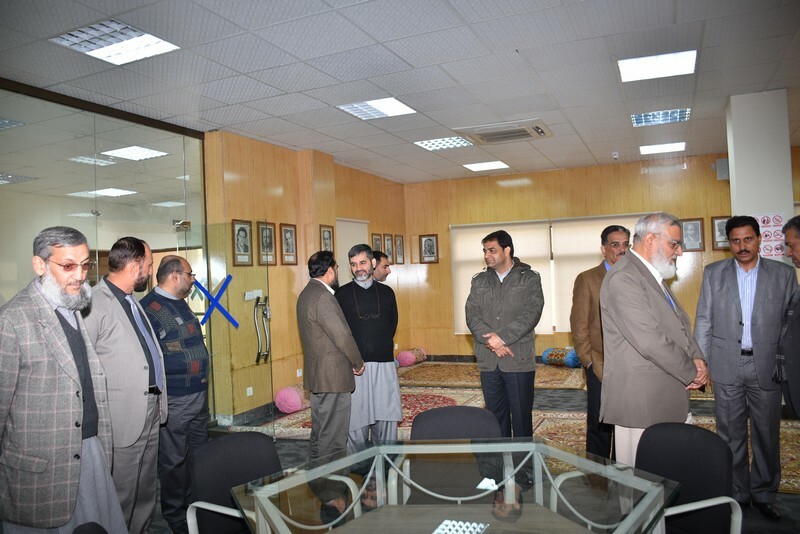 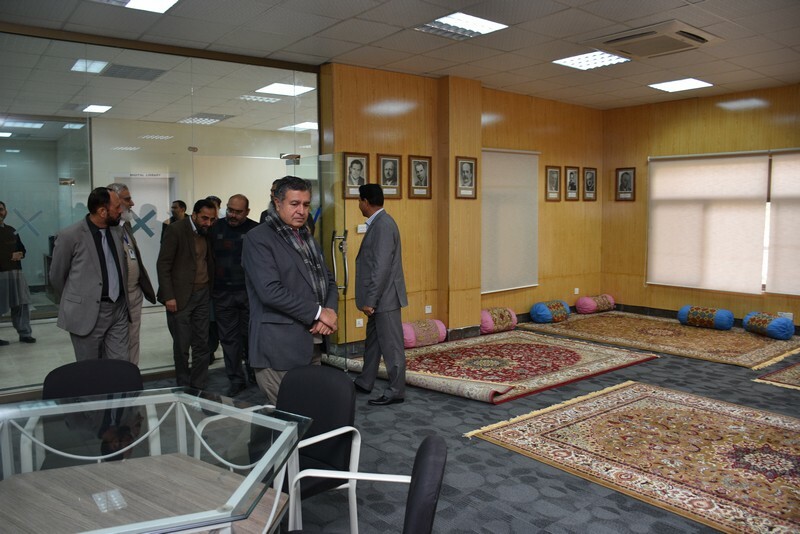 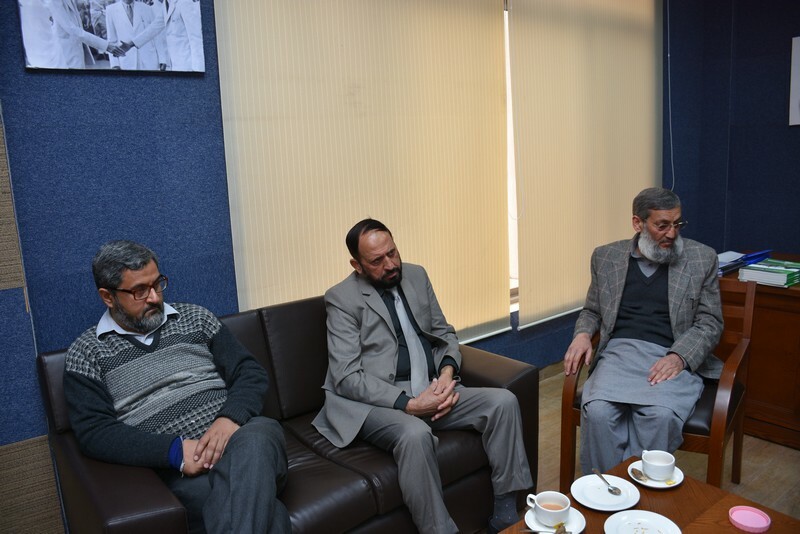 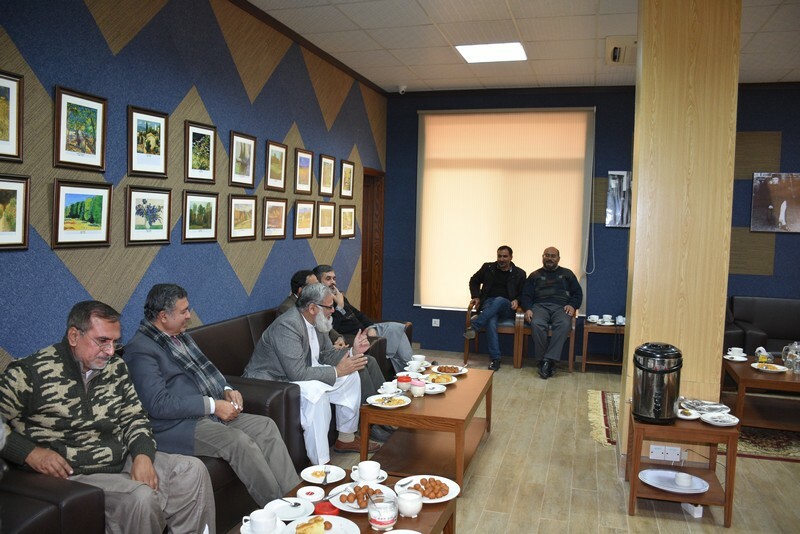 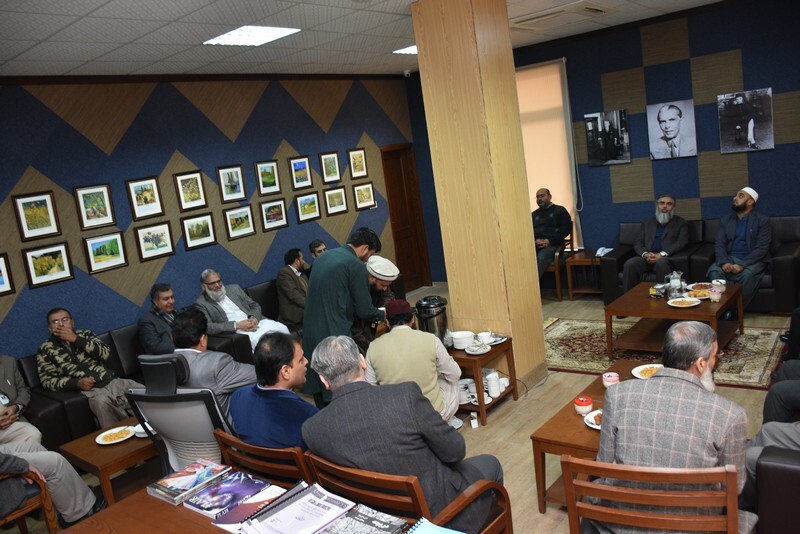 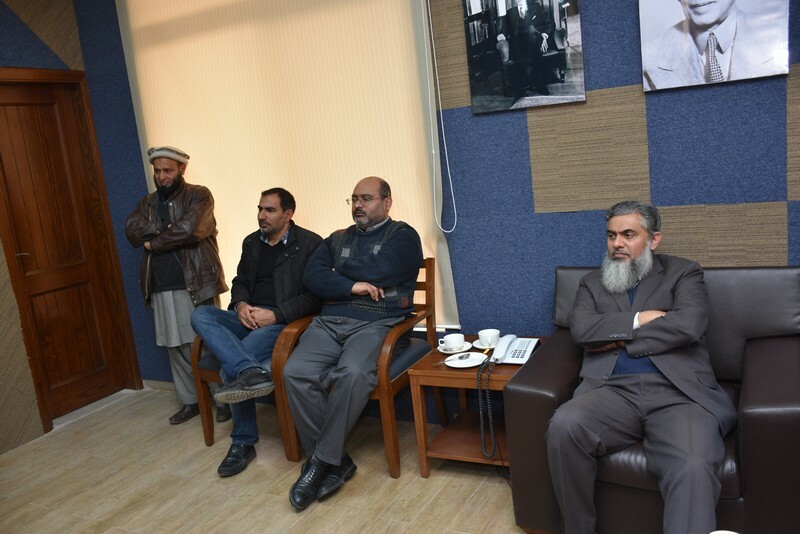 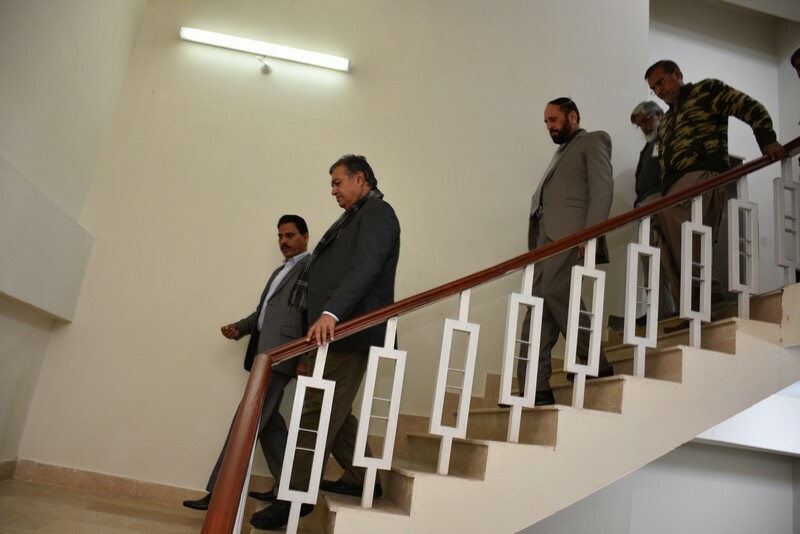 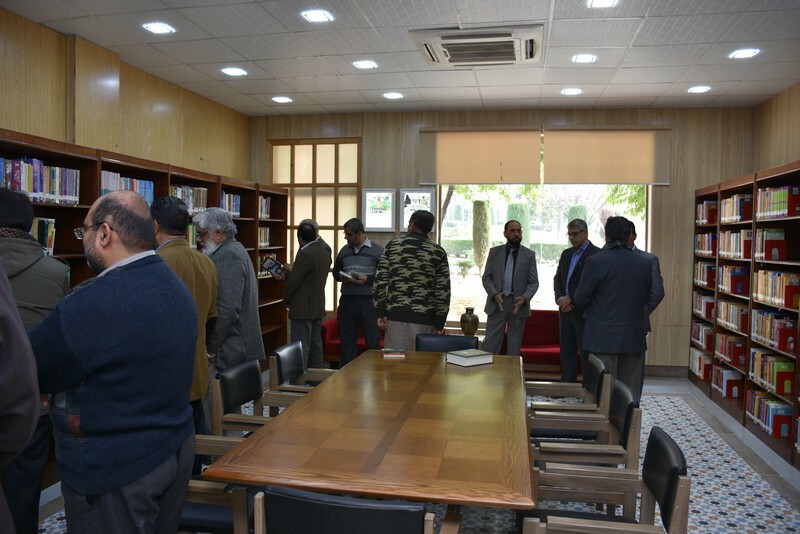 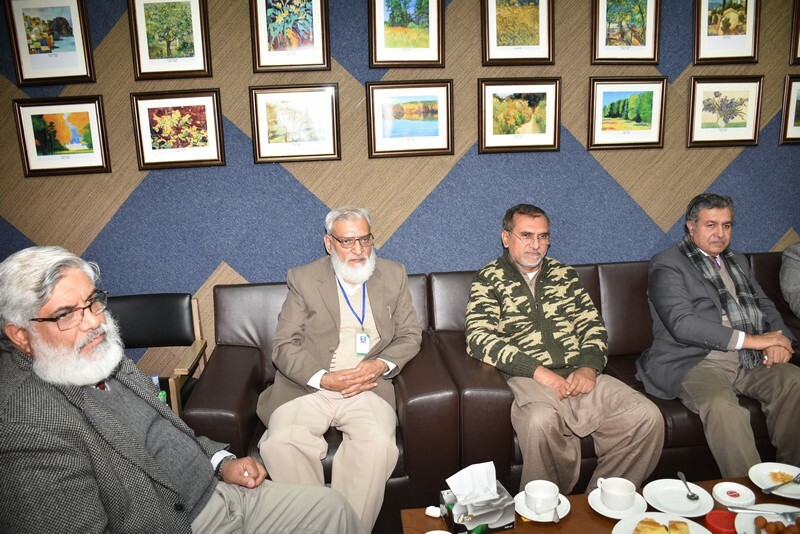 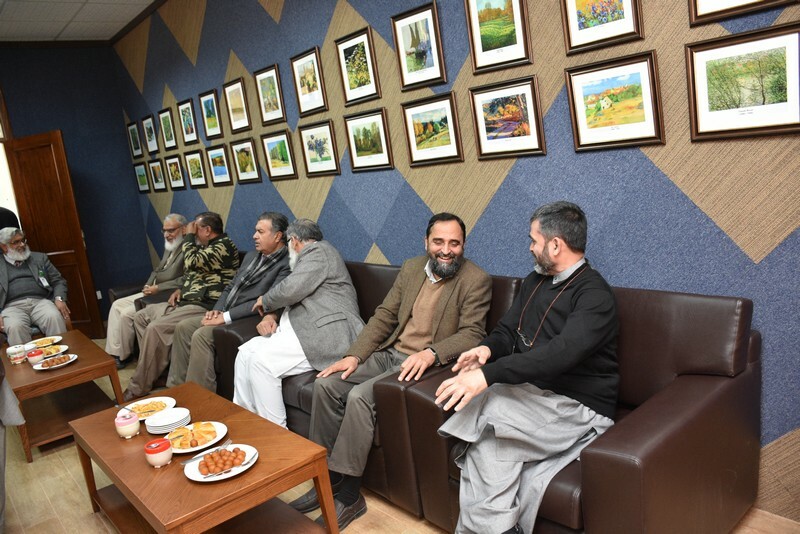 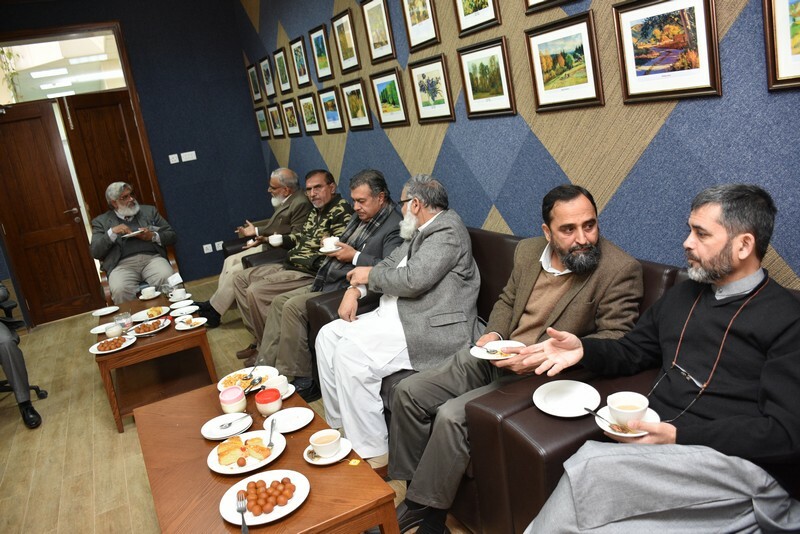 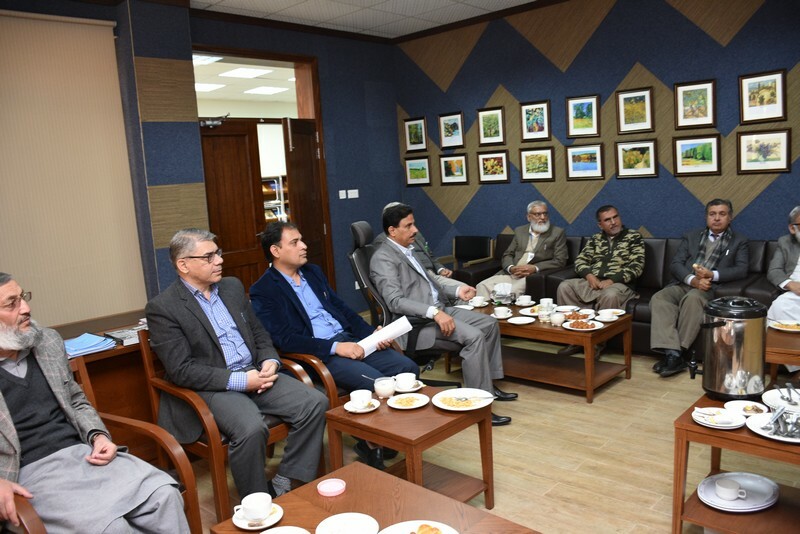 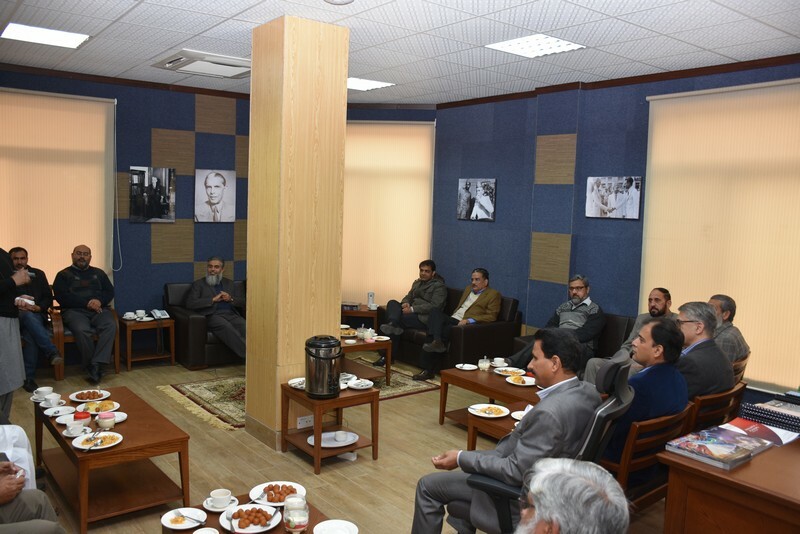 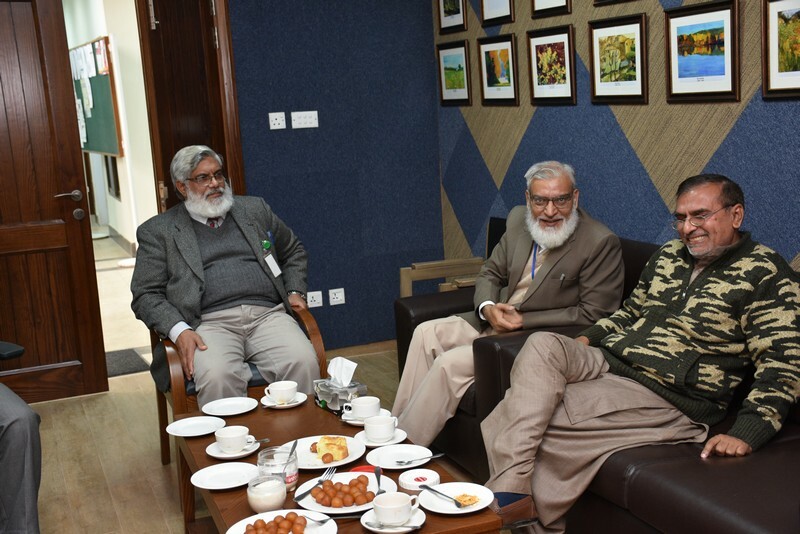 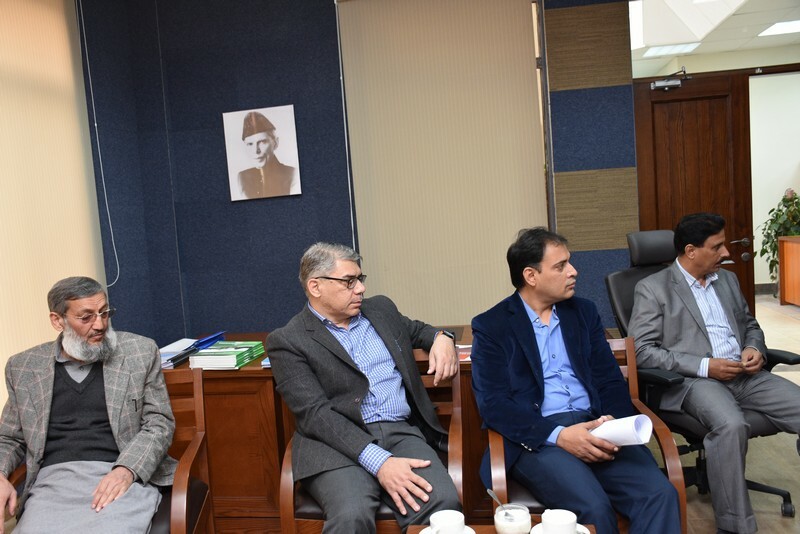 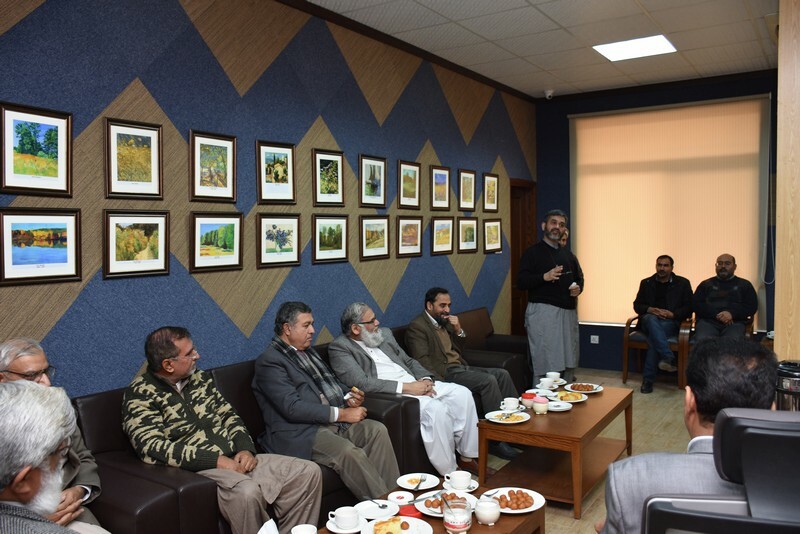 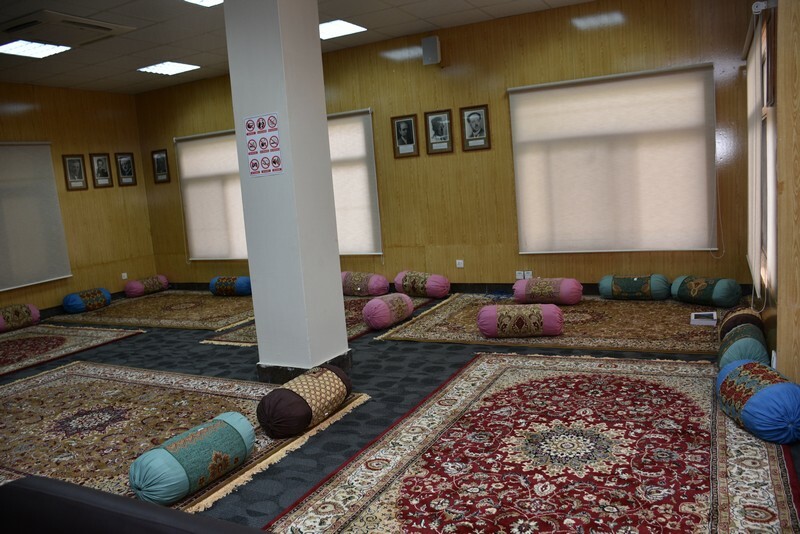 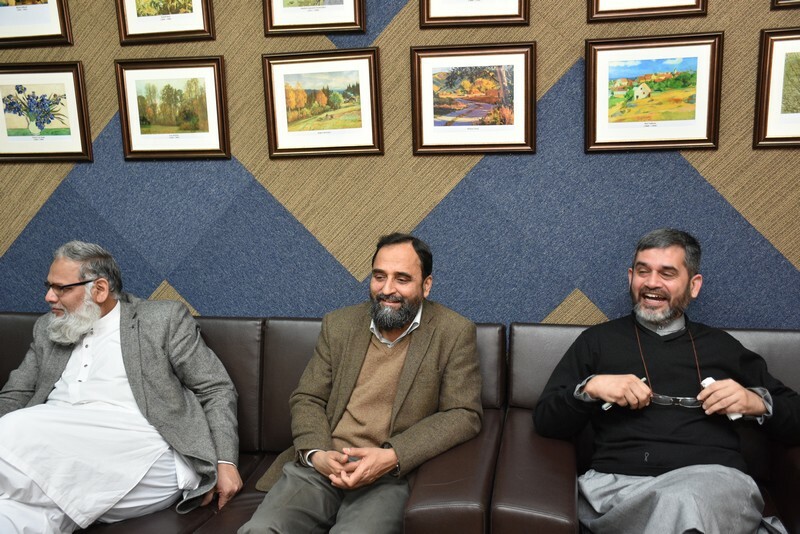 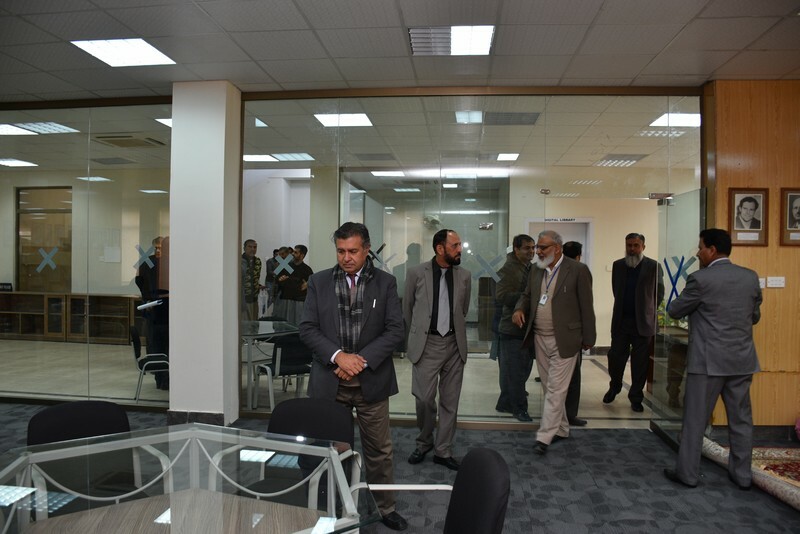 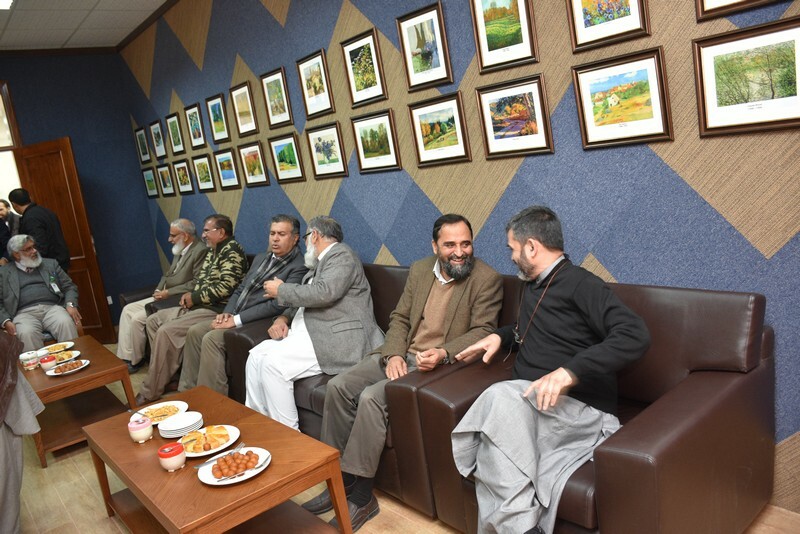 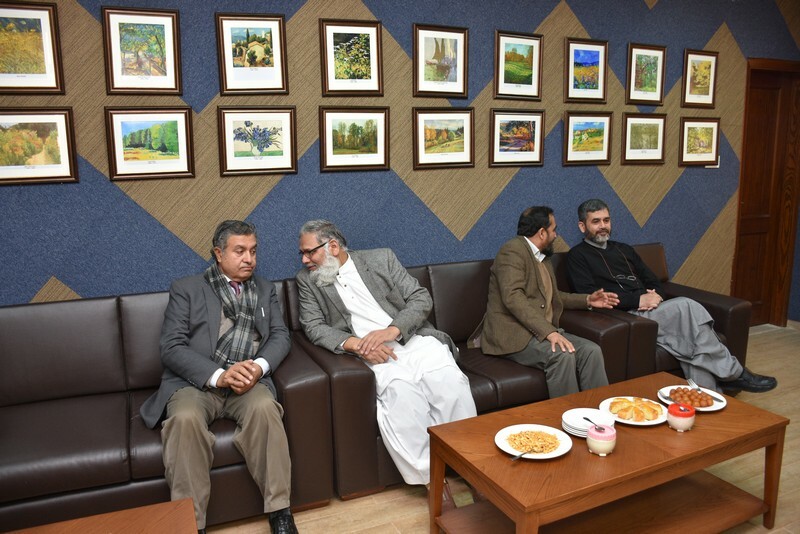 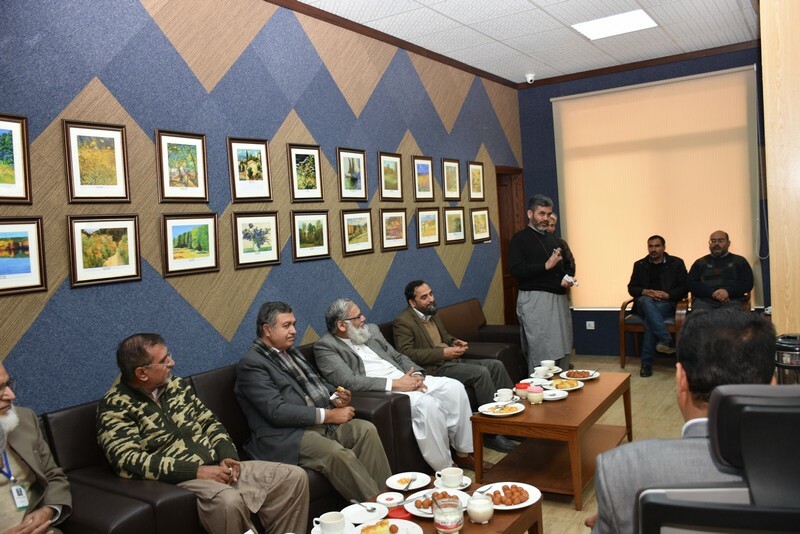 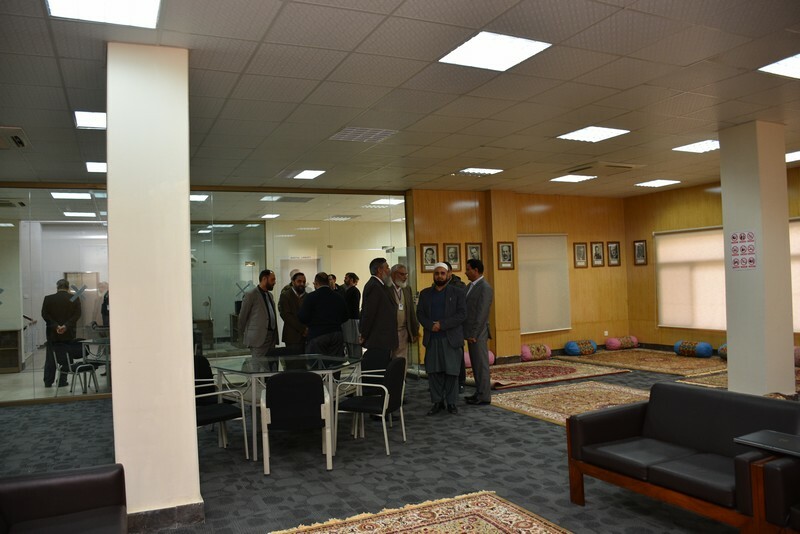 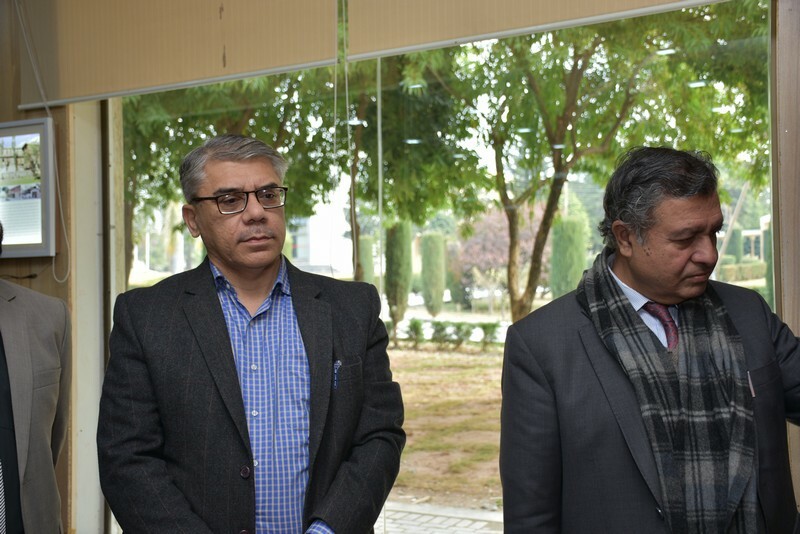 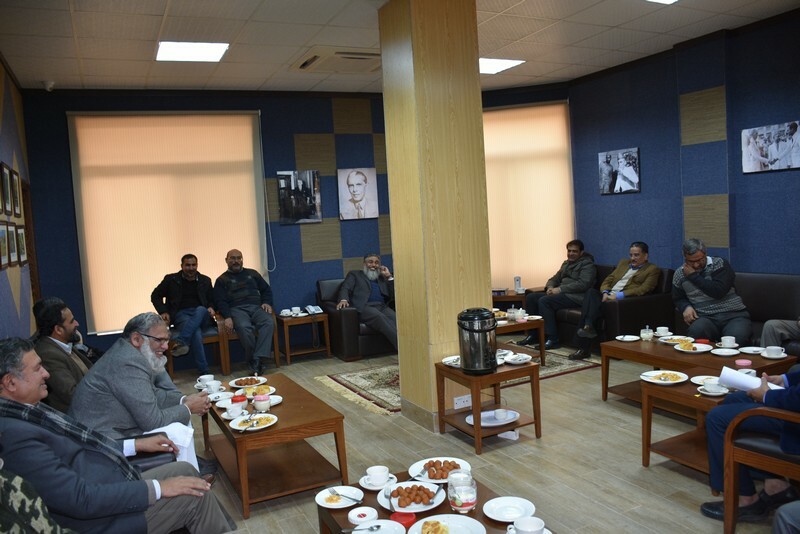 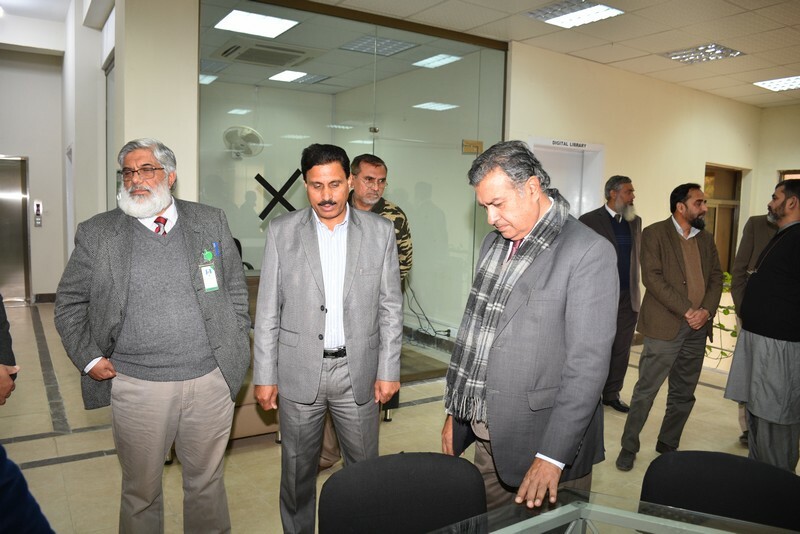 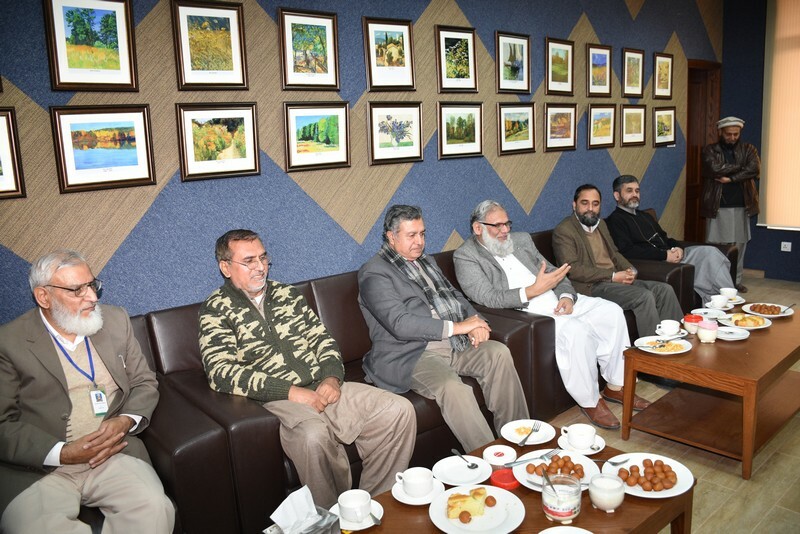 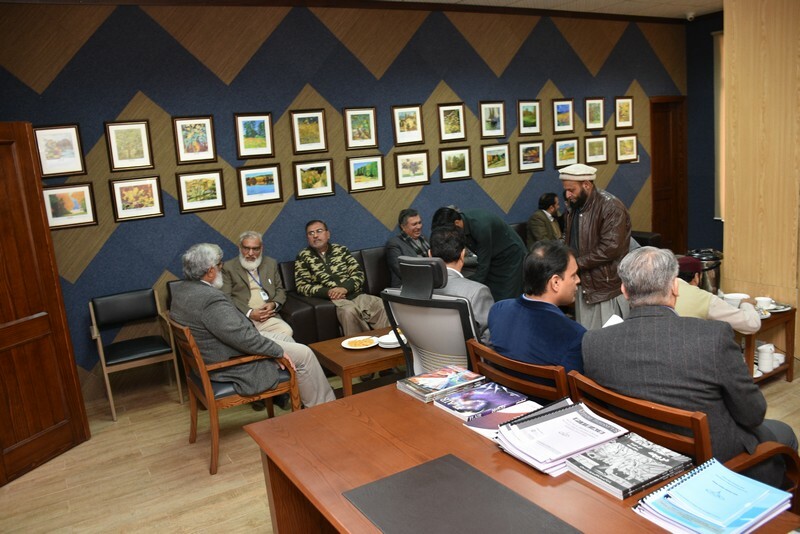 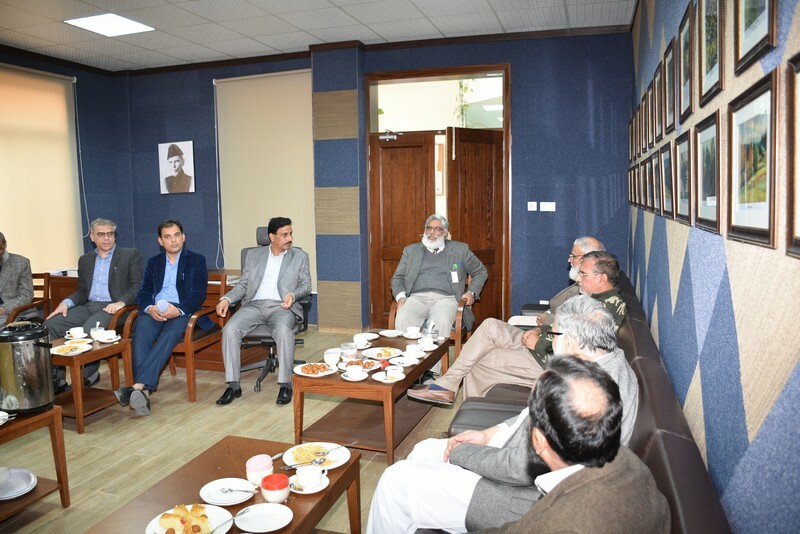 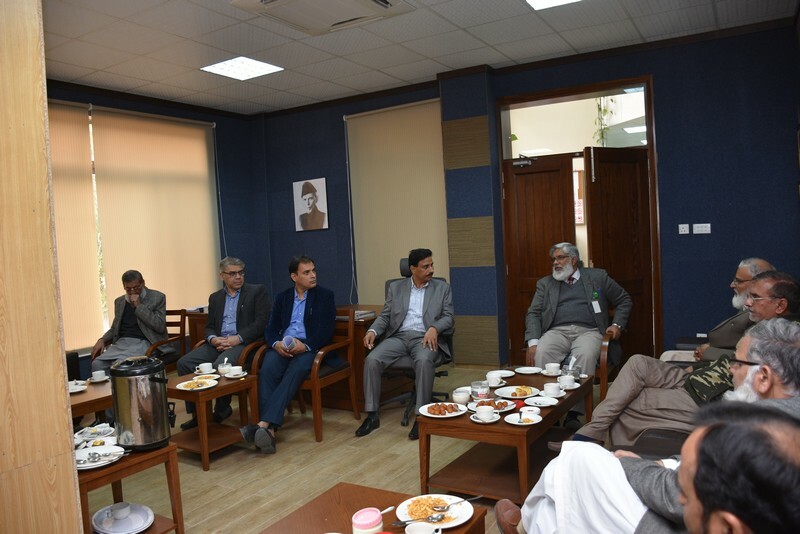 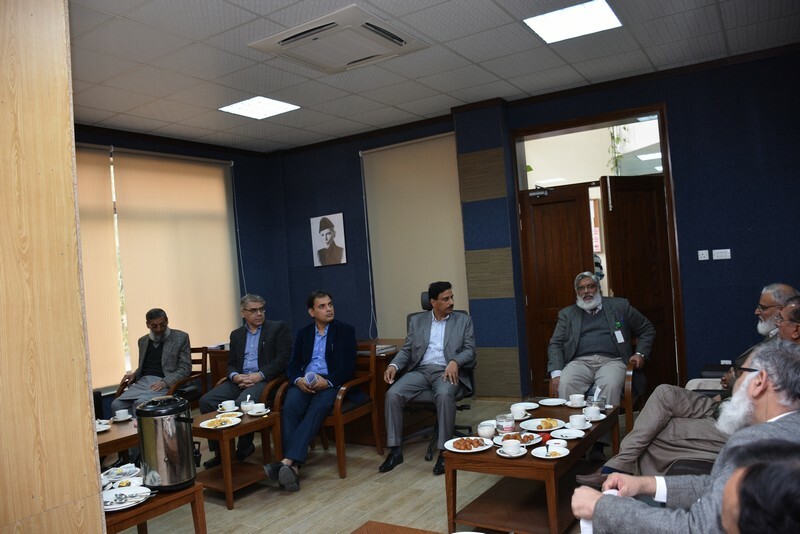 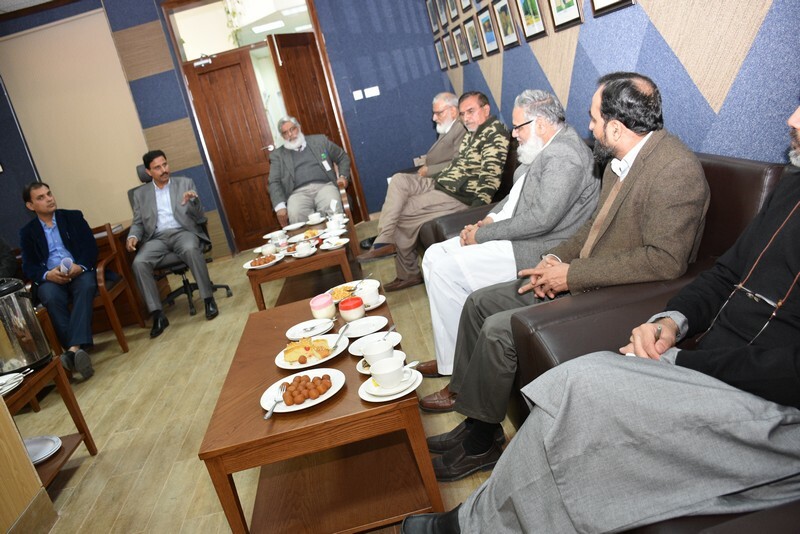 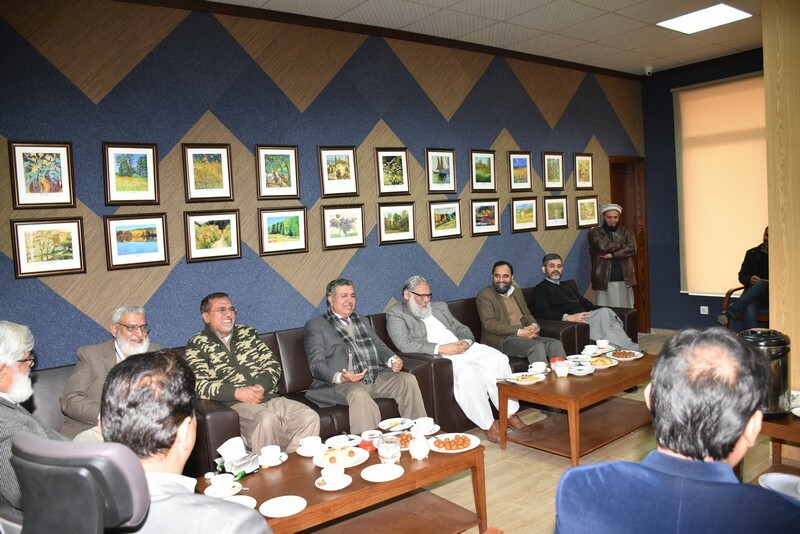 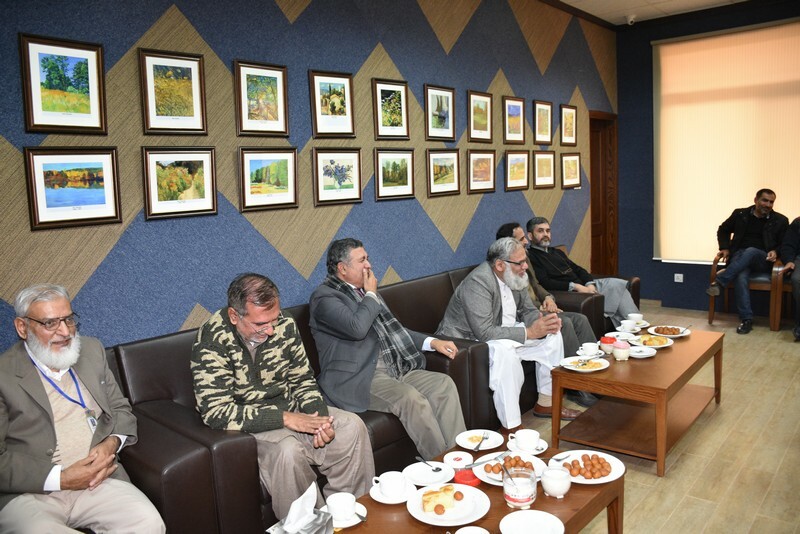 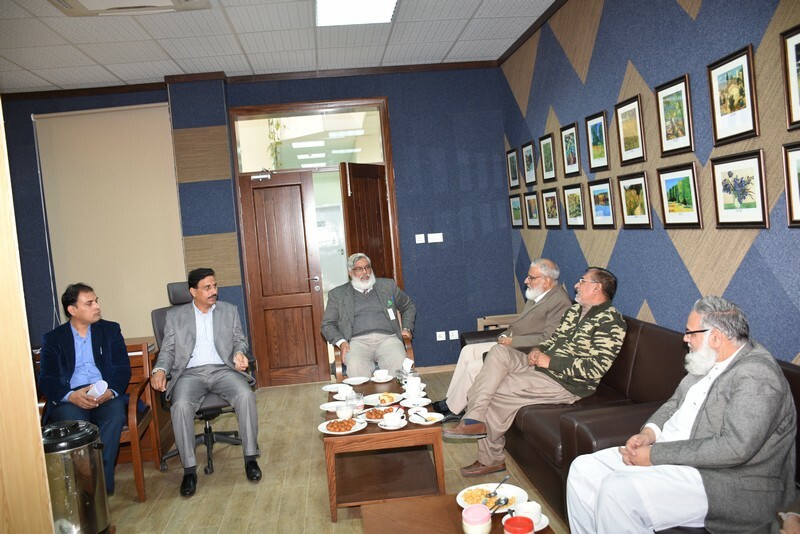 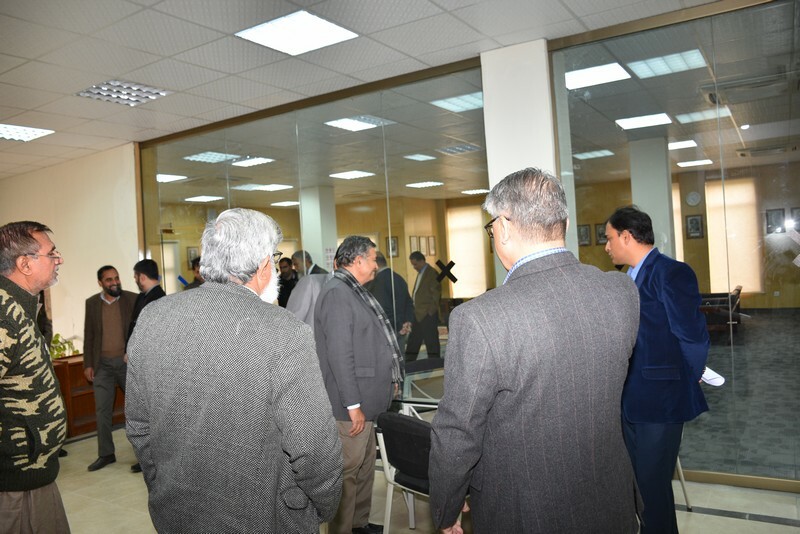 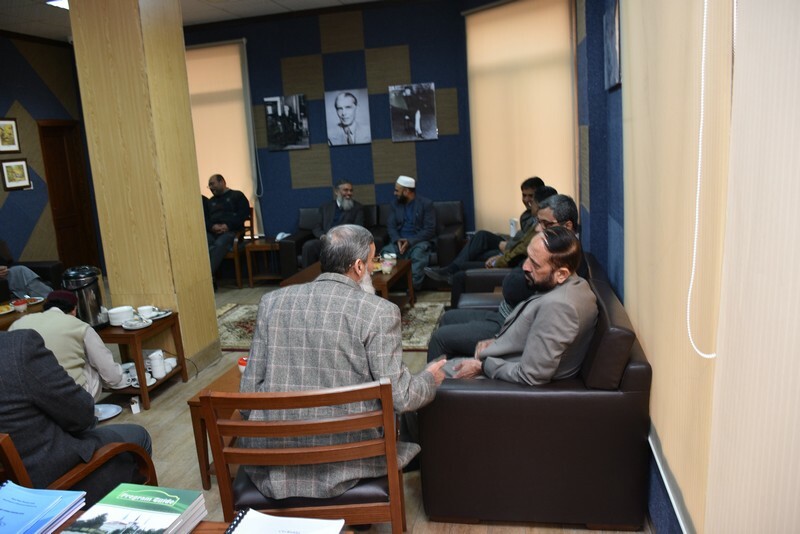 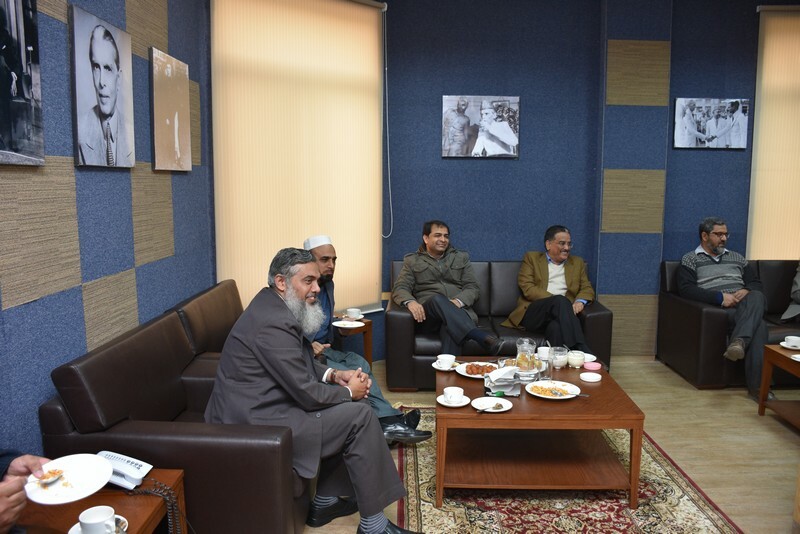 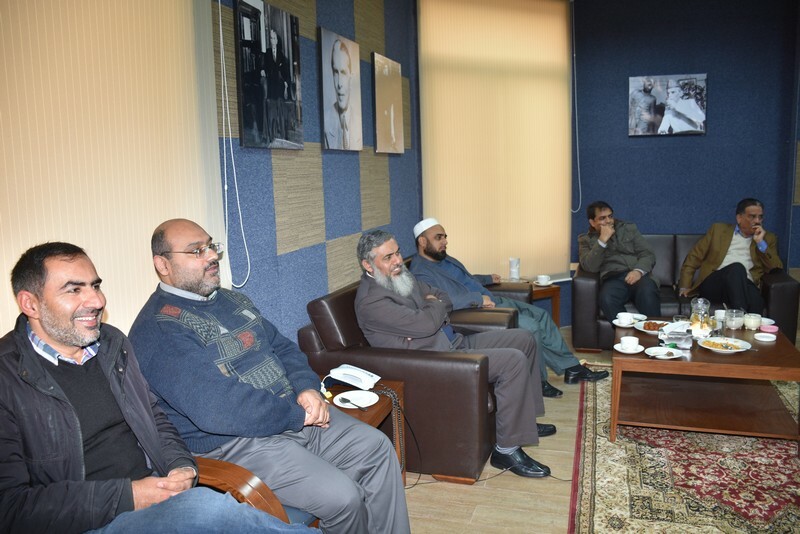 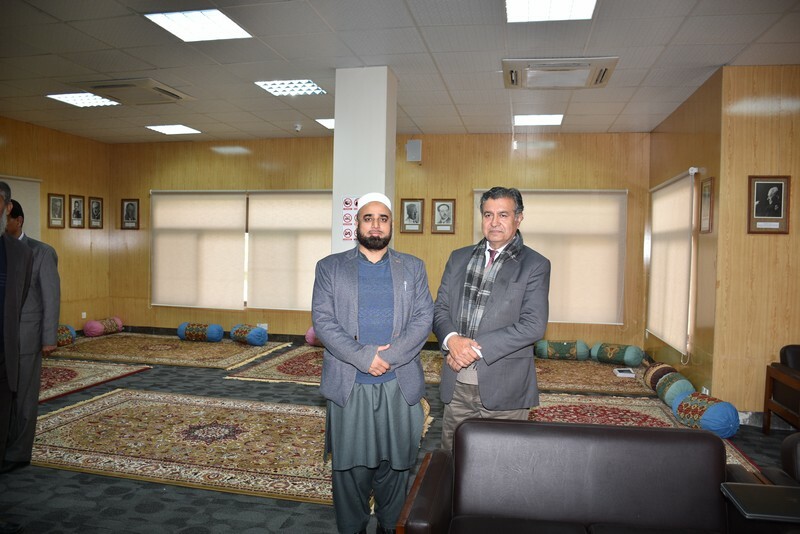 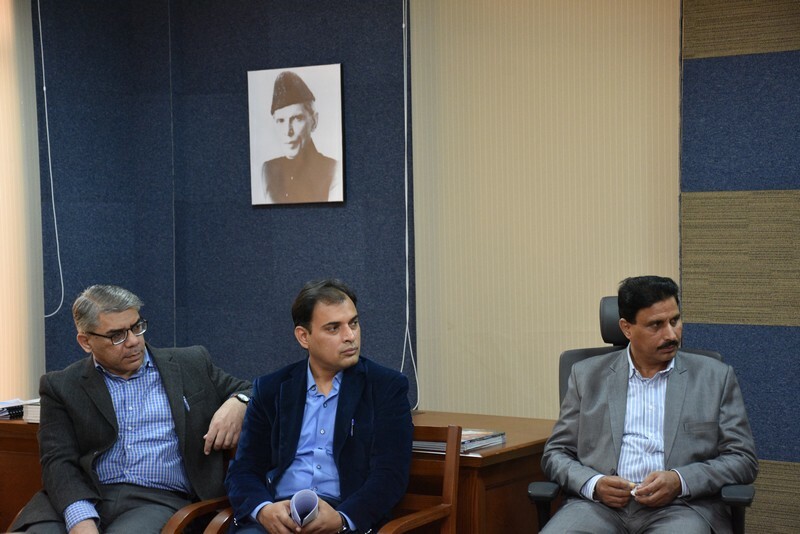 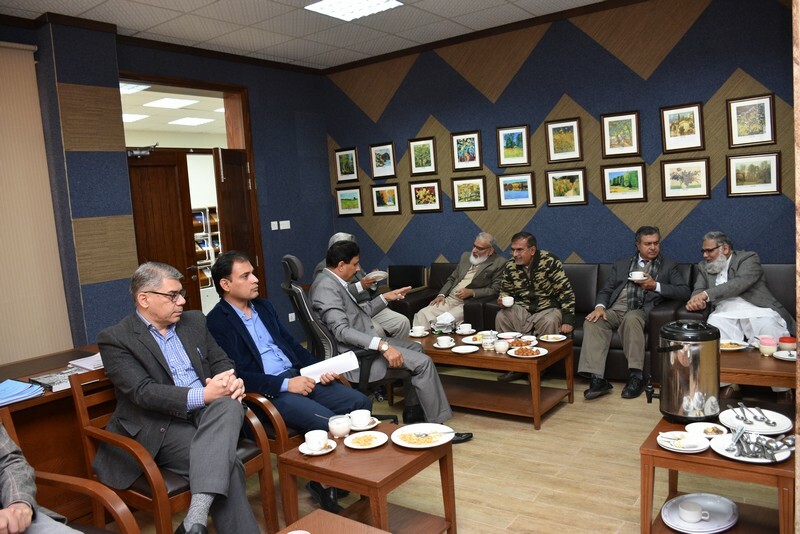 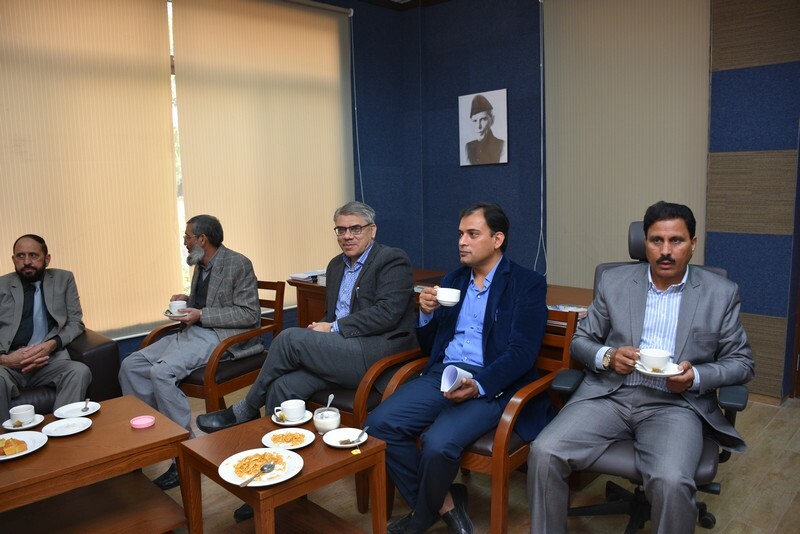 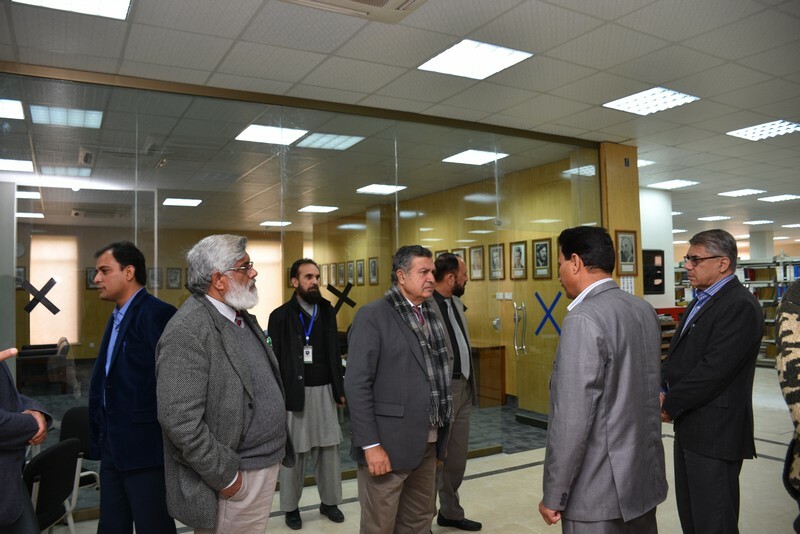 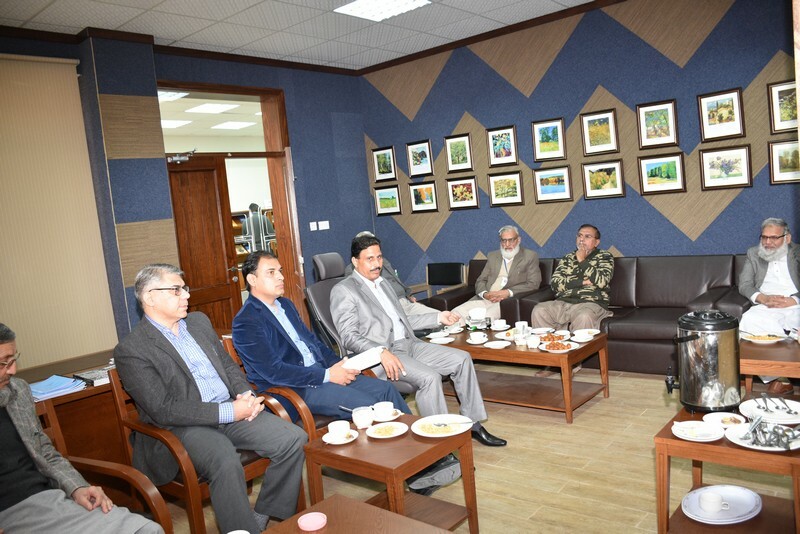 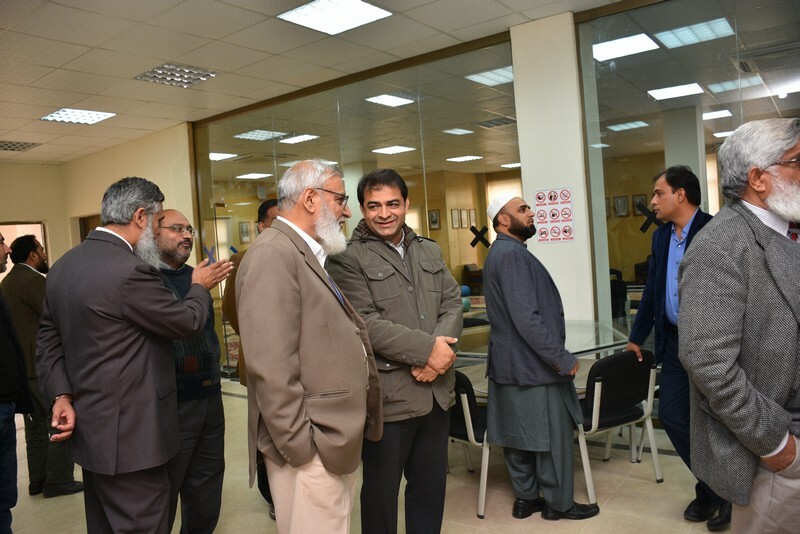 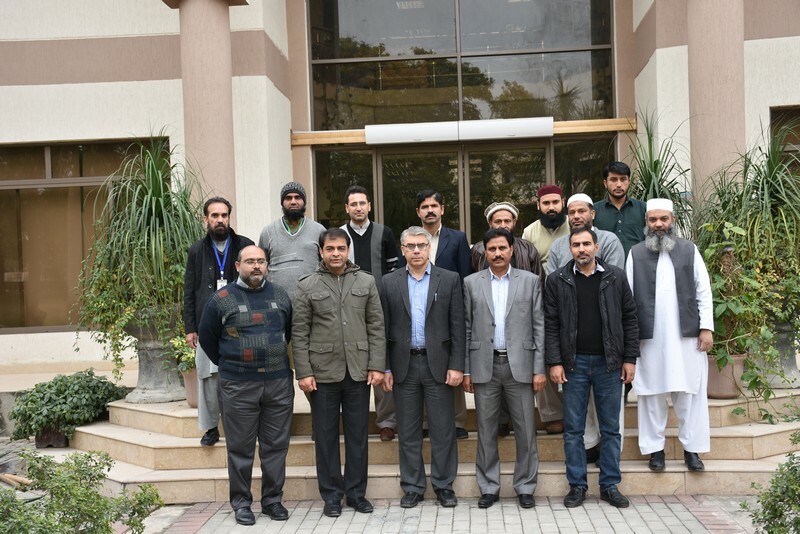 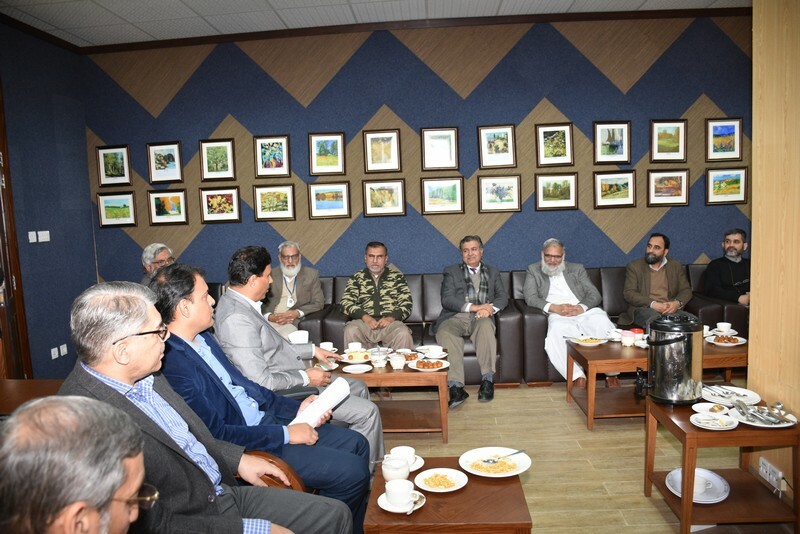 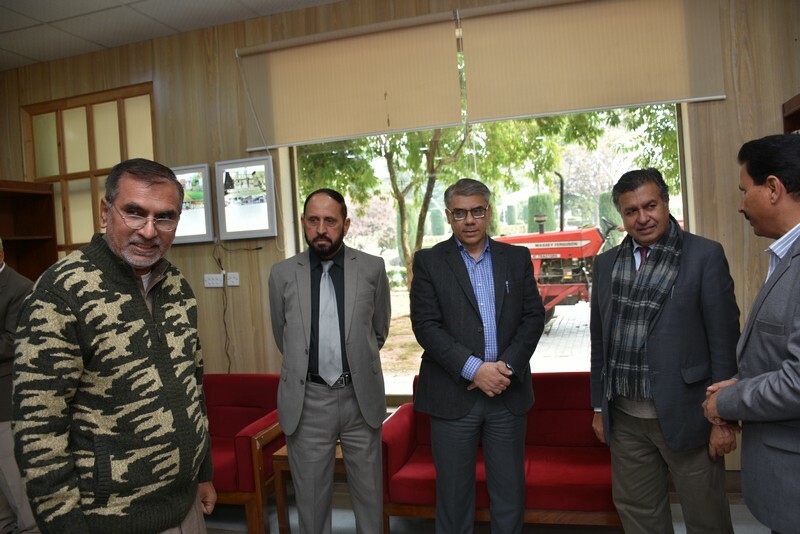 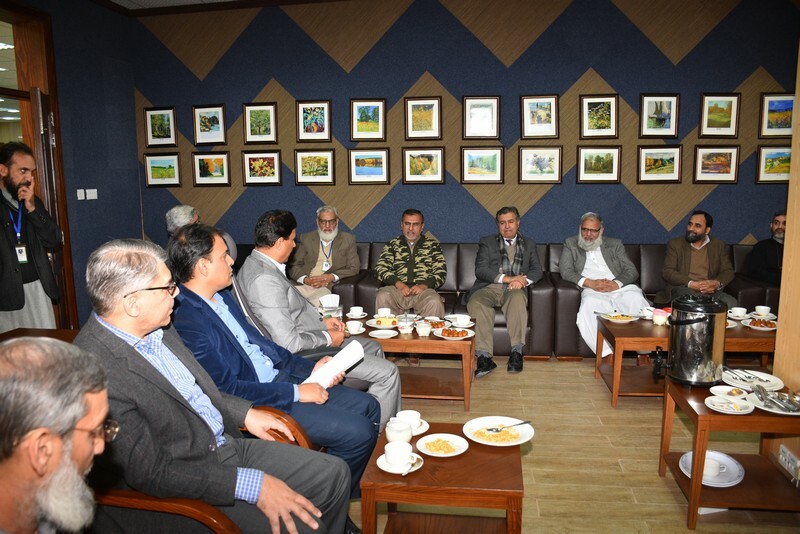 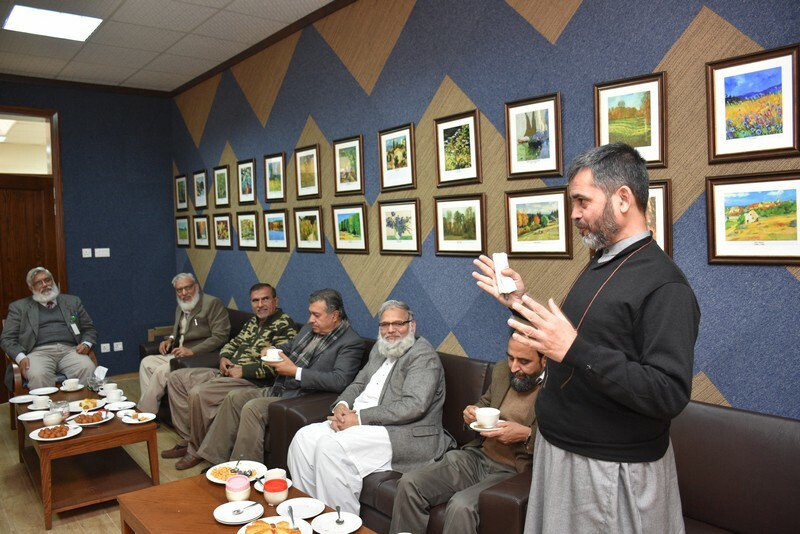 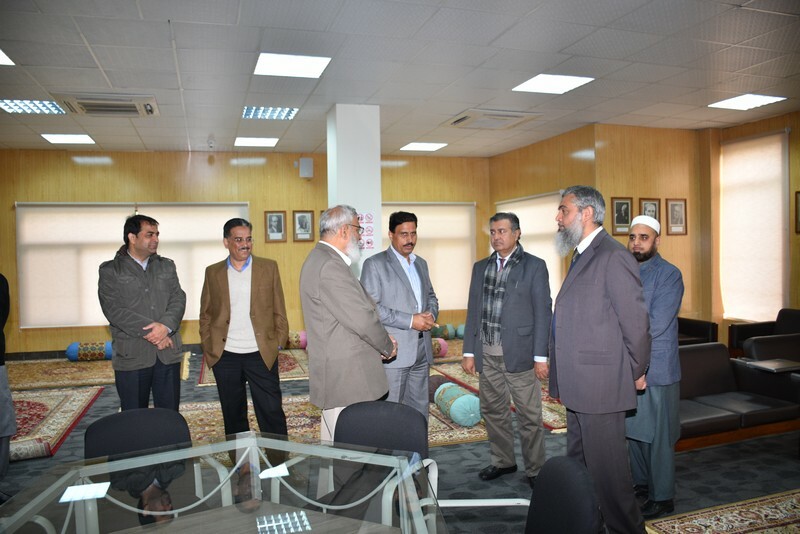 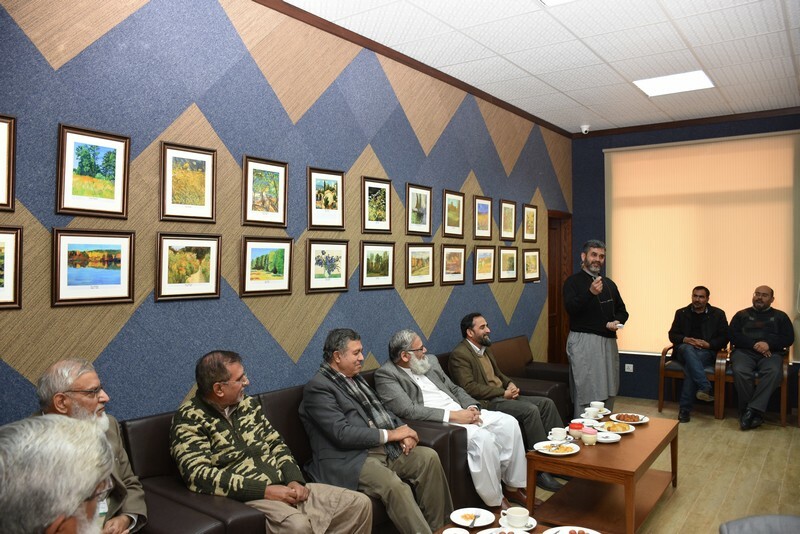 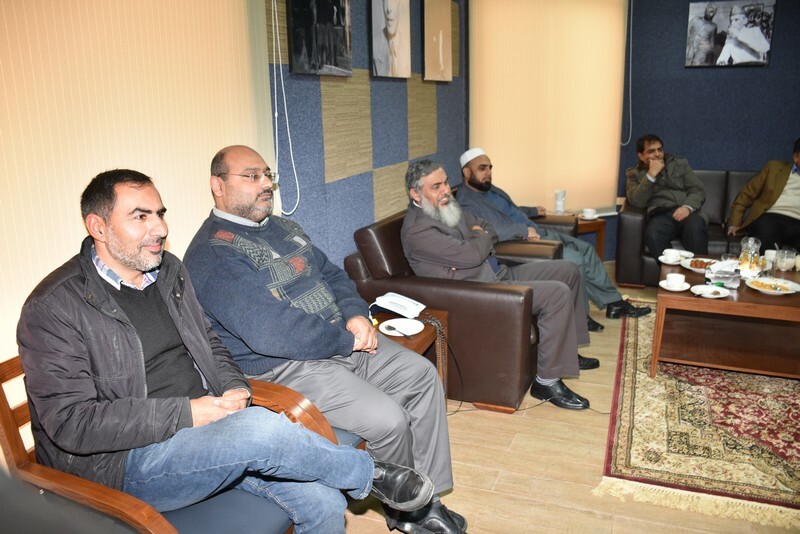 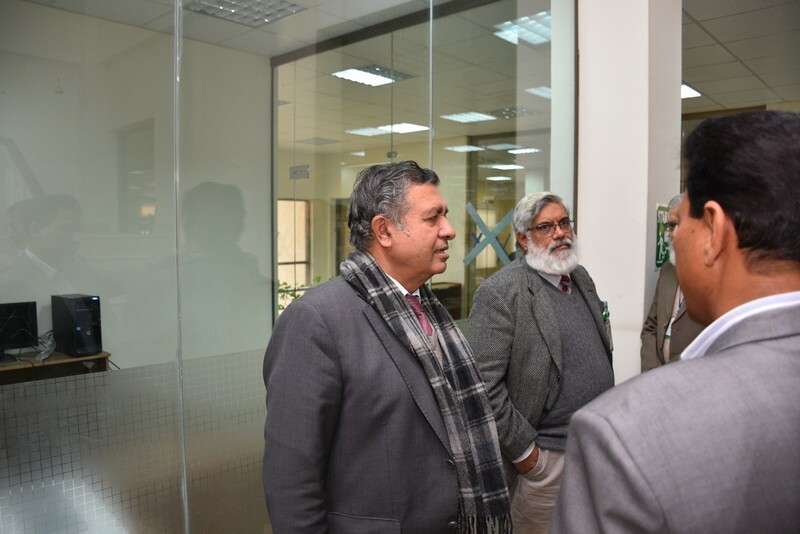 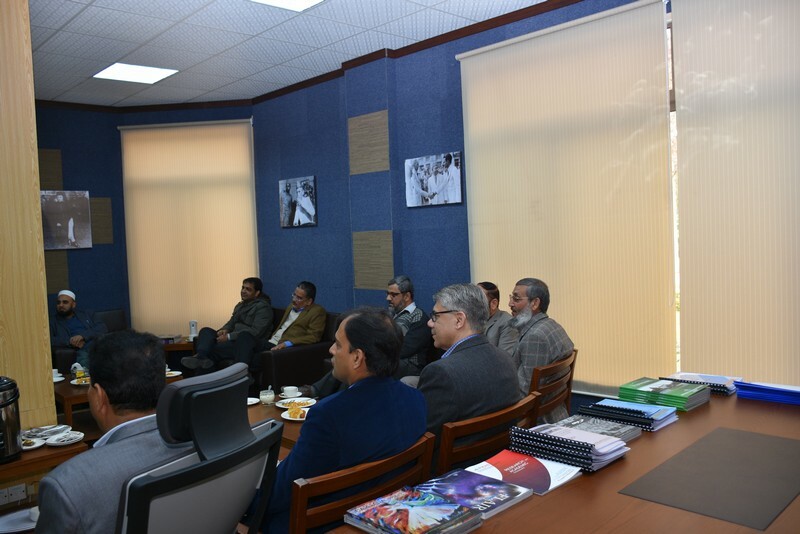 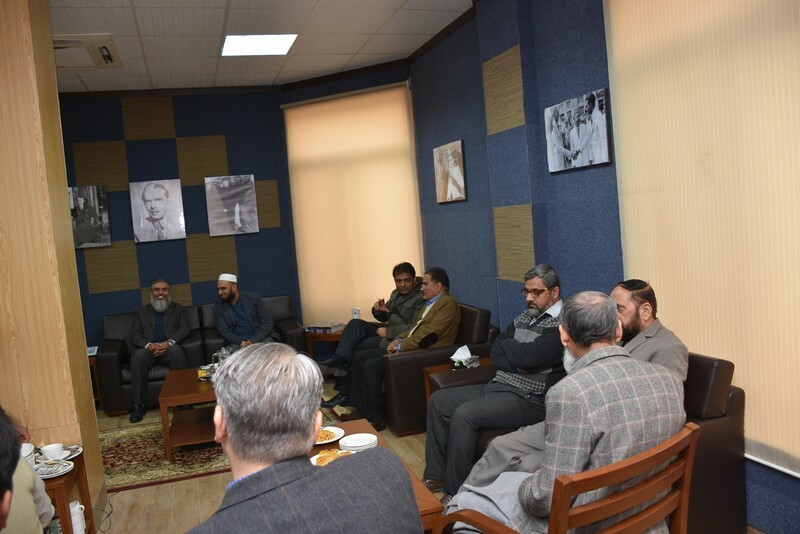 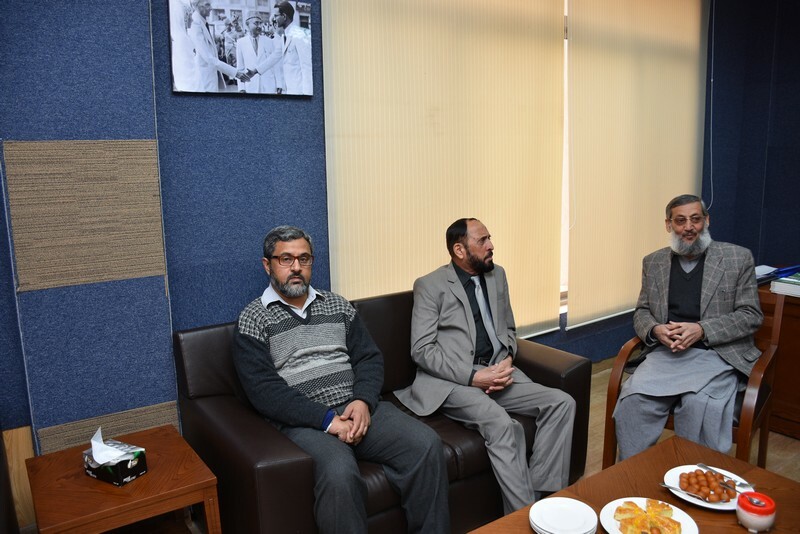 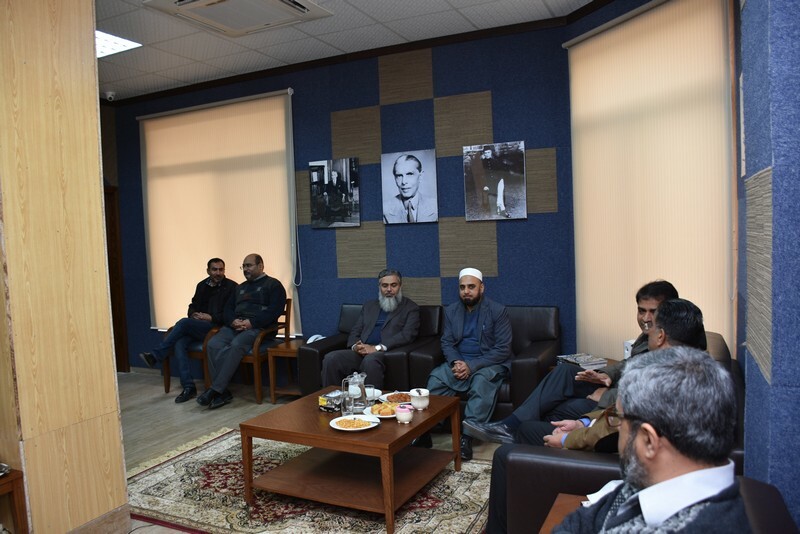 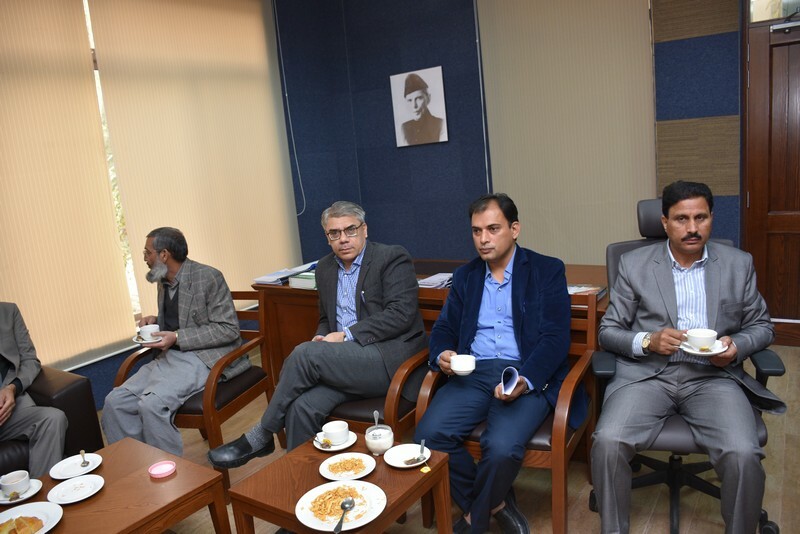 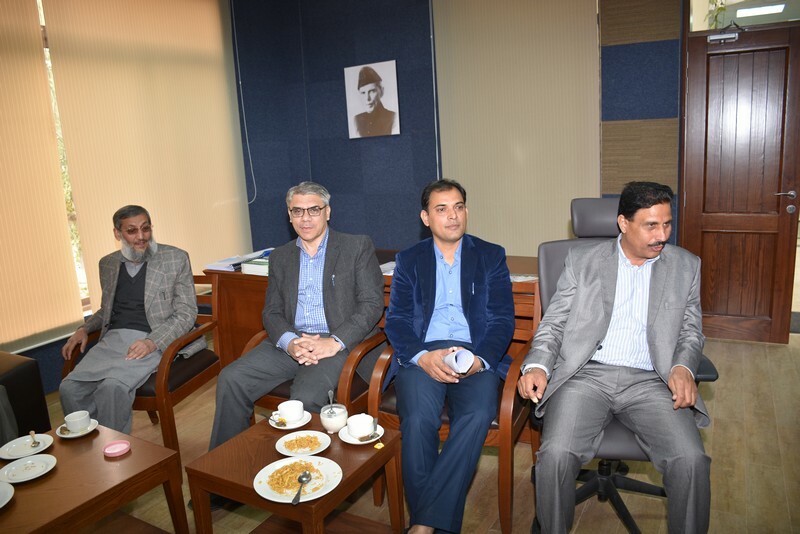 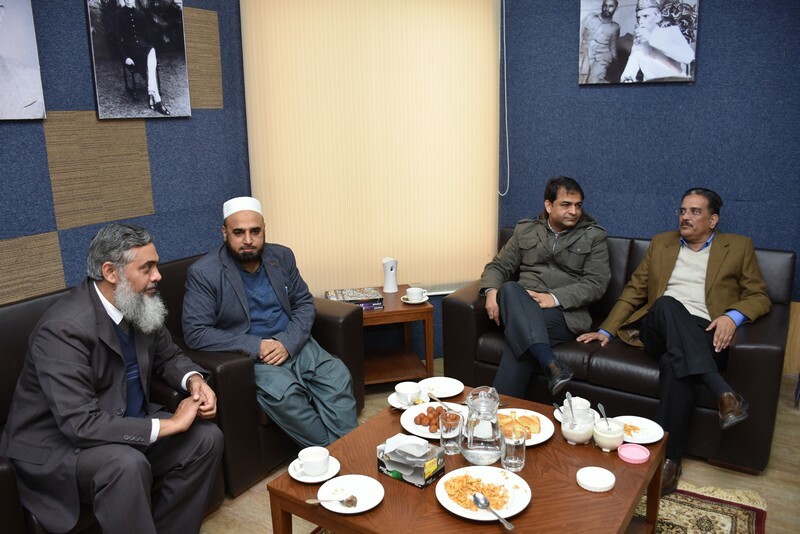 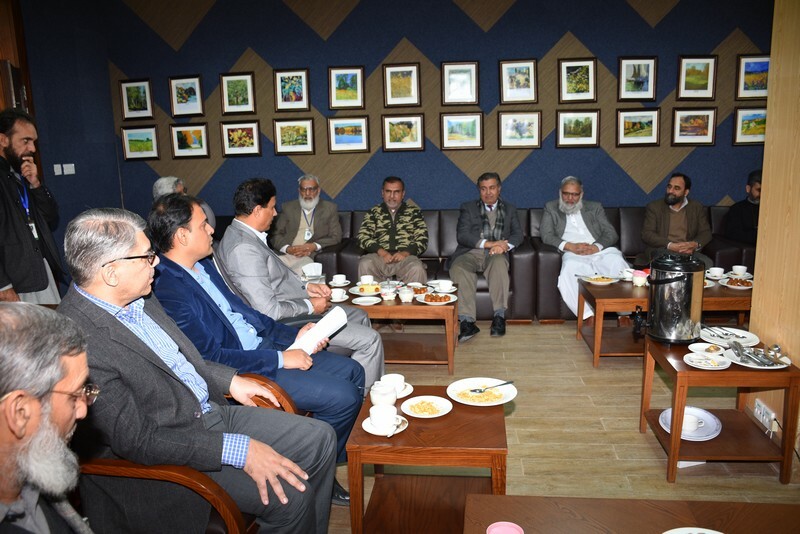 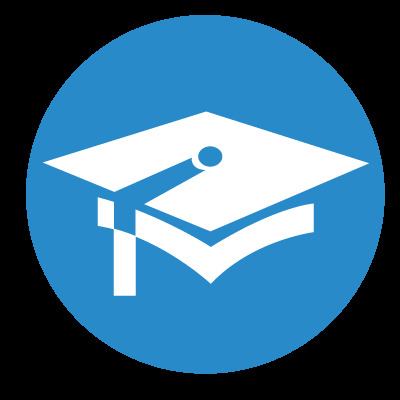 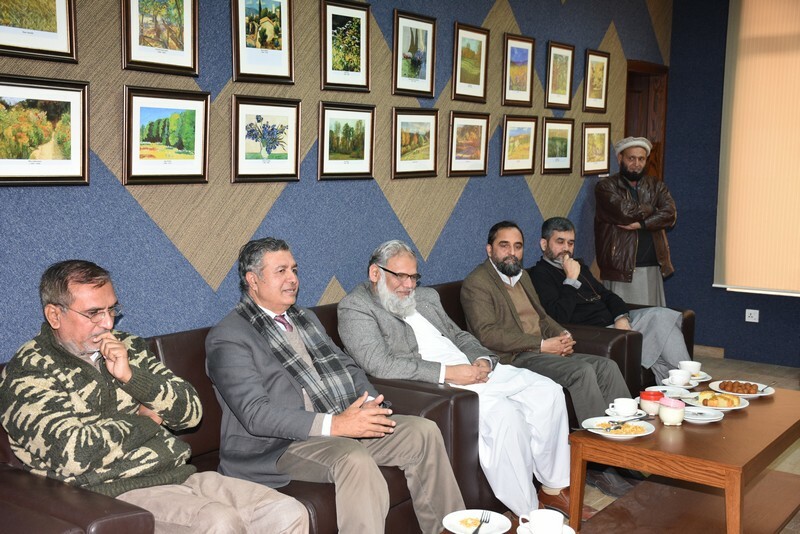 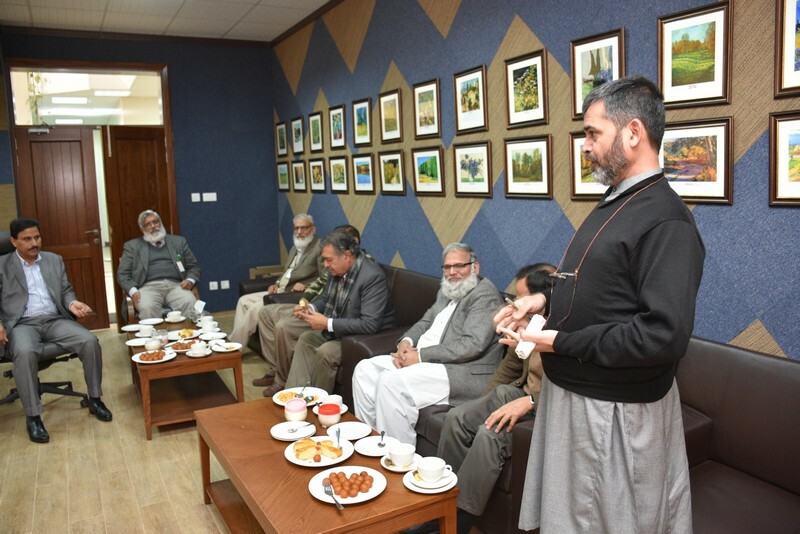 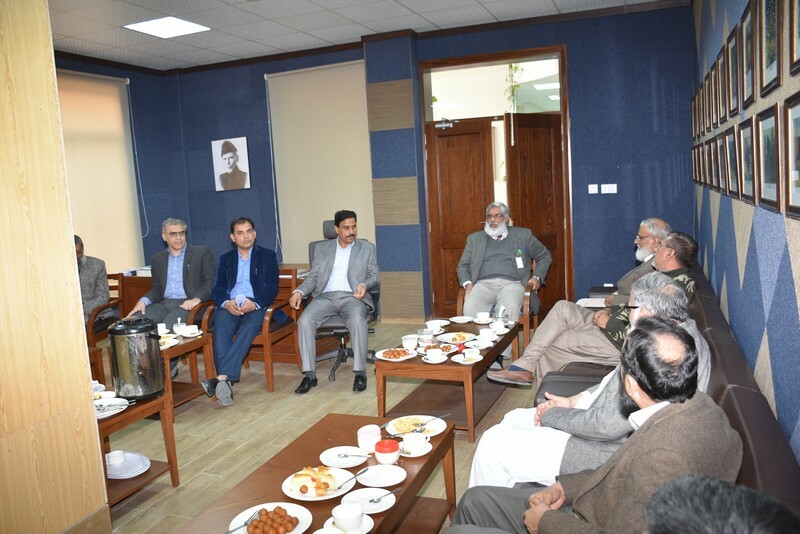 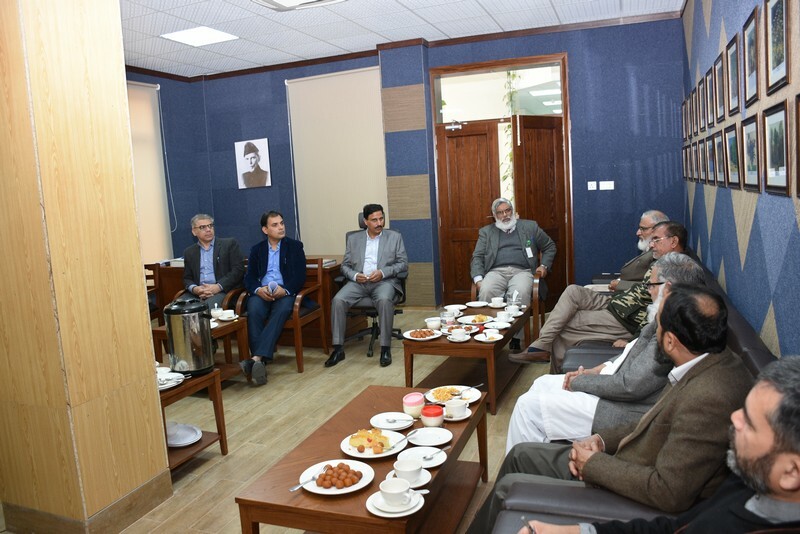 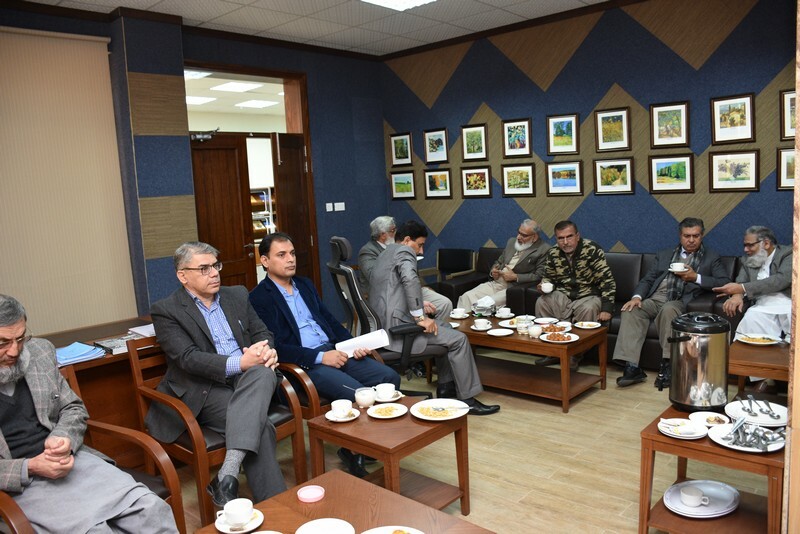 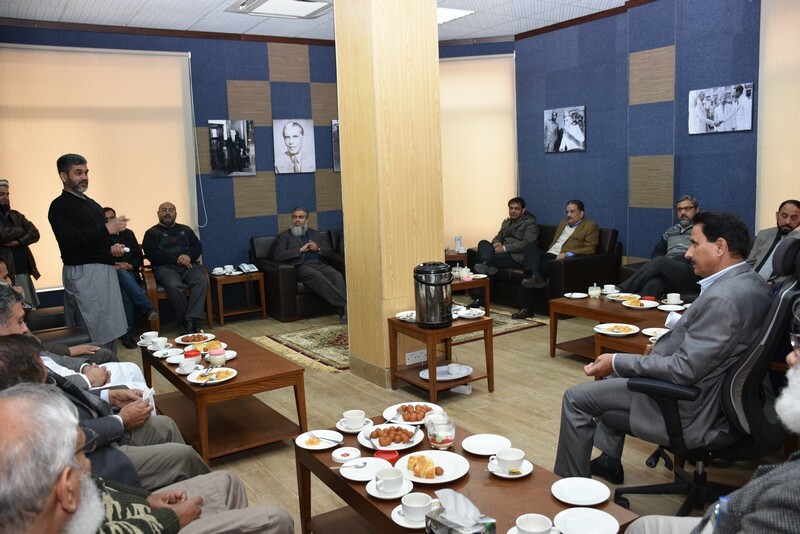 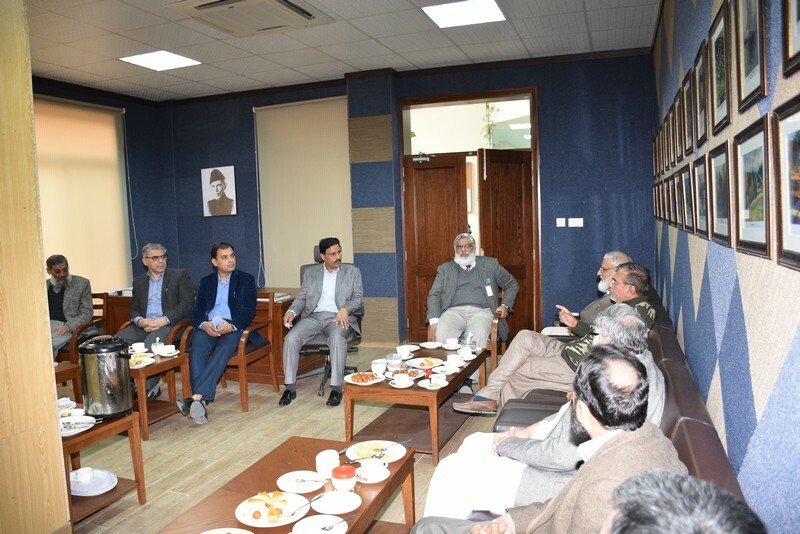 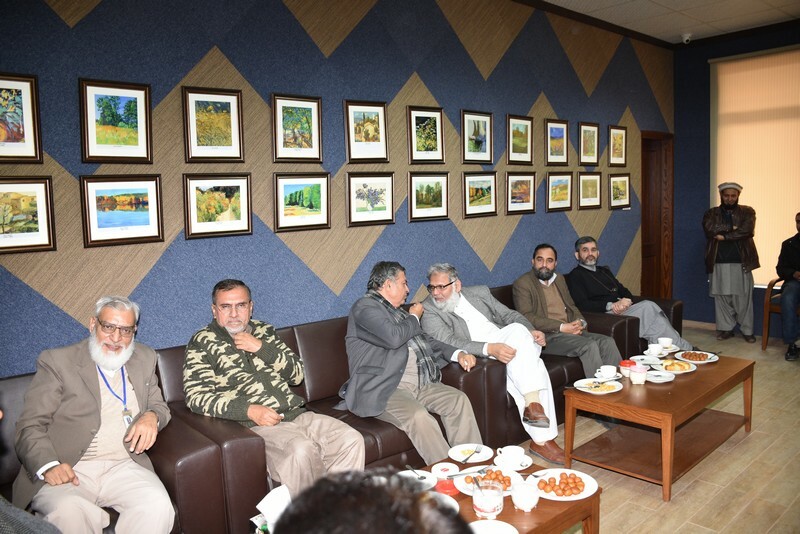 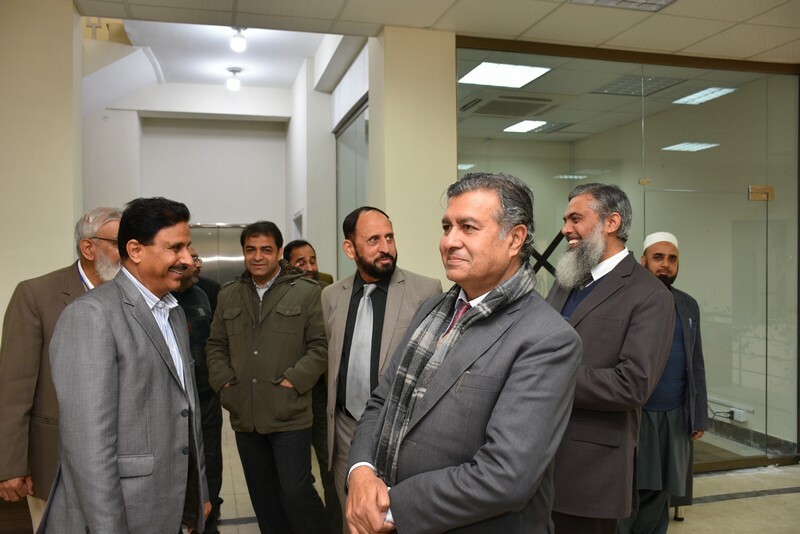 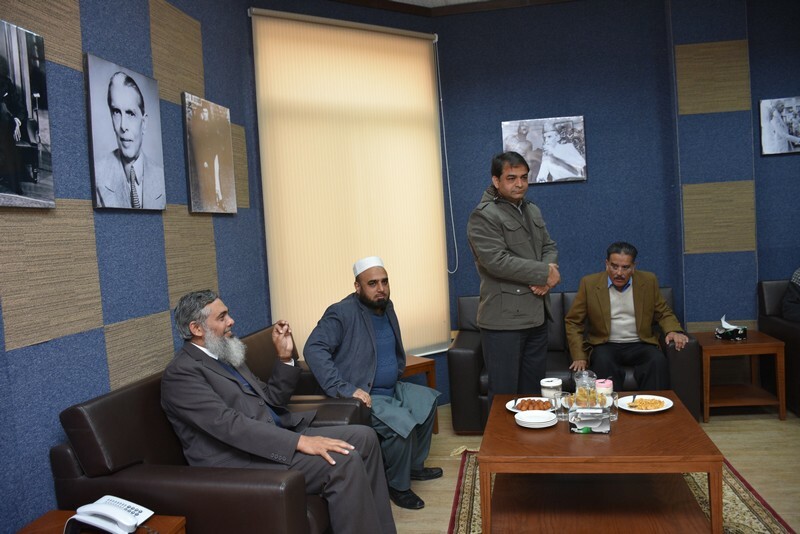 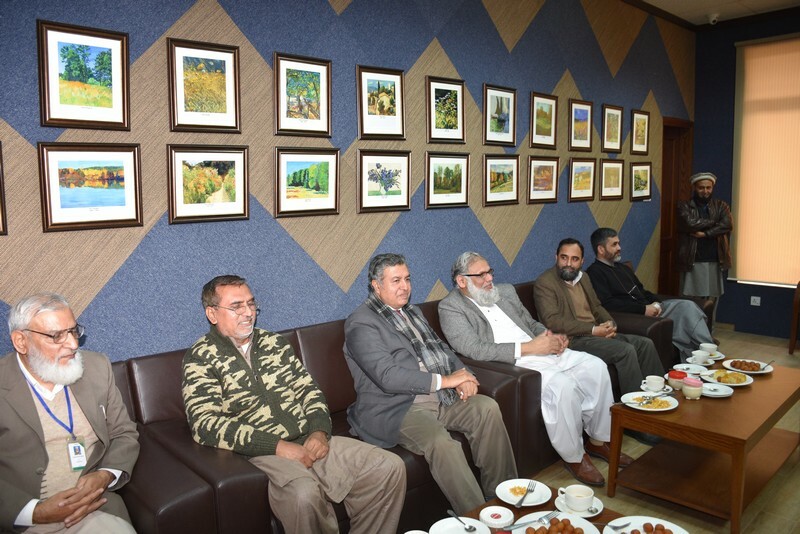 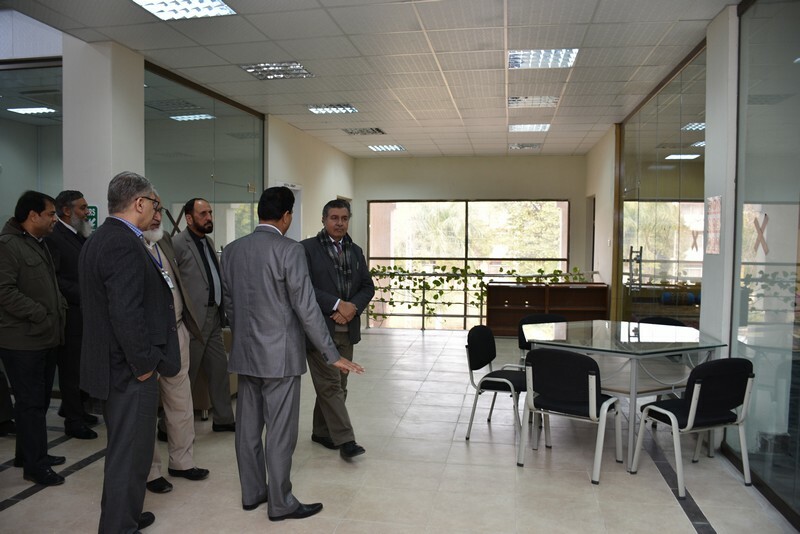 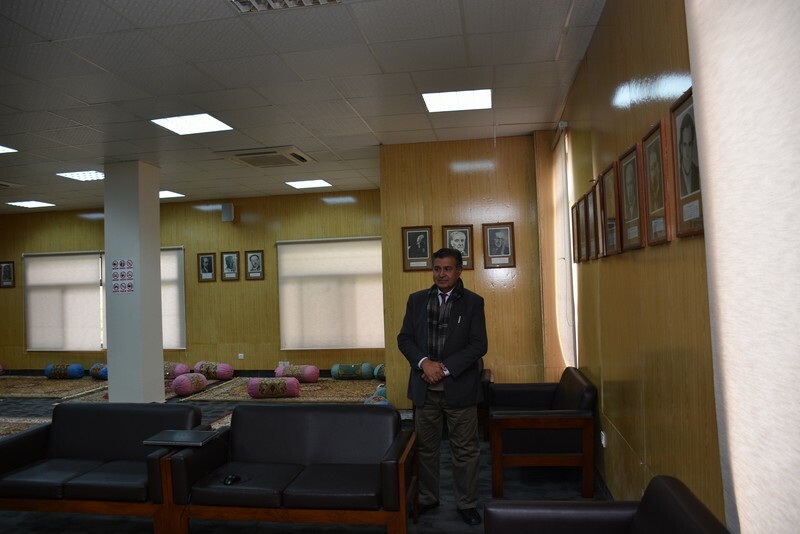 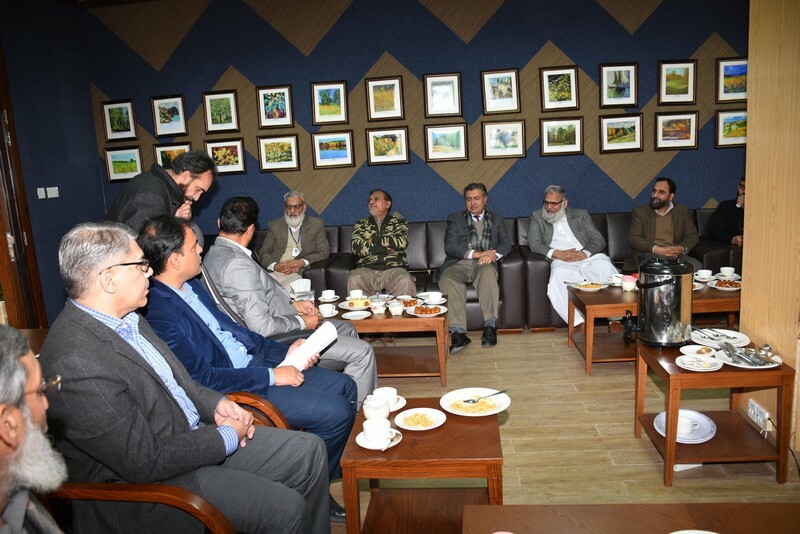 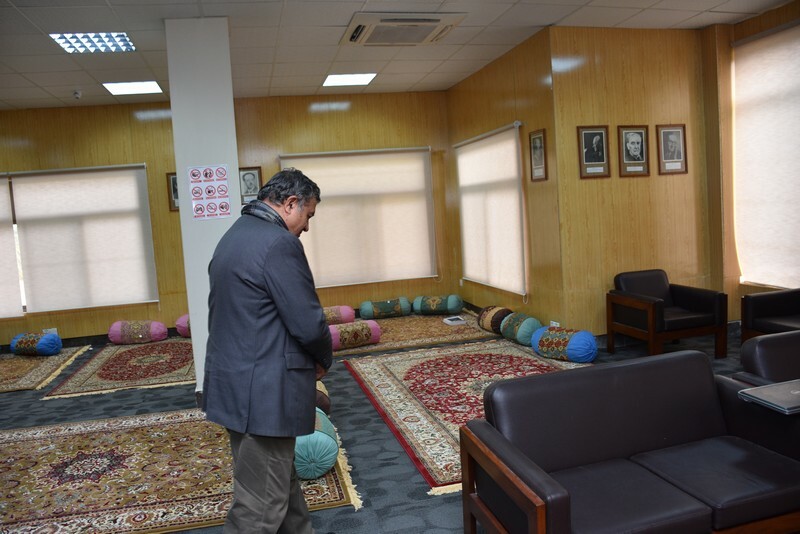 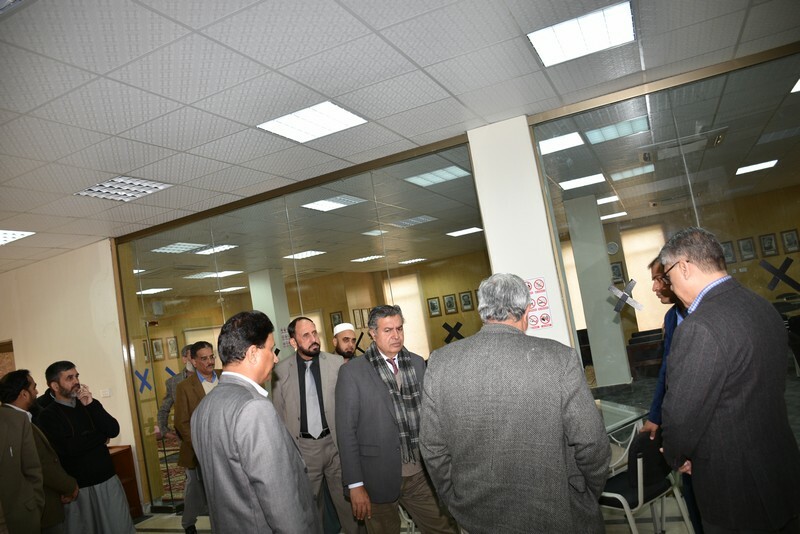 Others present on the occasion were Dr. Mansoor H. Inayat (Pro-Rector, PIEAS), Dr. Shoaib Raza (Director PSD), Dr. Hasan Bin Awais (Director Coordination), Dr. Masroor Ikram (Director Academics), Dr. Naseem Irfan (Dean, Applied Sciences) and other senior colleagues attended the ceremony. 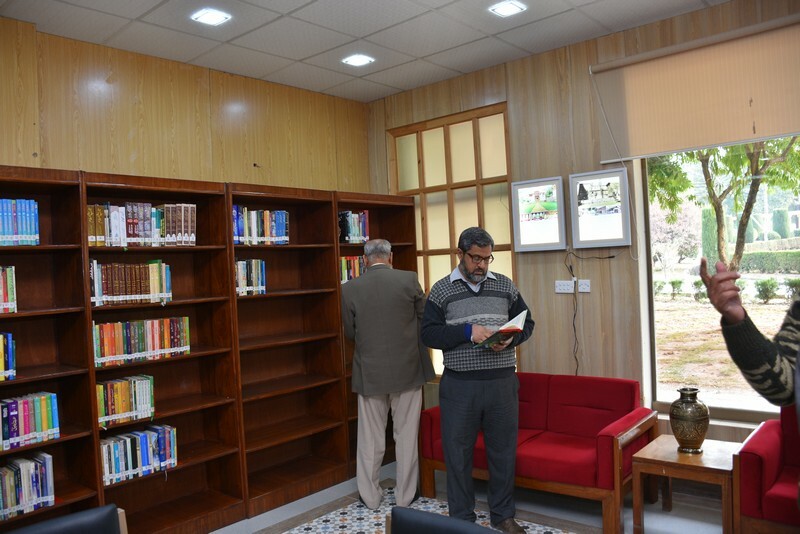 Zeest consists of an assorted collection of 4000 titles from accomplished writers of Urdu literature.